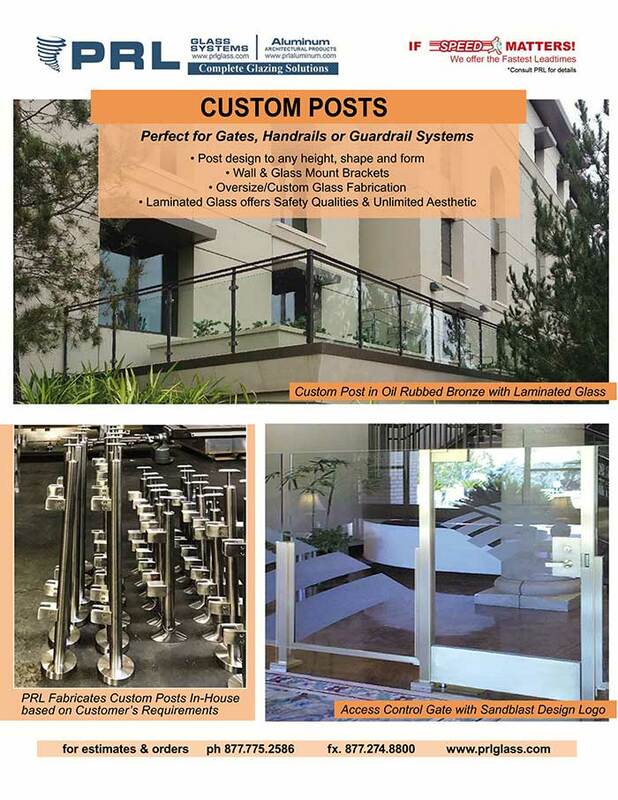 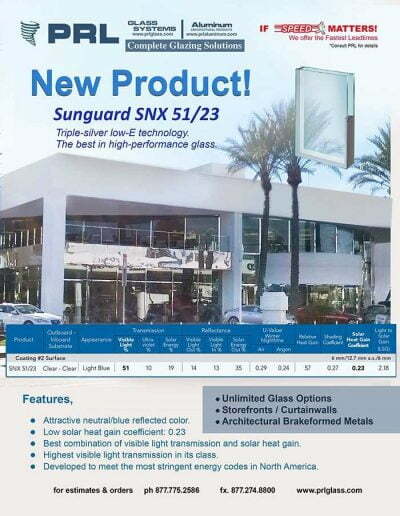 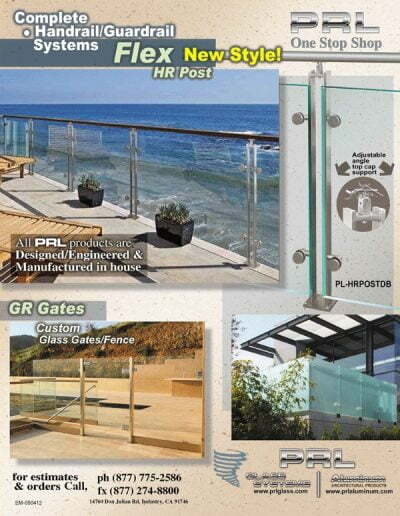 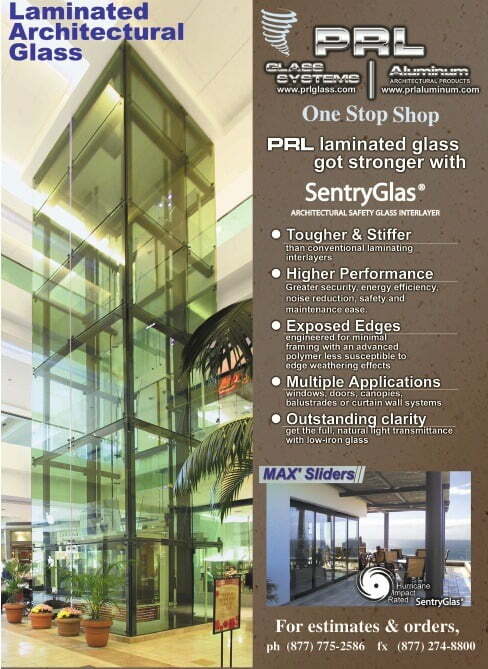 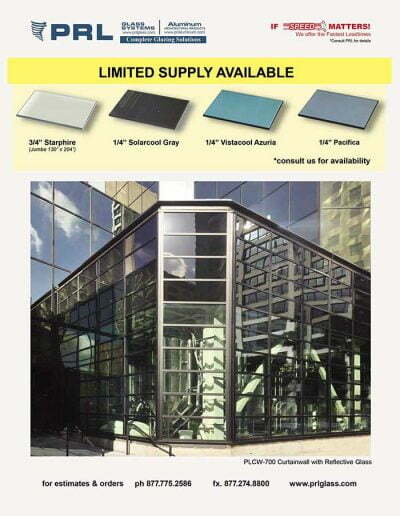 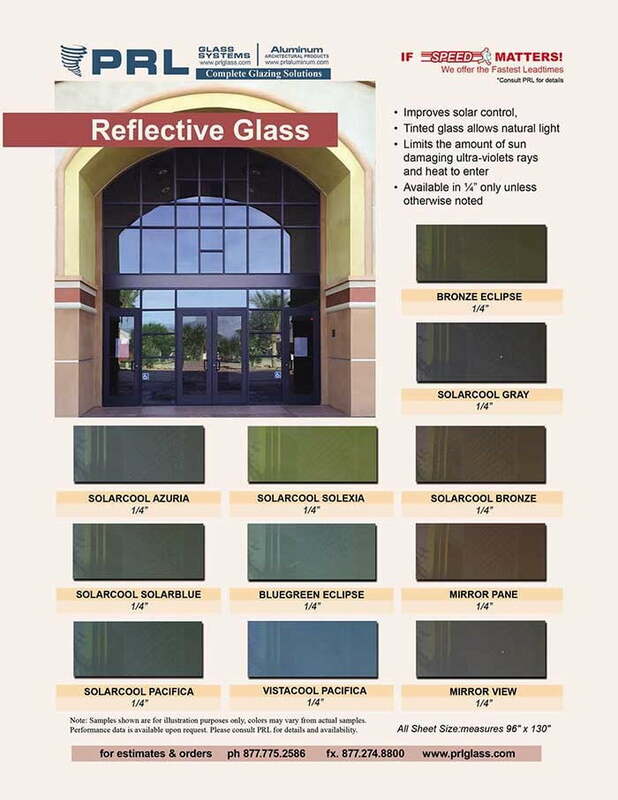 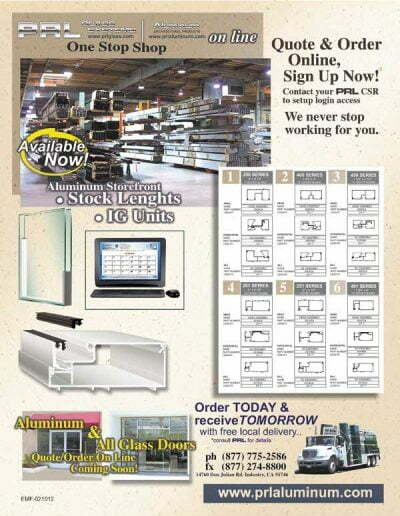 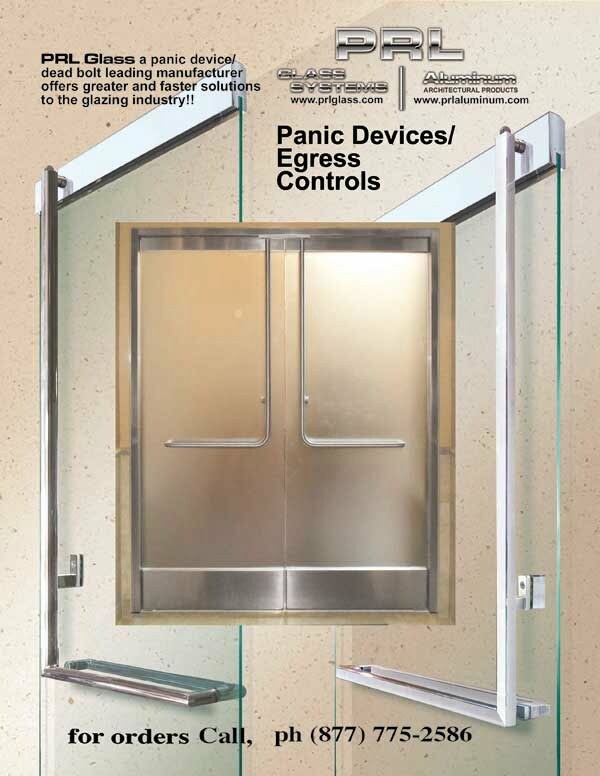 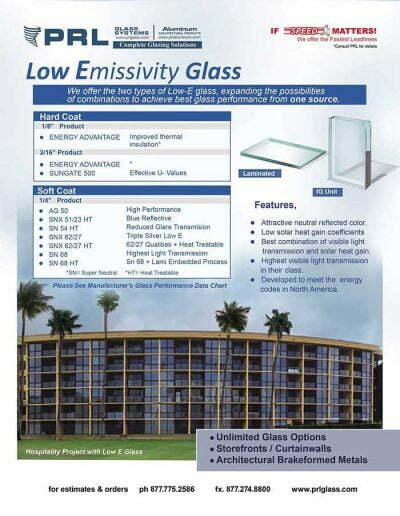 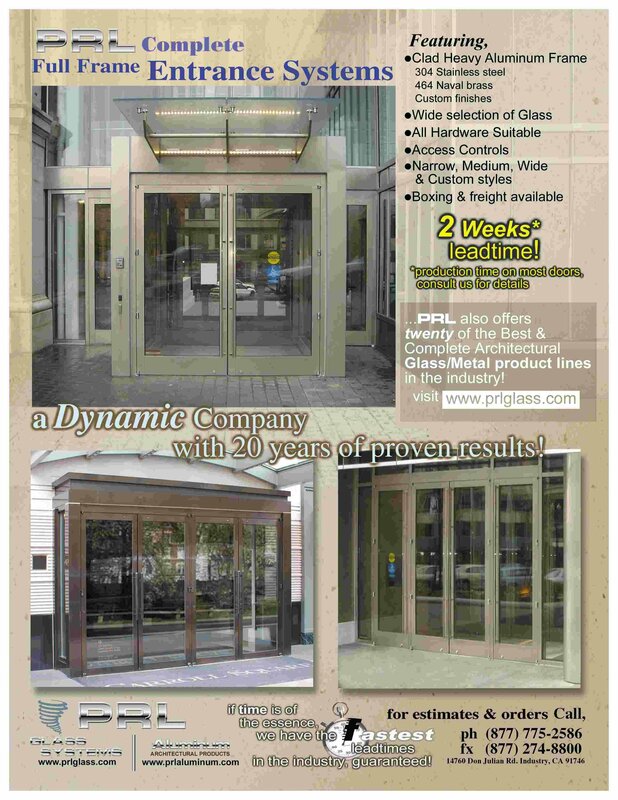 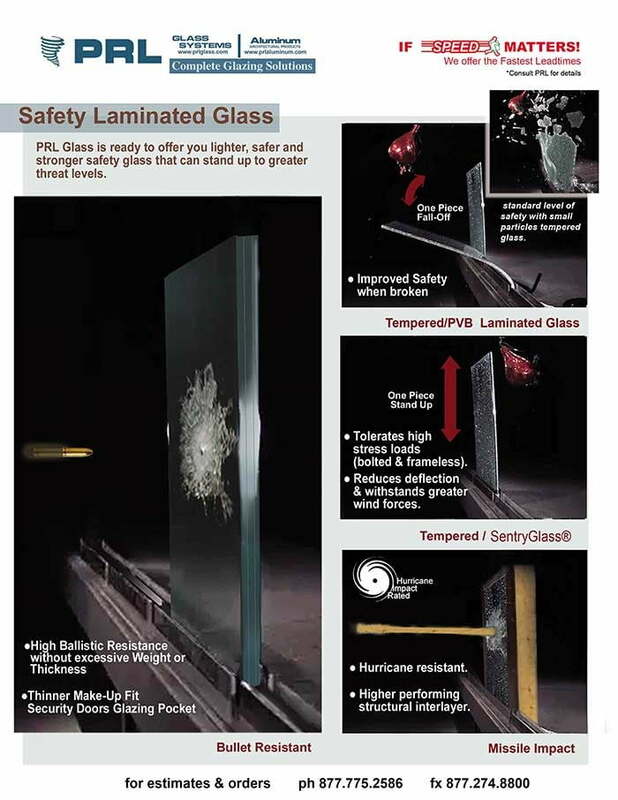 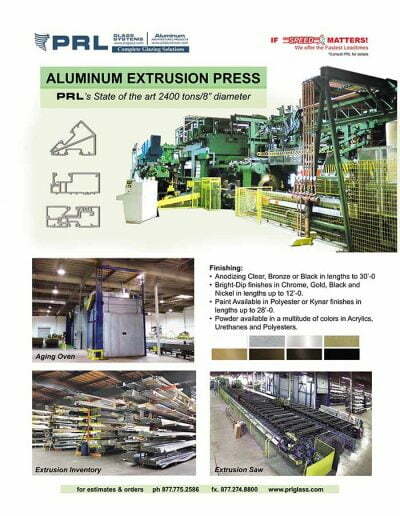 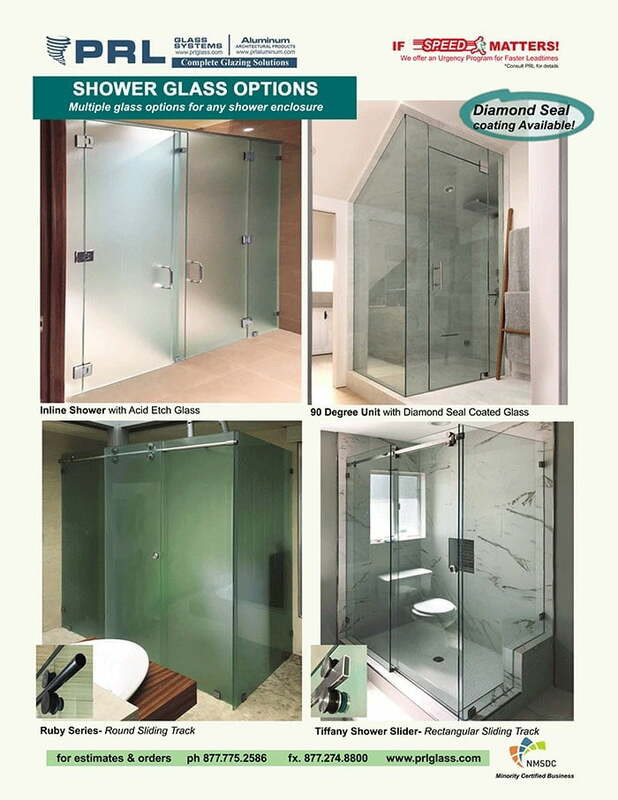 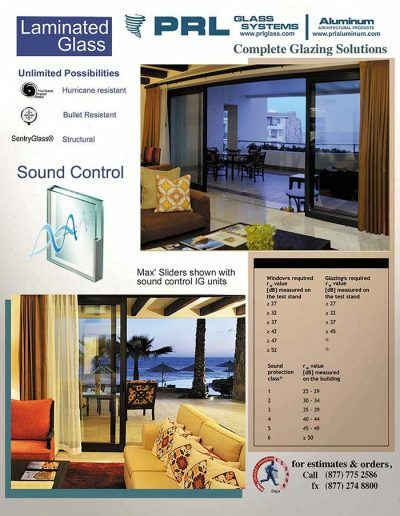 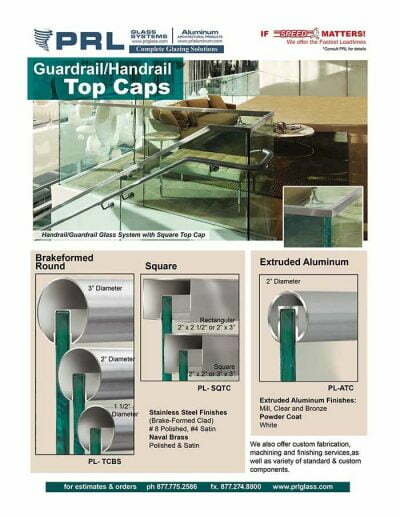 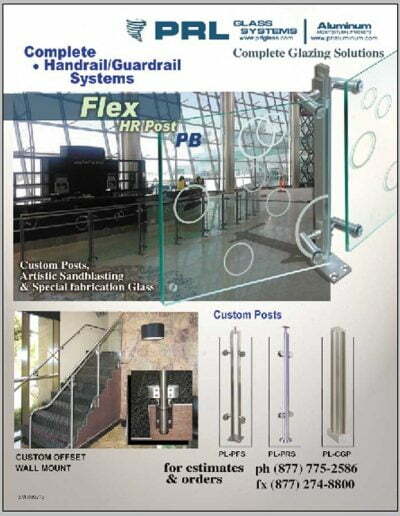 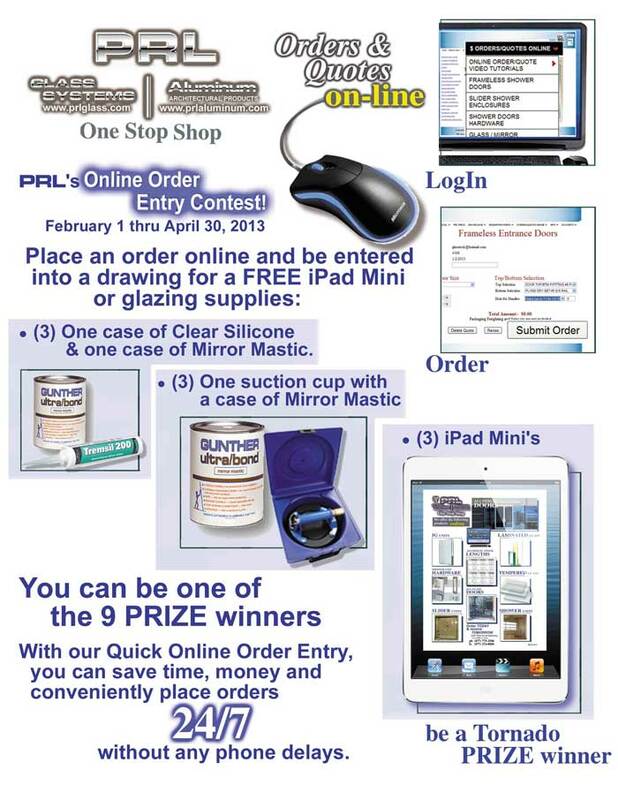 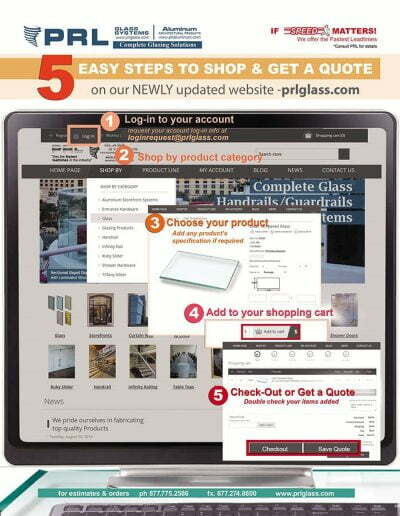 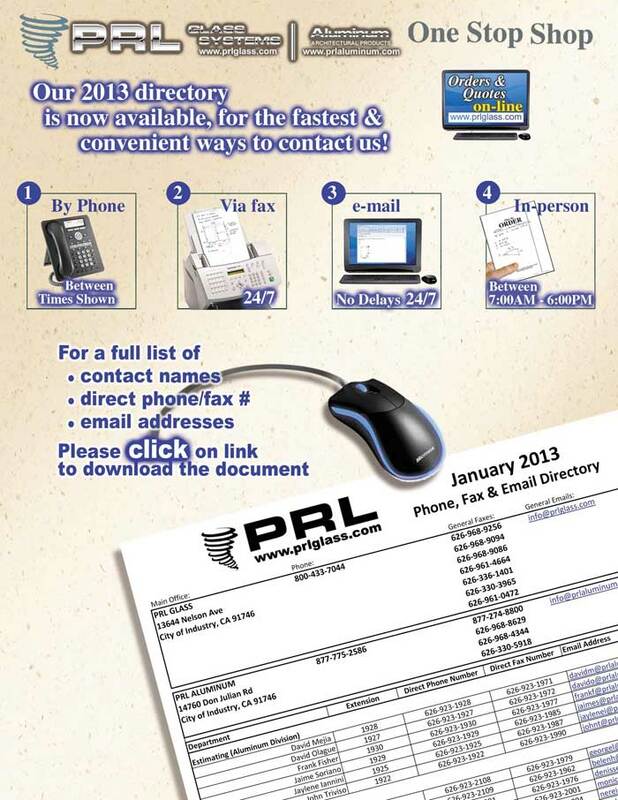 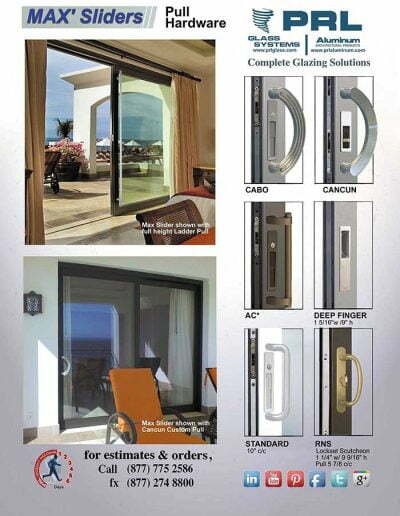 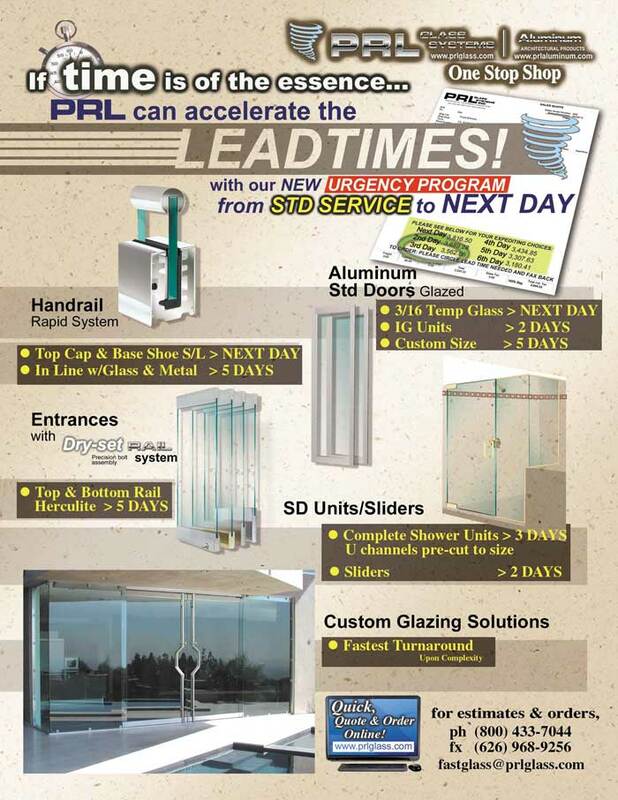 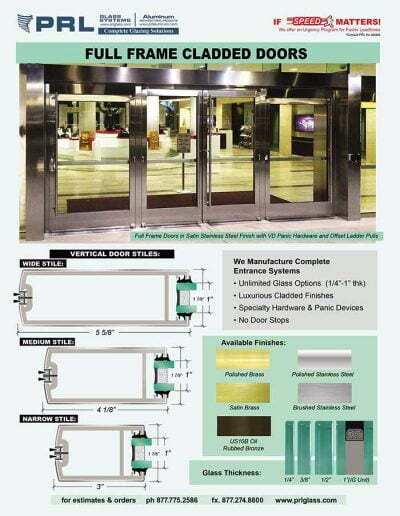 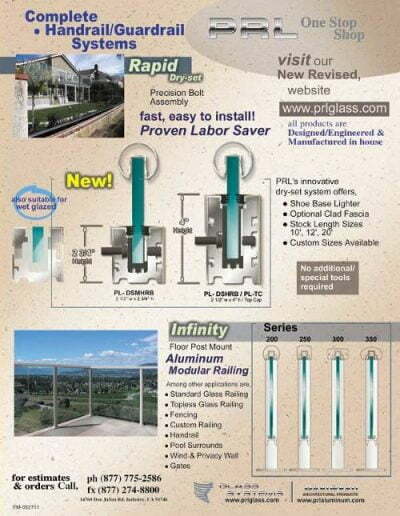 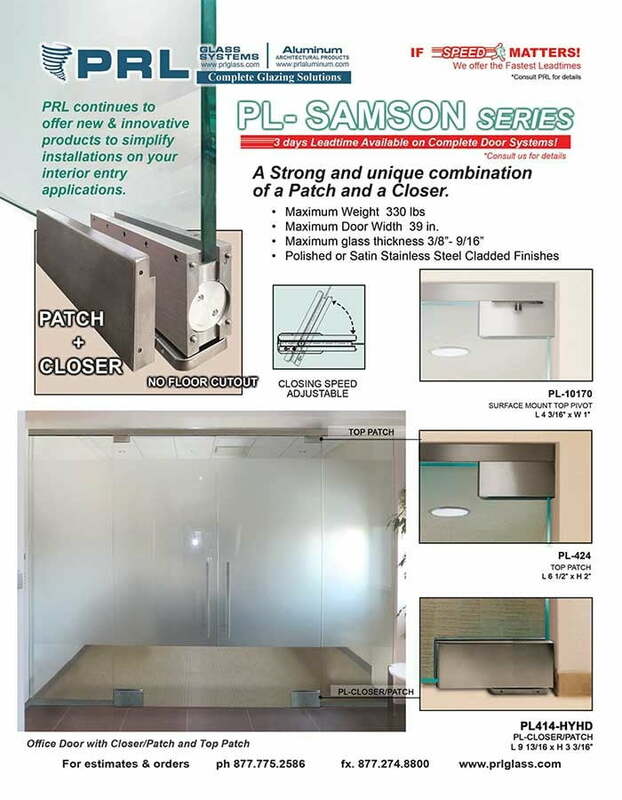 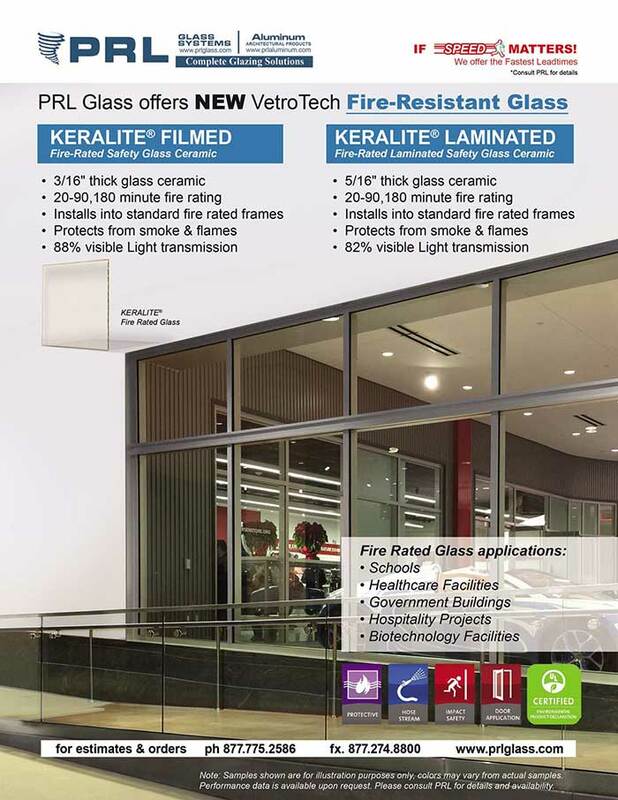 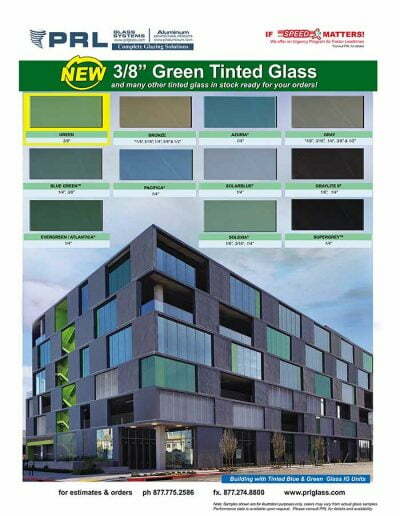 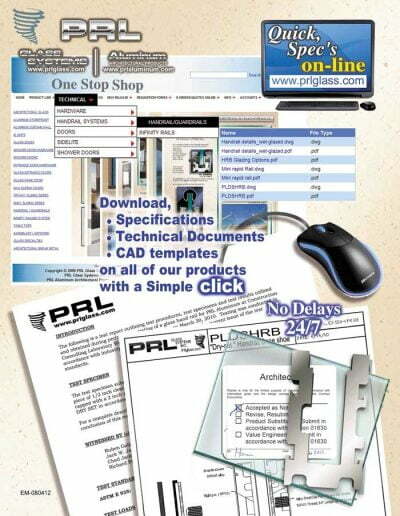 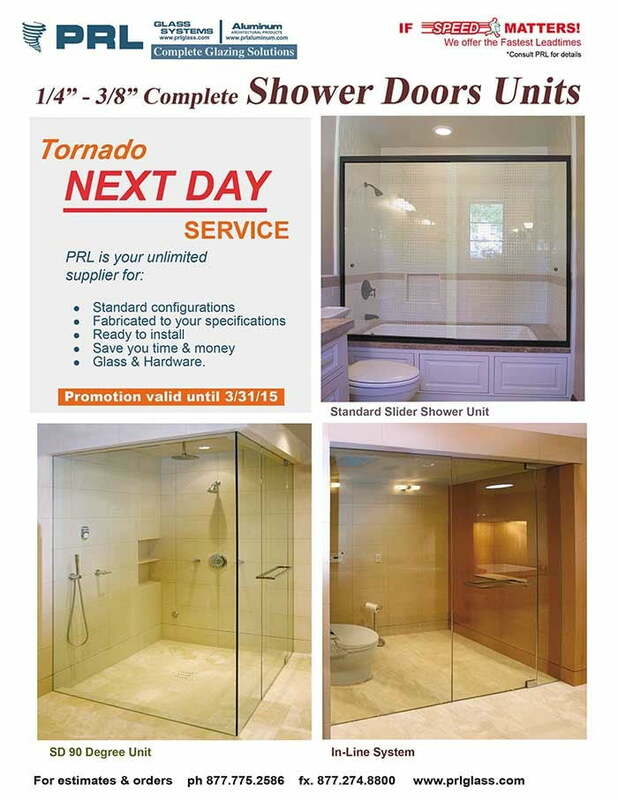 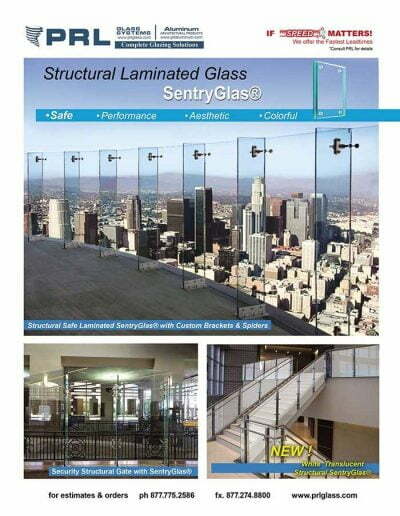 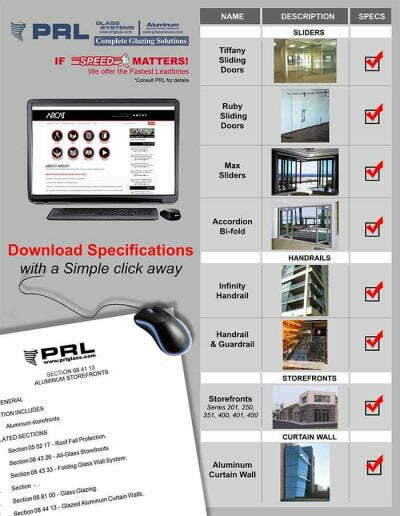 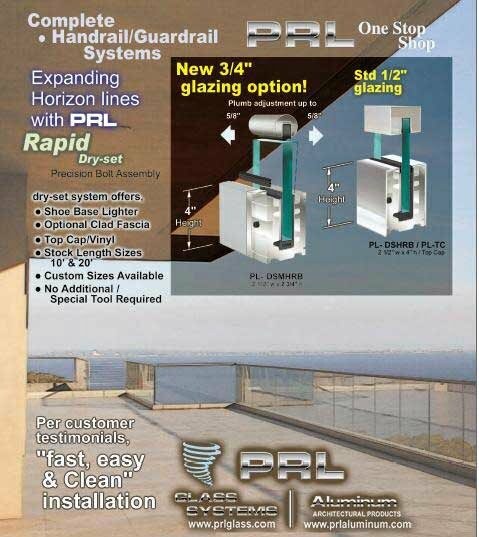 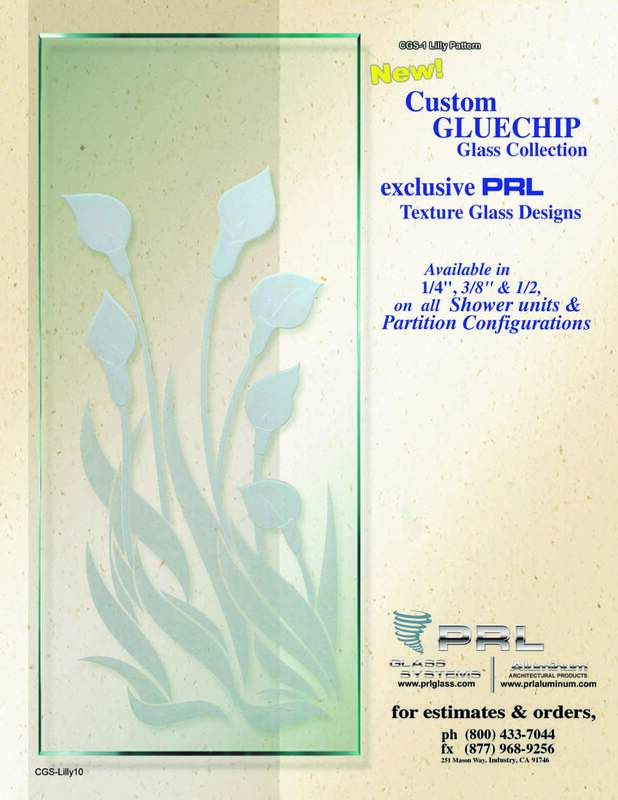 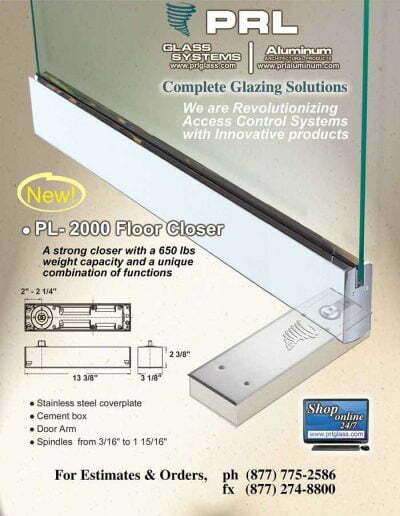 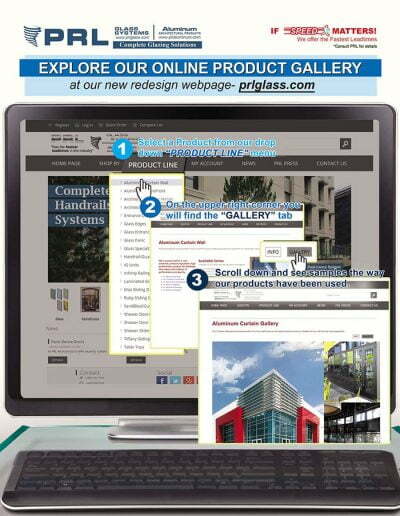 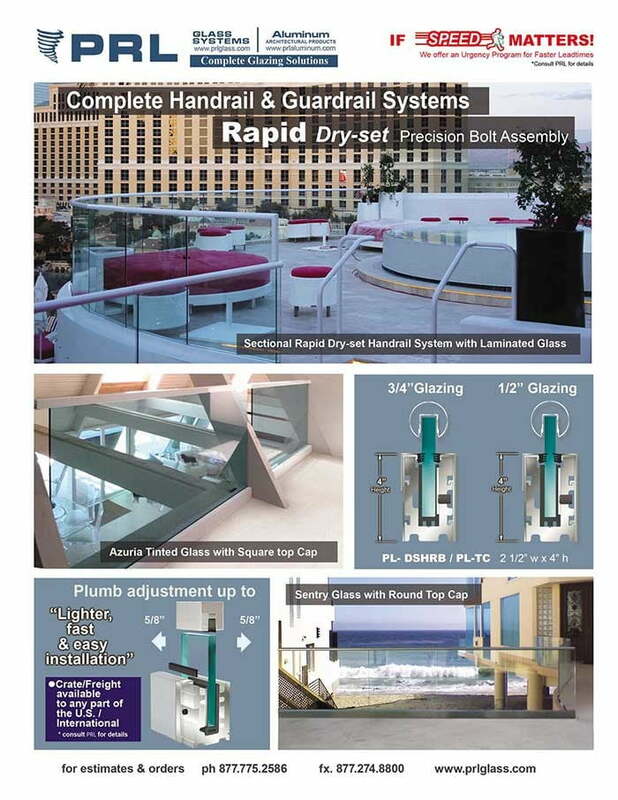 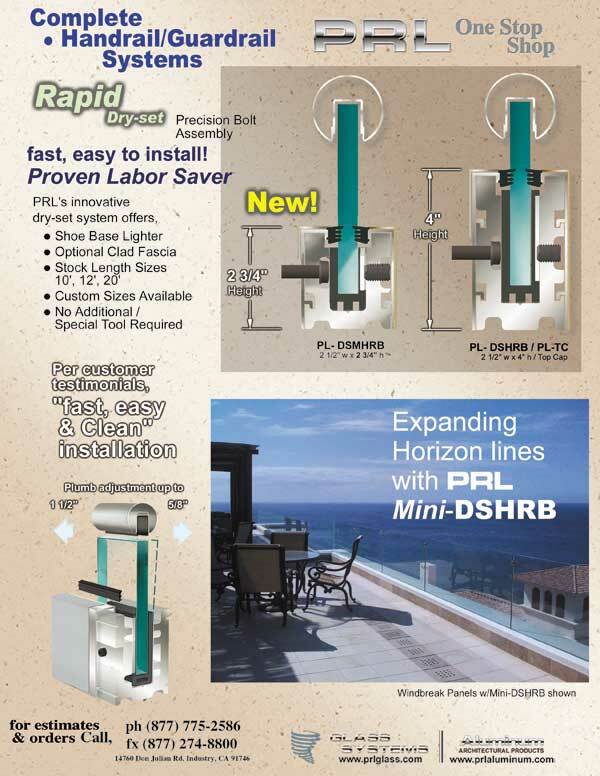 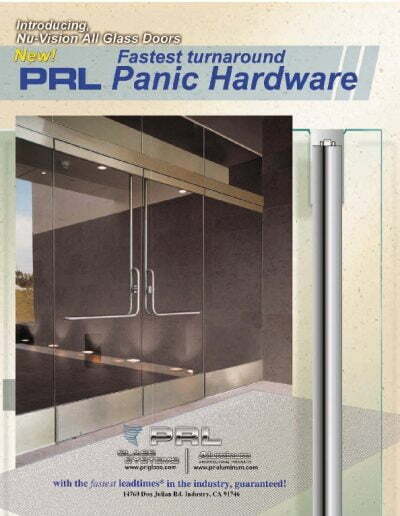 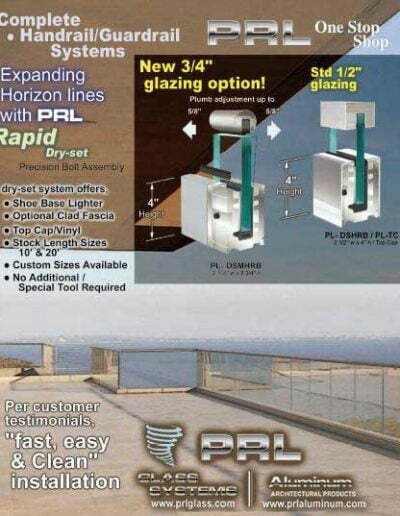 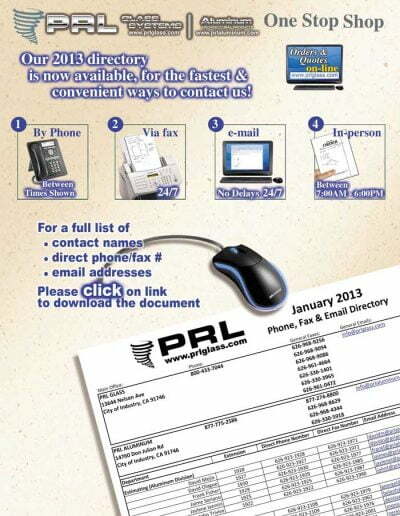 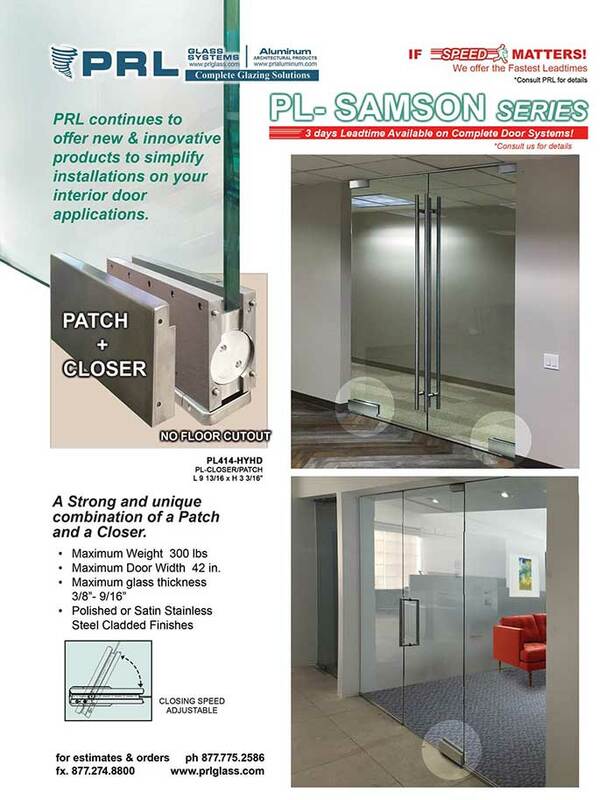 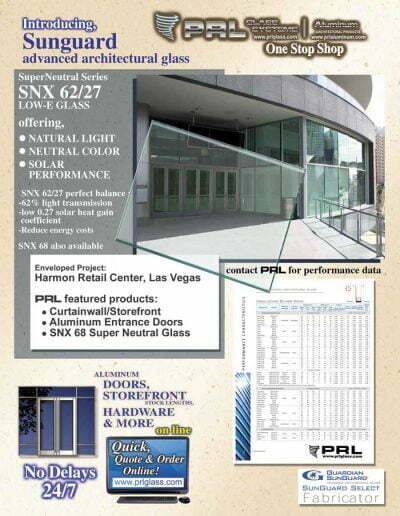 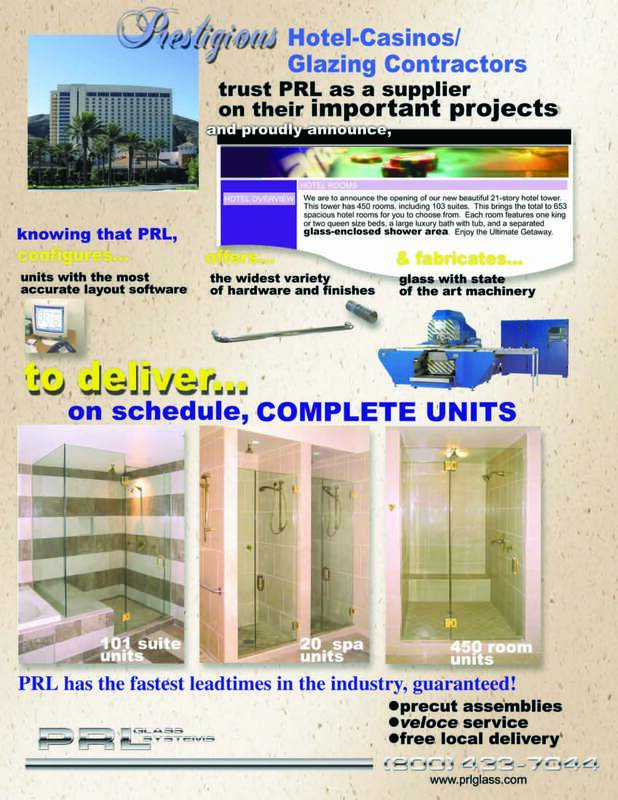 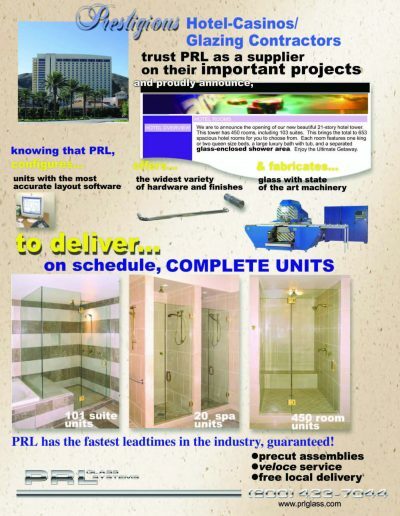 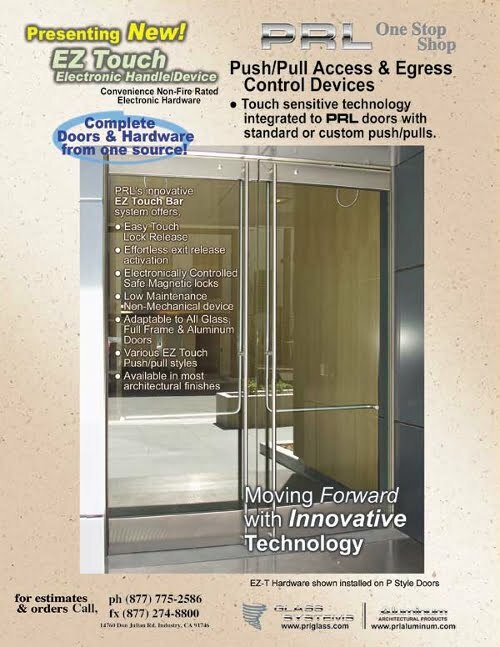 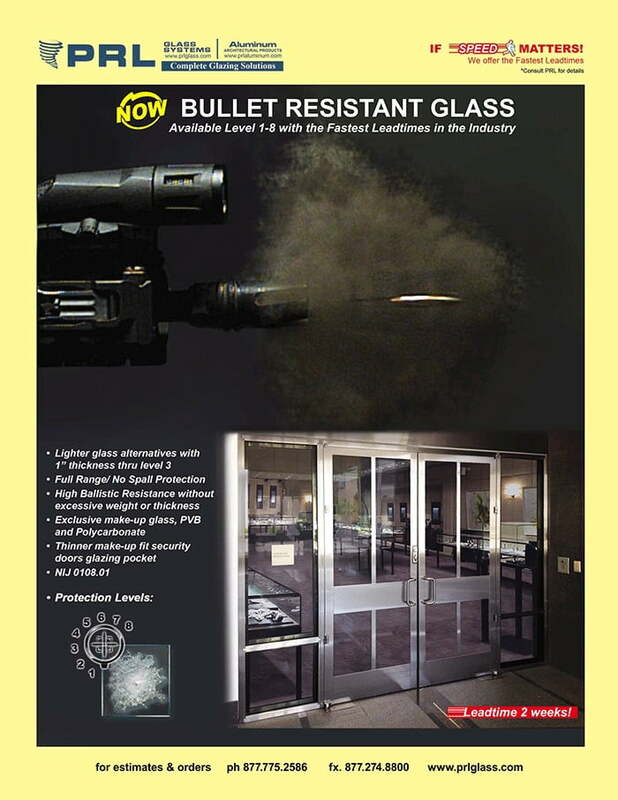 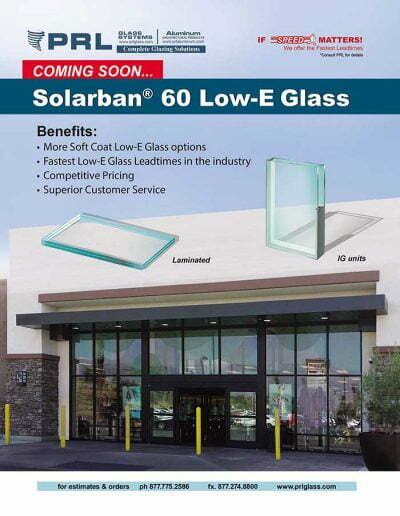 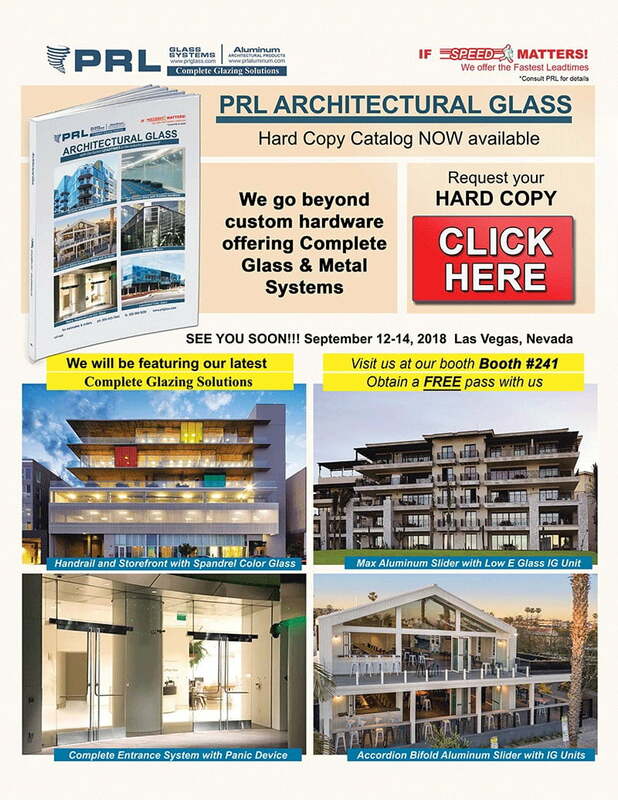 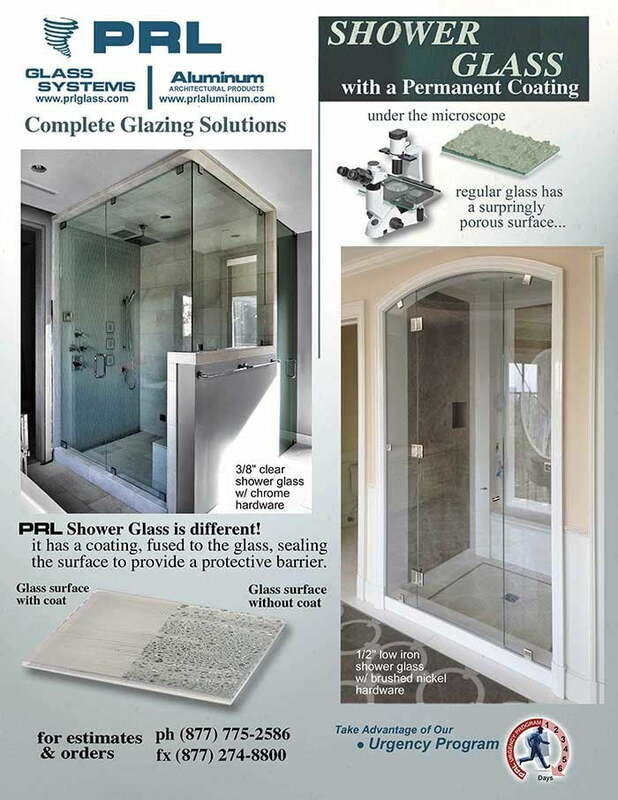 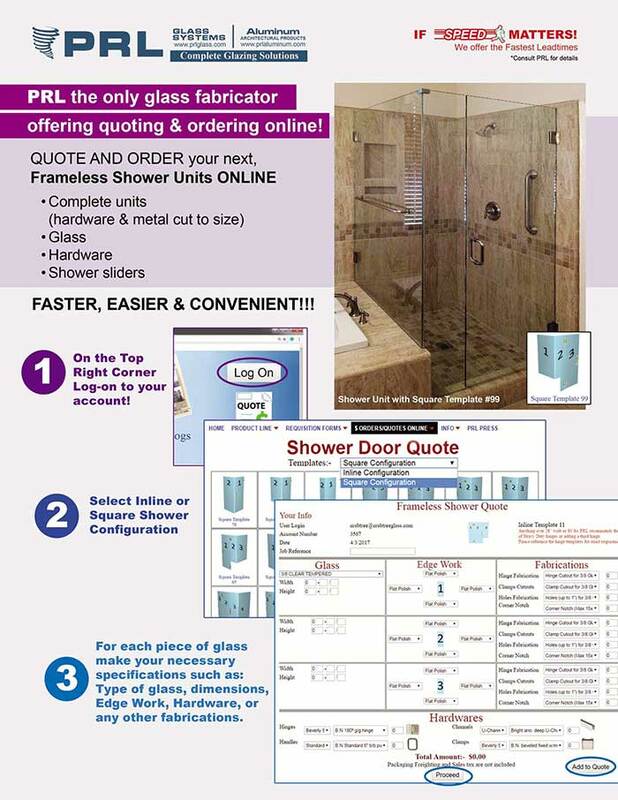 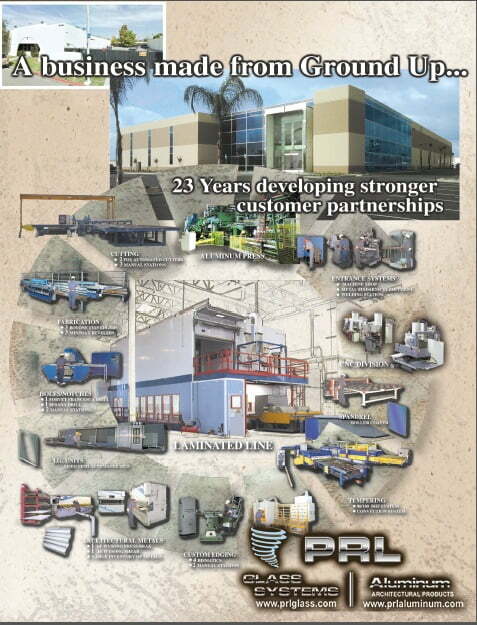 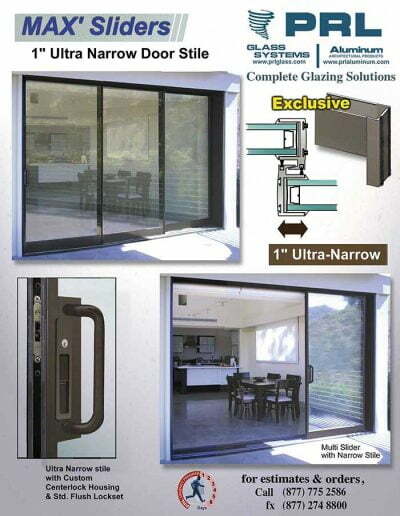 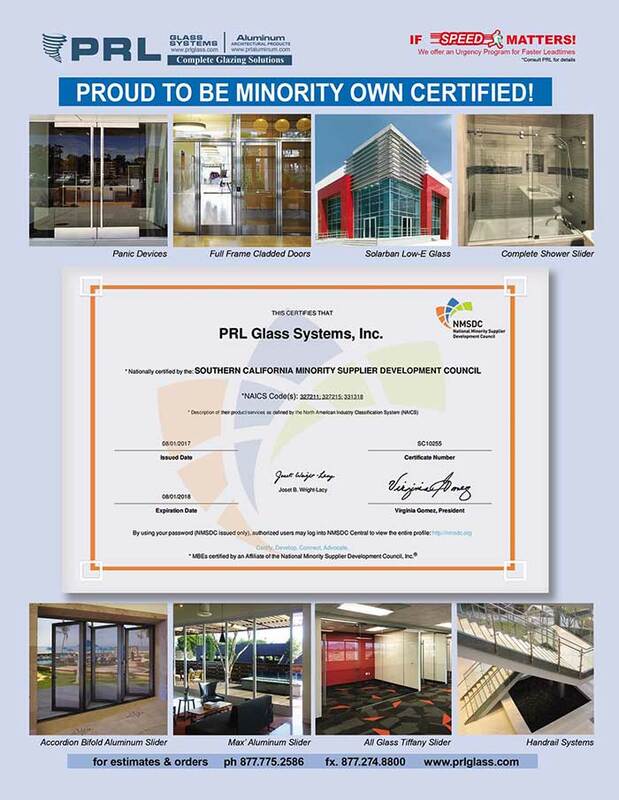 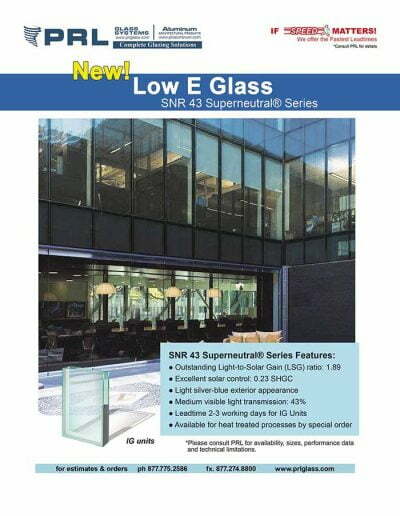 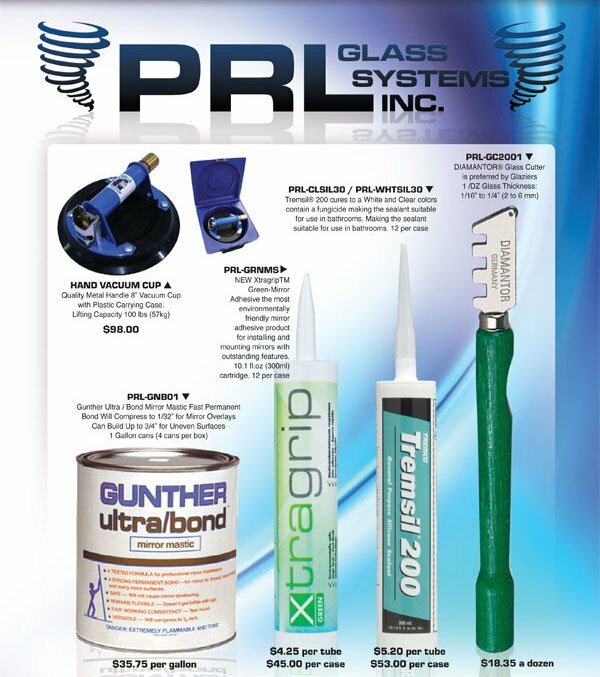 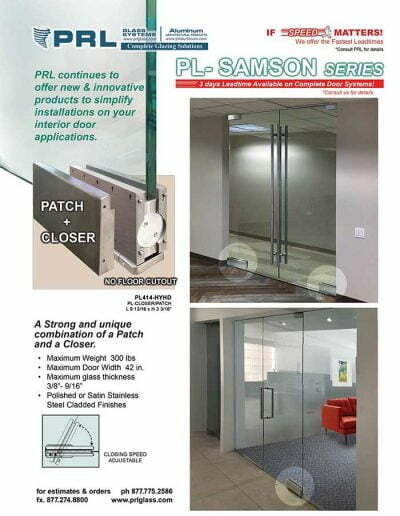 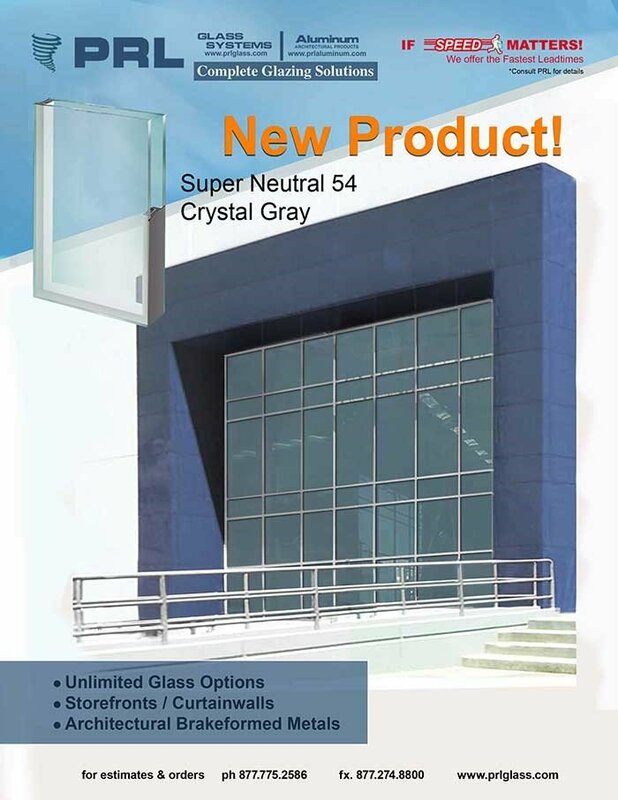 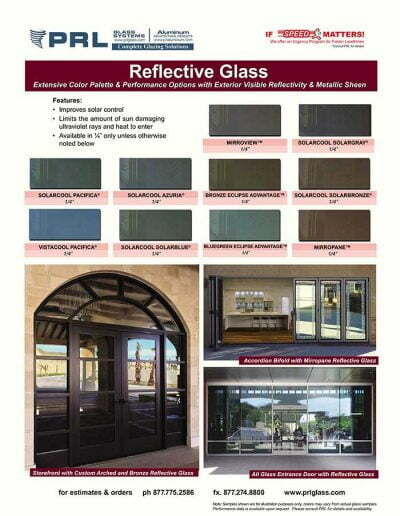 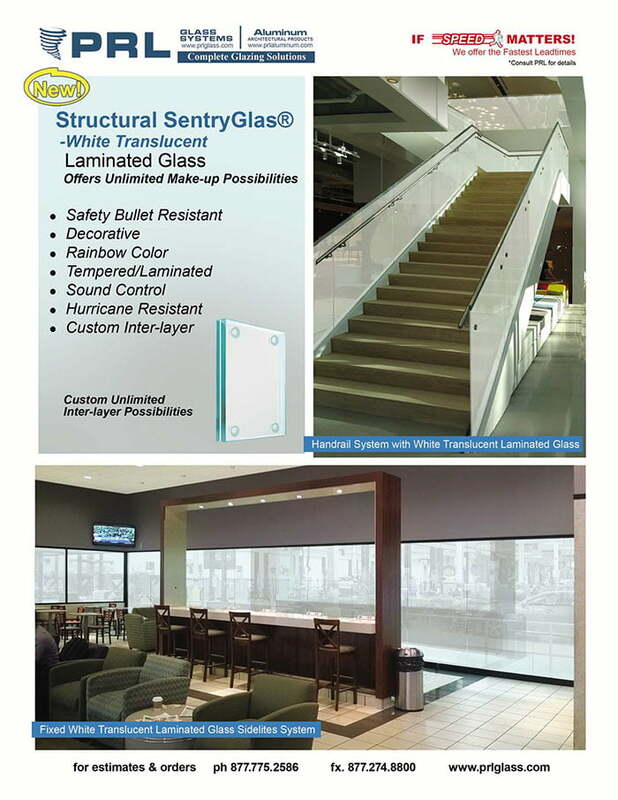 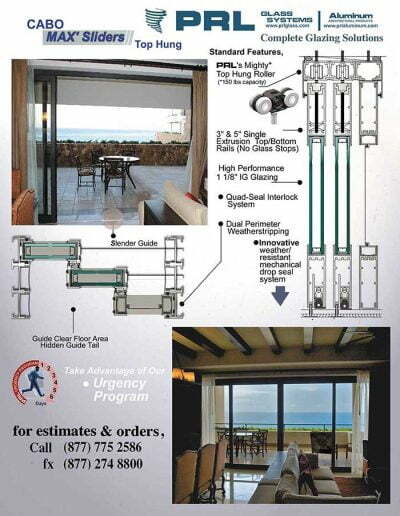 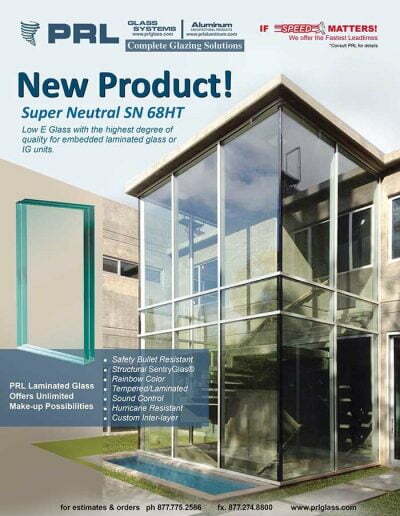 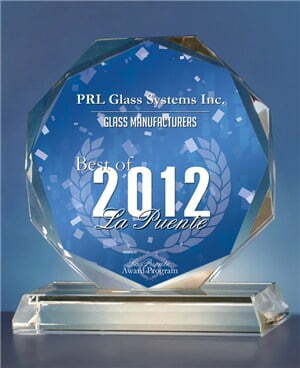 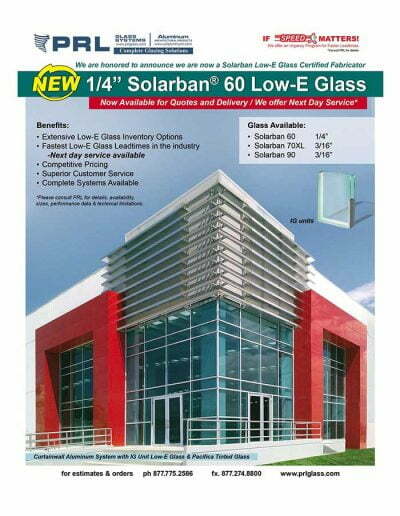 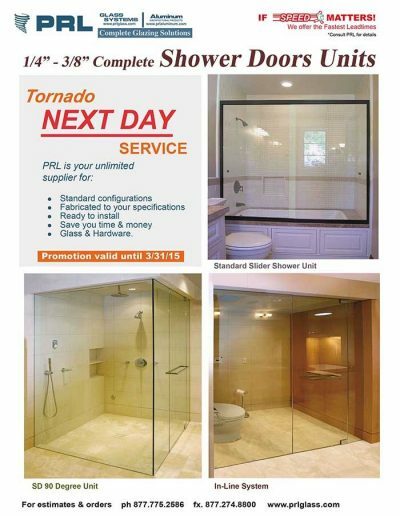 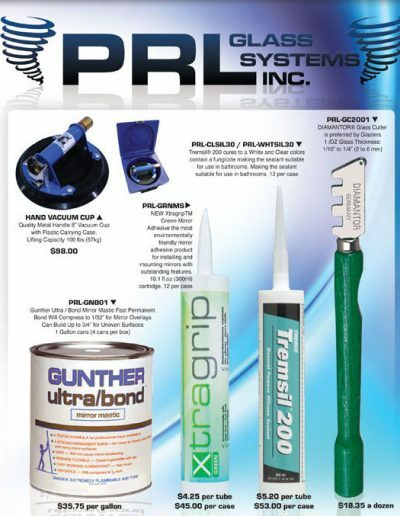 PRL has had great success offering SunGuard products such as the SN 68, SNX 62/27 and 54 crystal Gray. 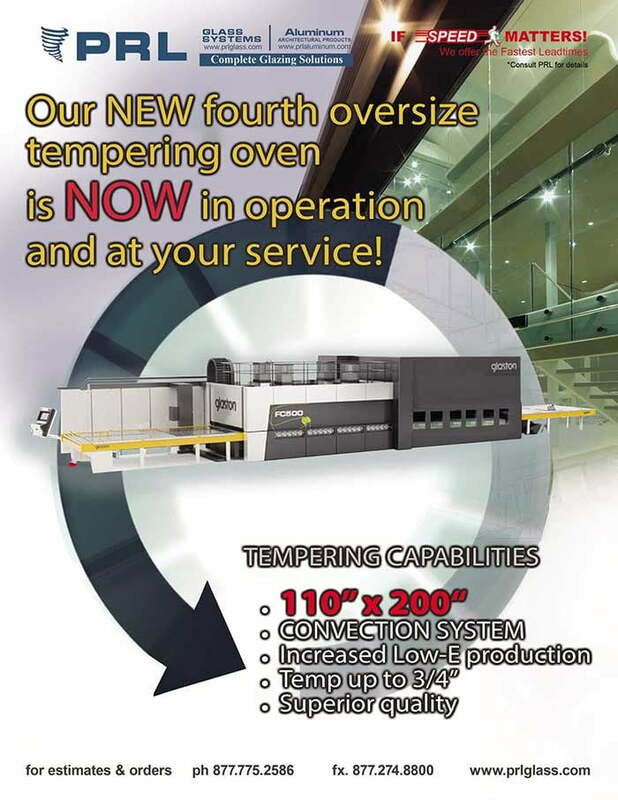 Now we are expanding the high performance series options with clear SNX 51/23. 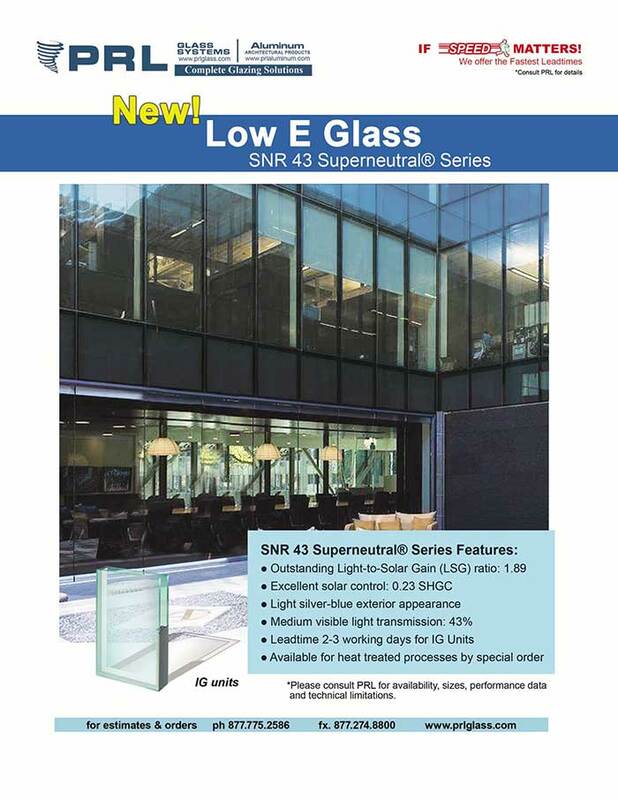 The SNX 51/23 has is a triple-silver Low-E technology that provides more natural light, less heat gain and greater energy savings. 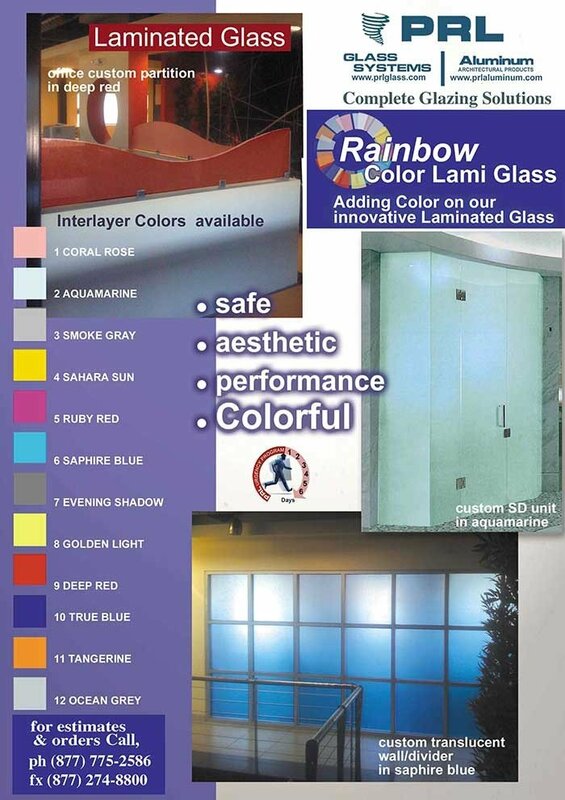 Attractive neutral blue reflected color. 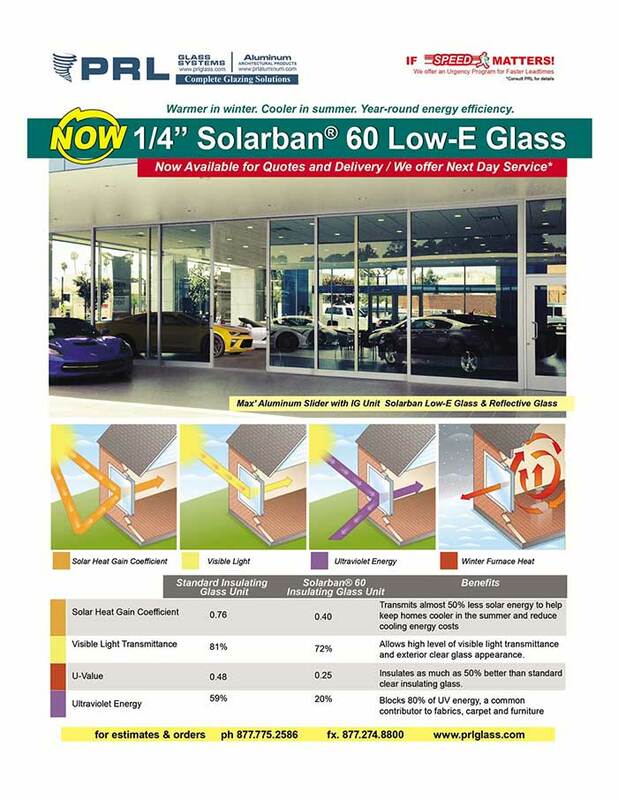 Low solar heat gain coefficient: 0.23. 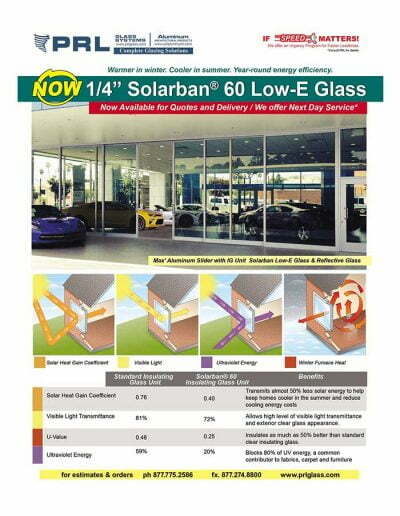 Best combination of visible light transmission and solar heat gain. 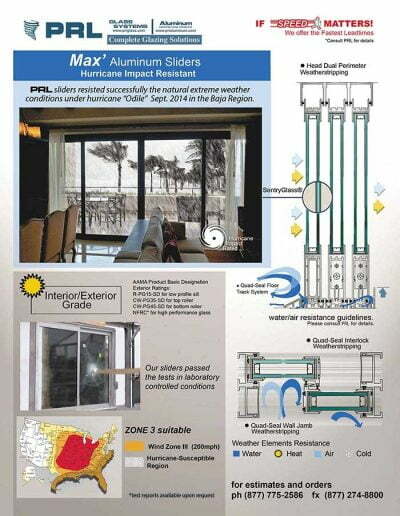 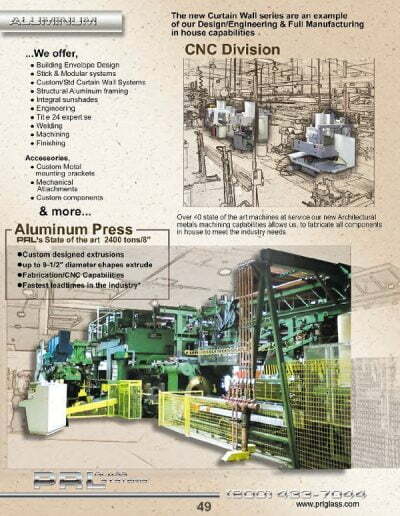 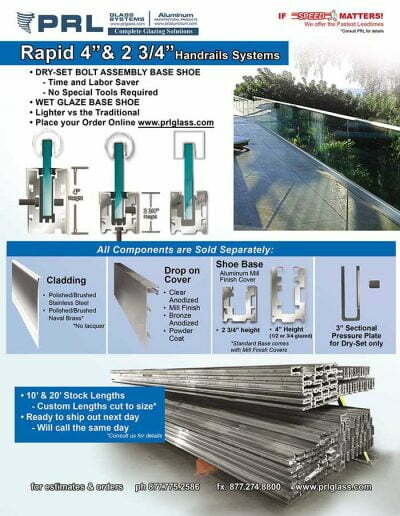 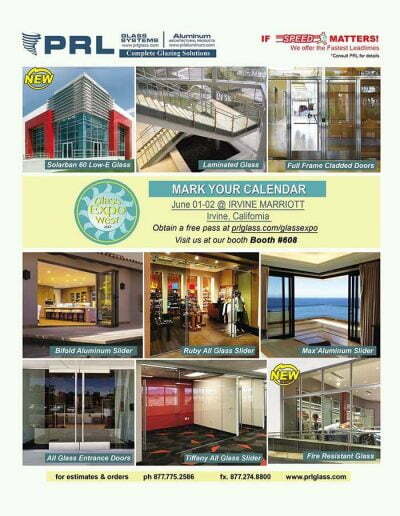 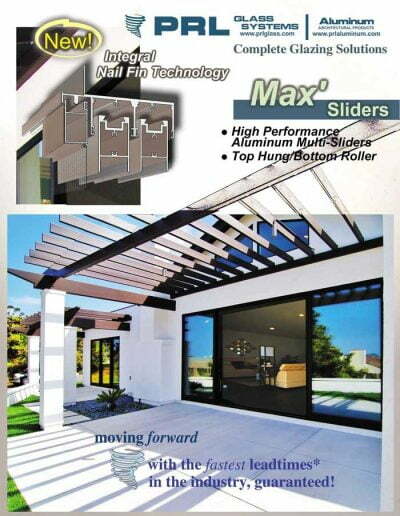 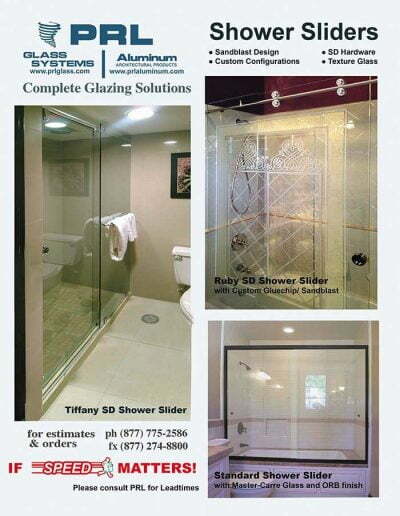 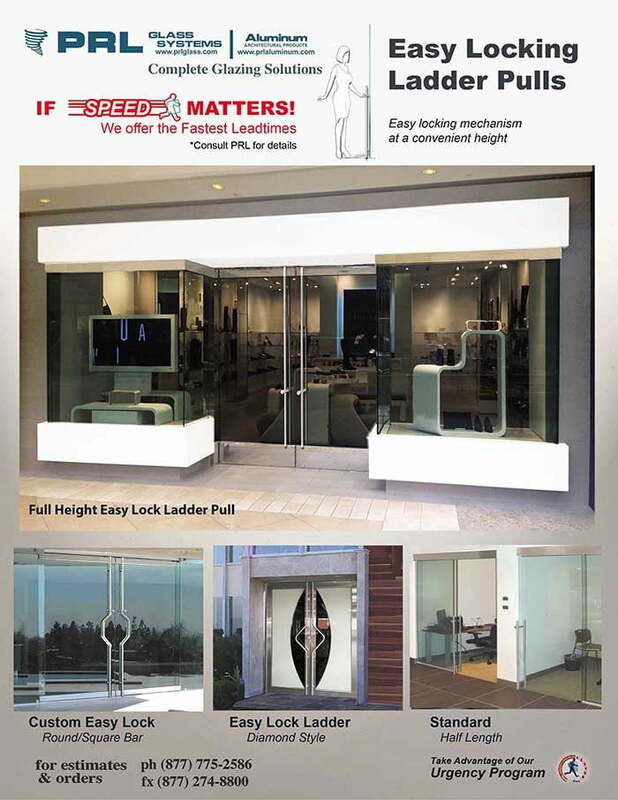 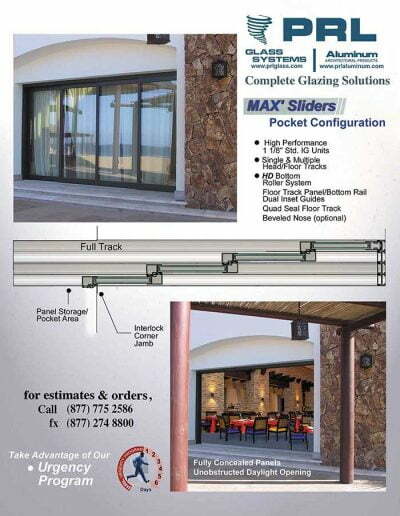 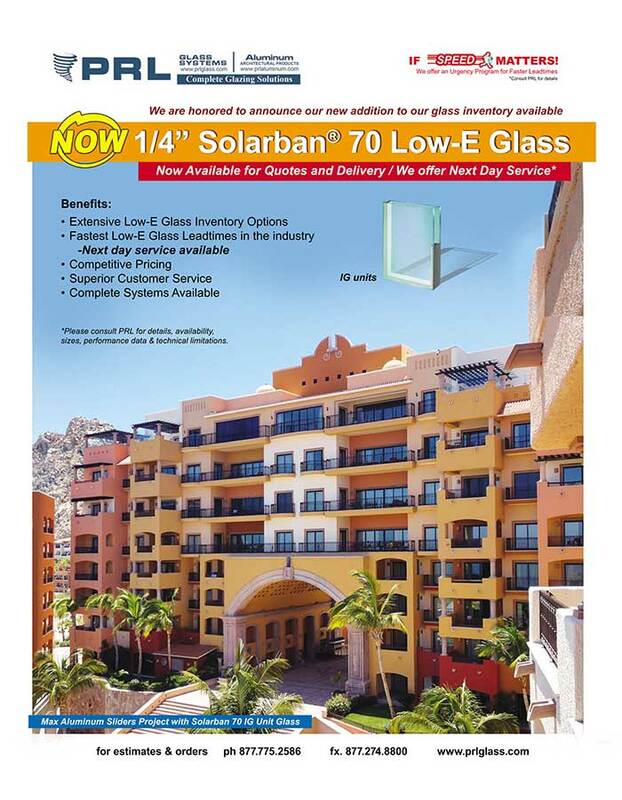 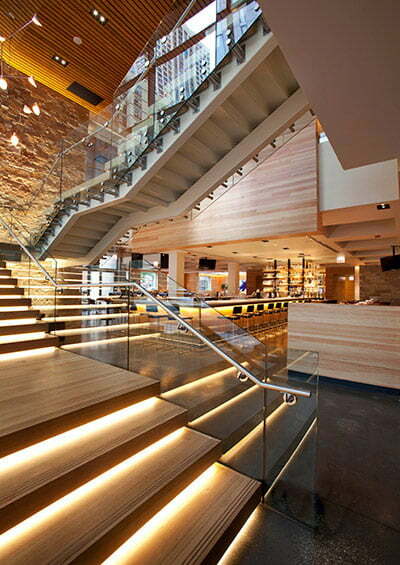 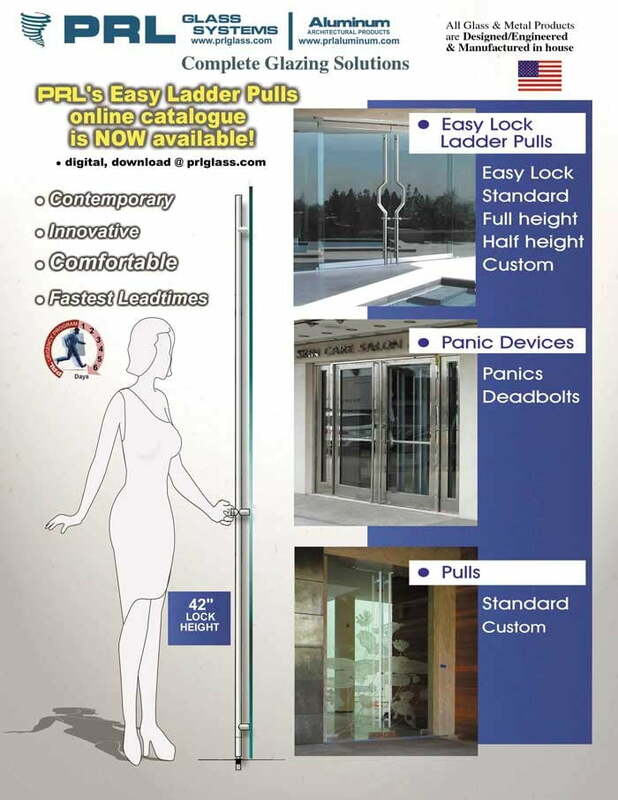 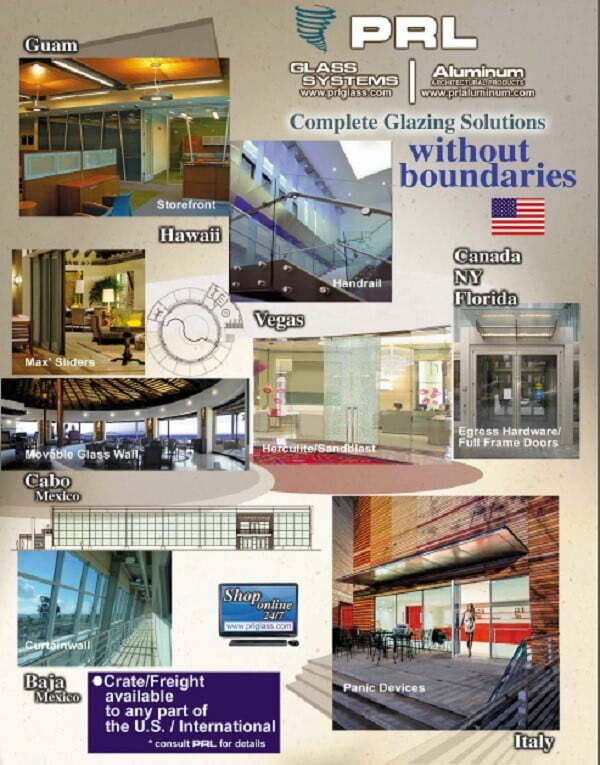 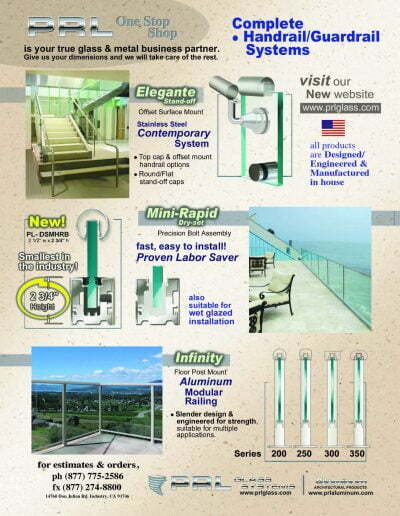 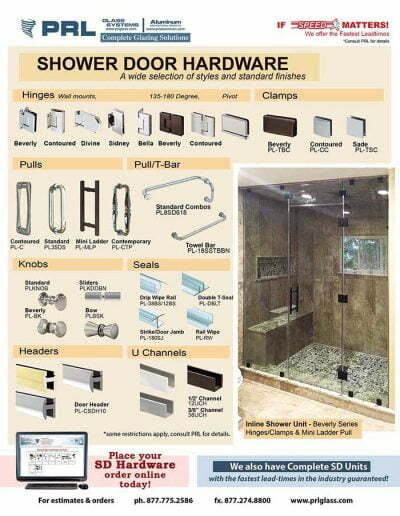 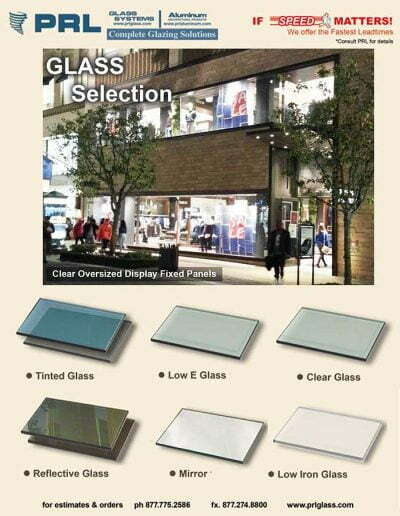 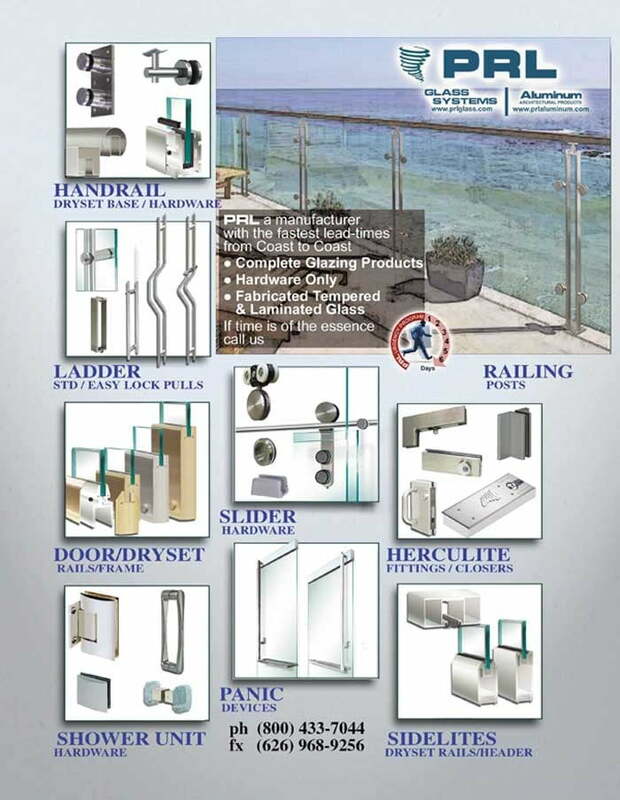 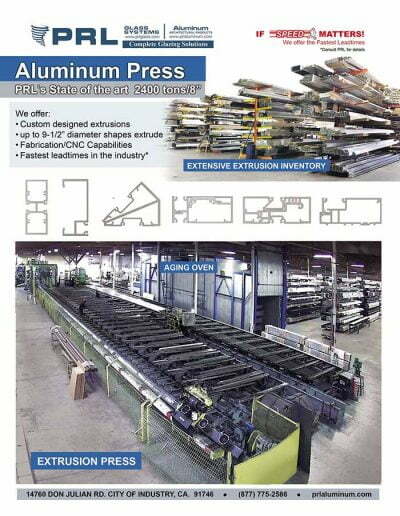 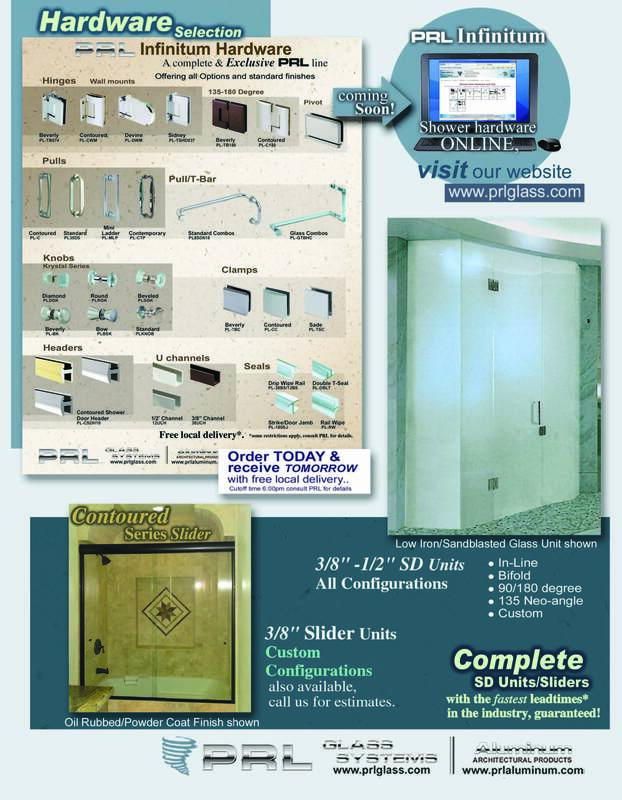 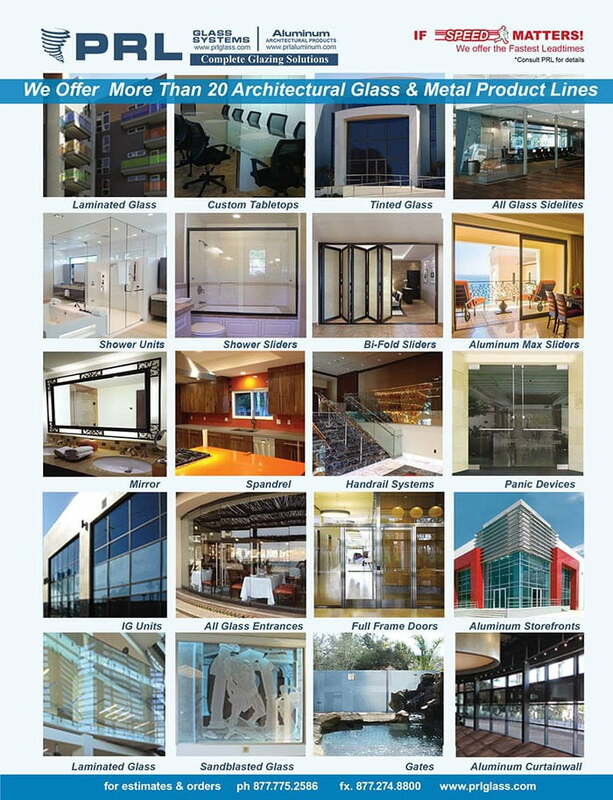 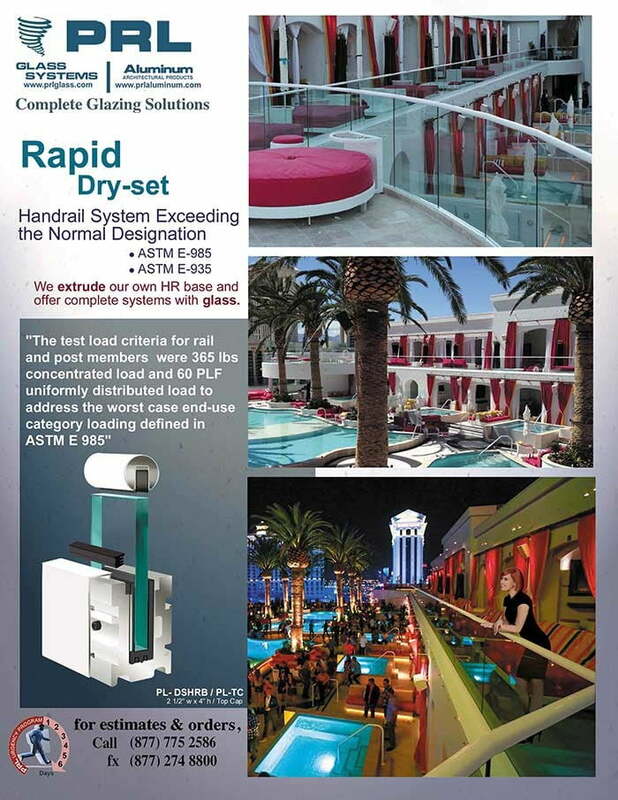 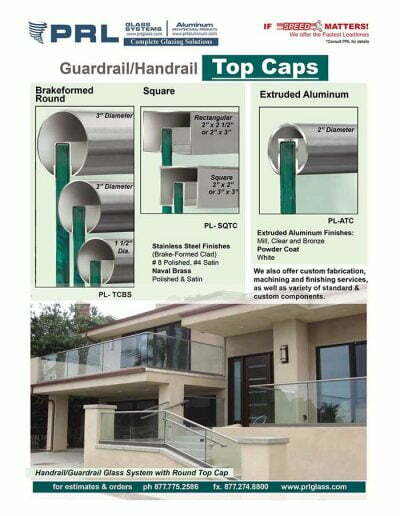 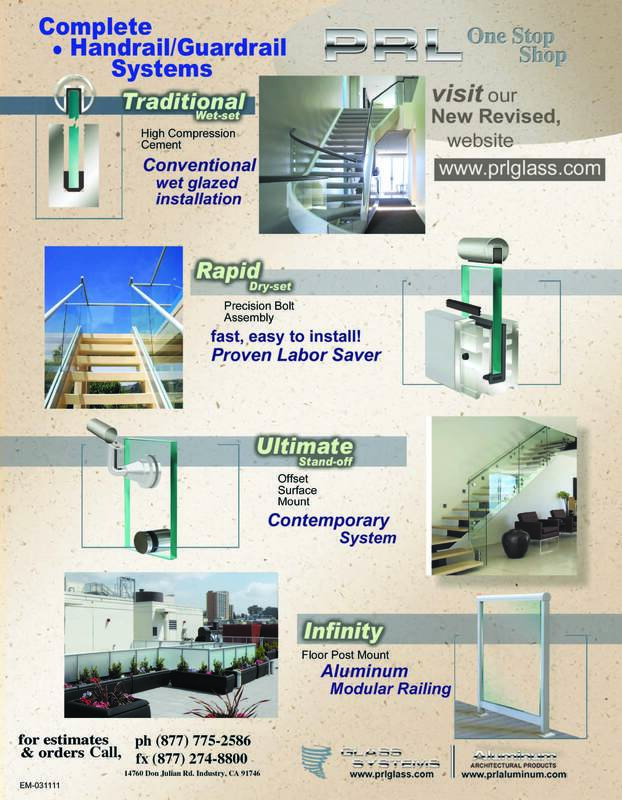 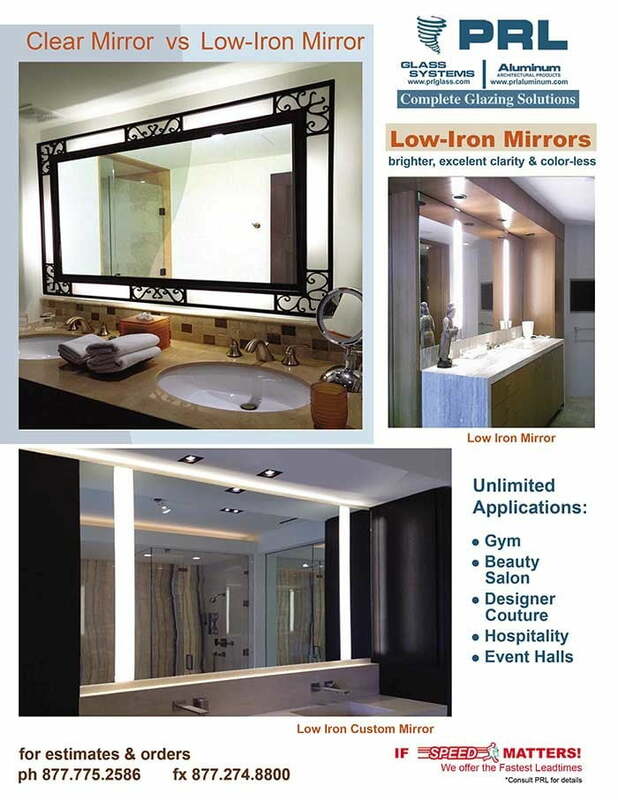 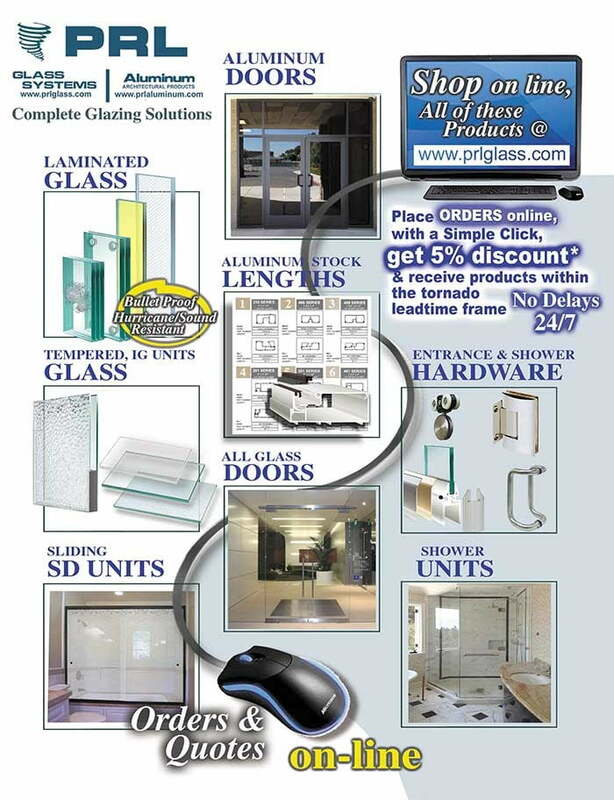 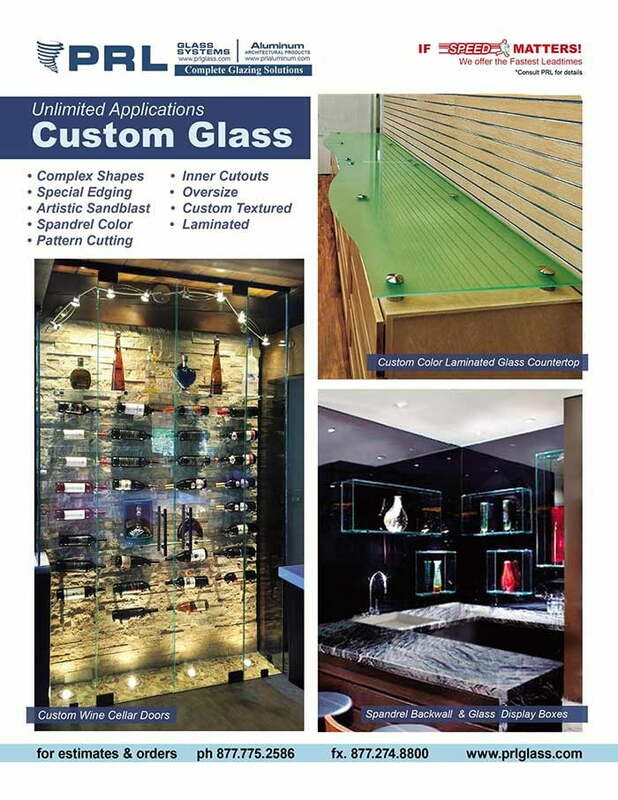 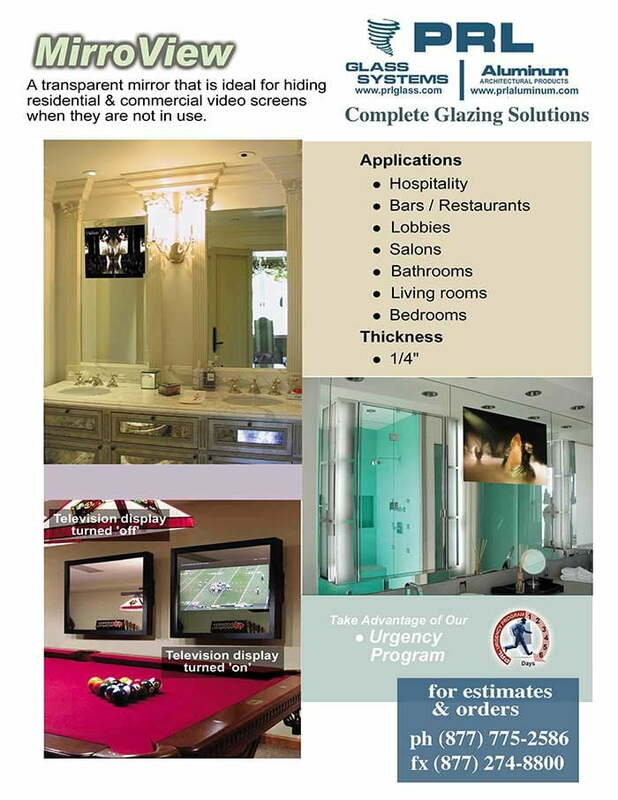 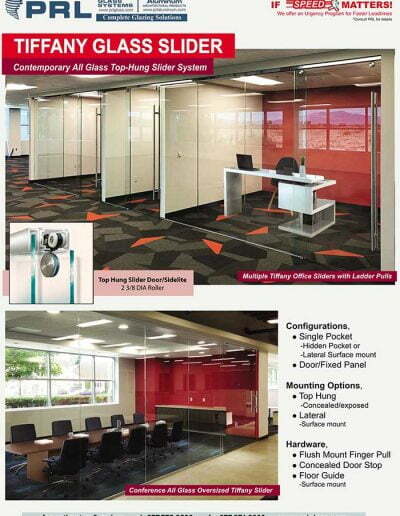 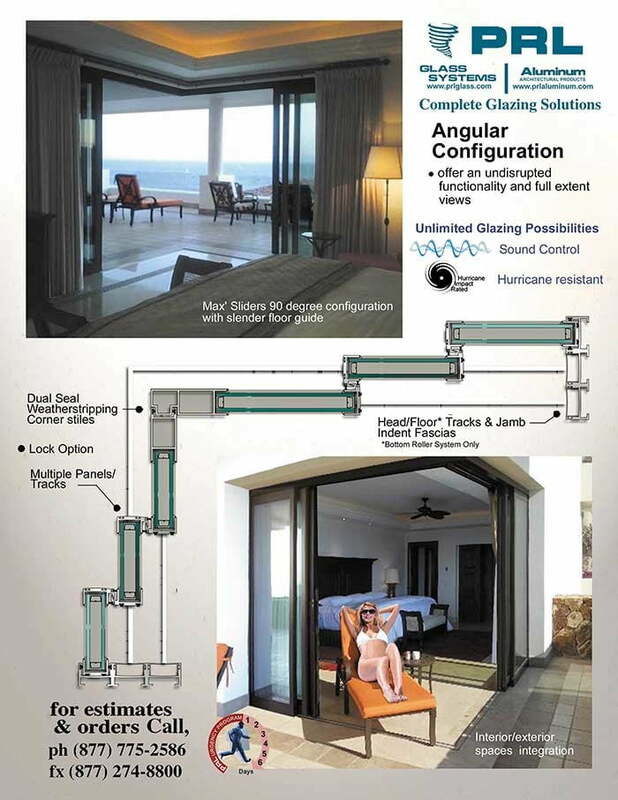 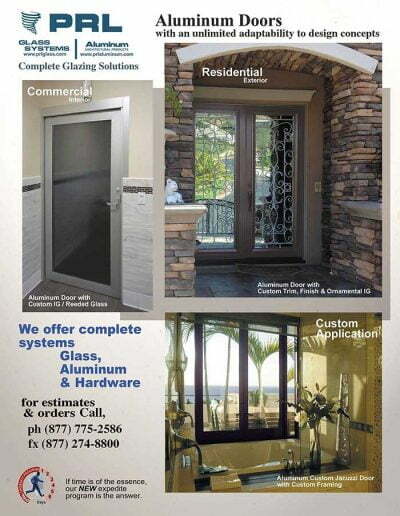 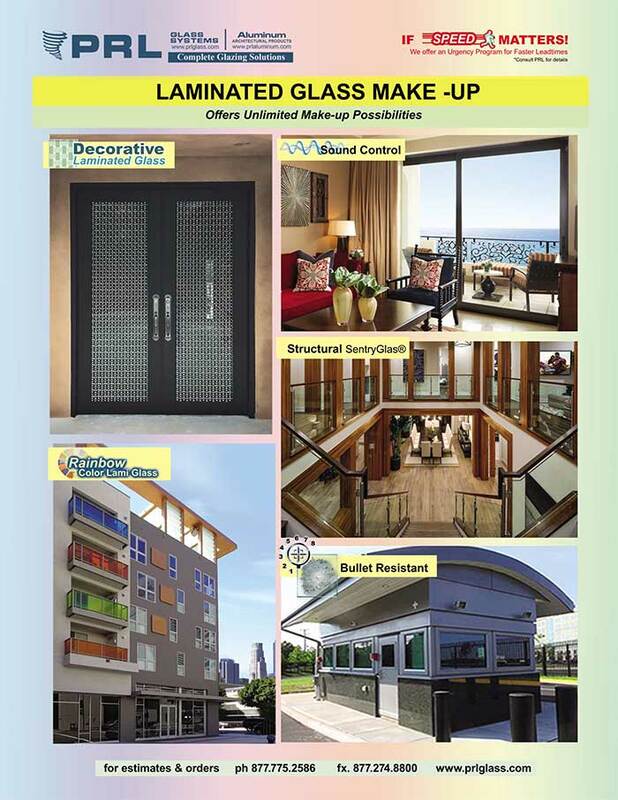 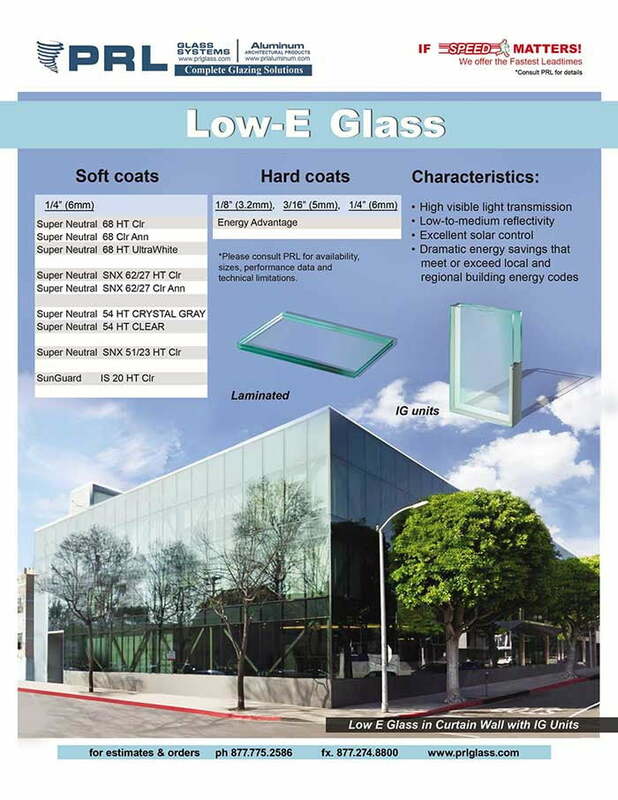 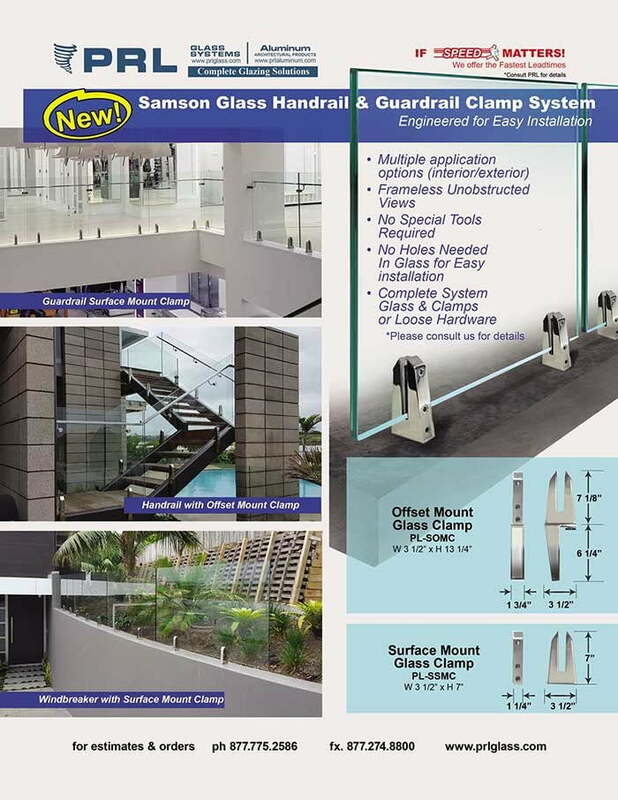 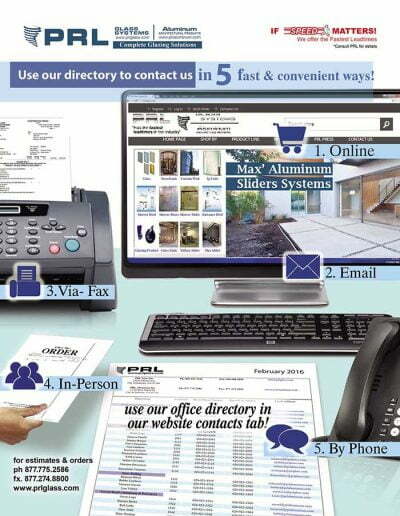 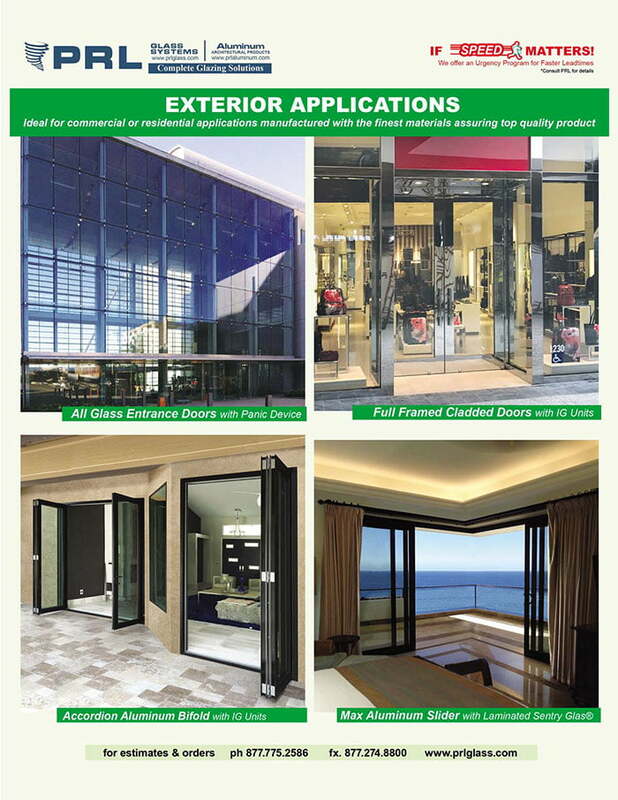 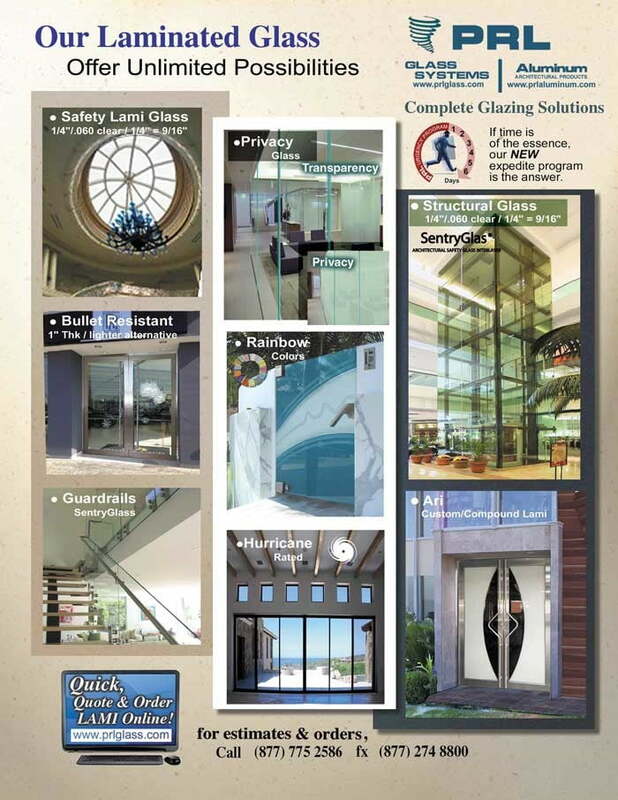 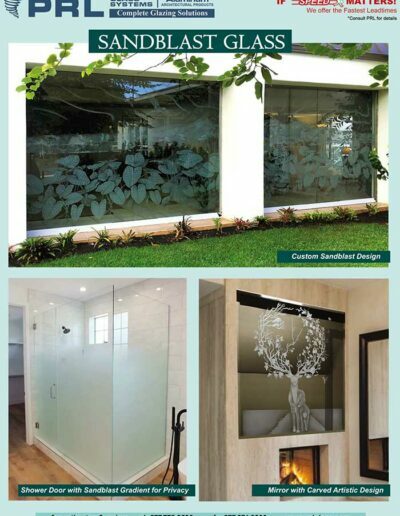 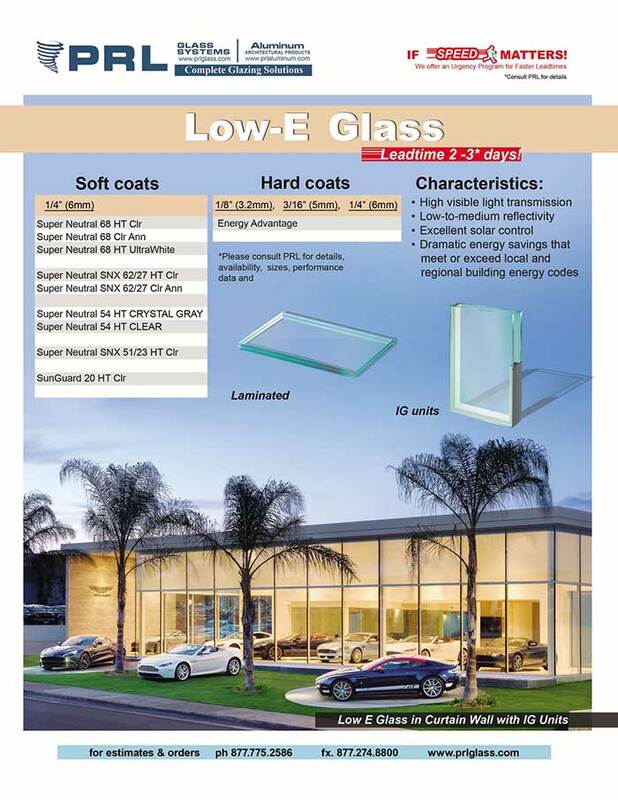 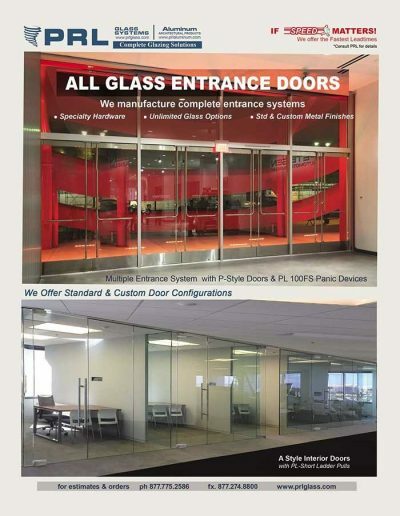 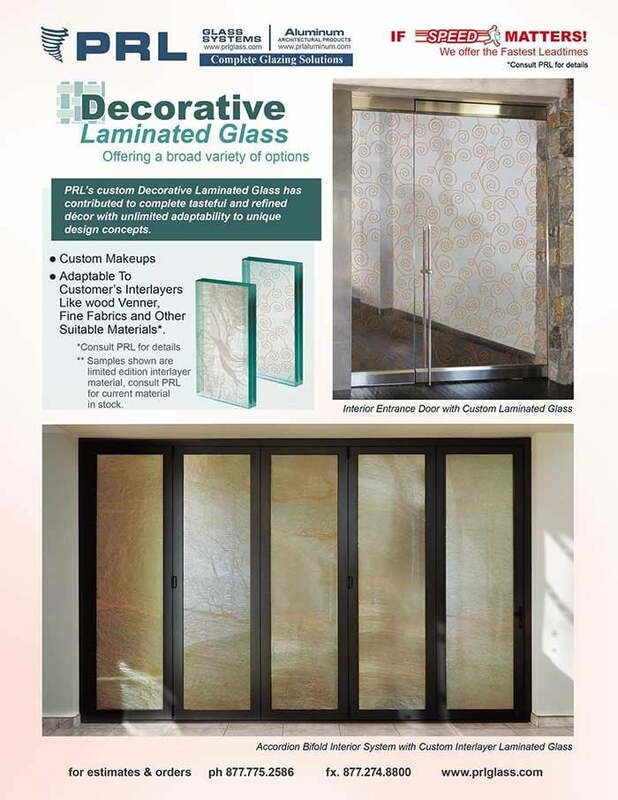 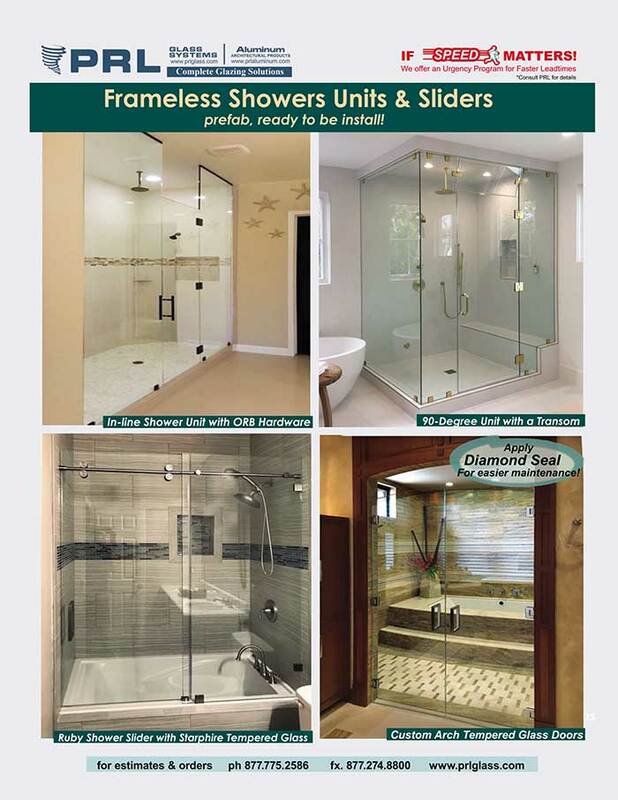 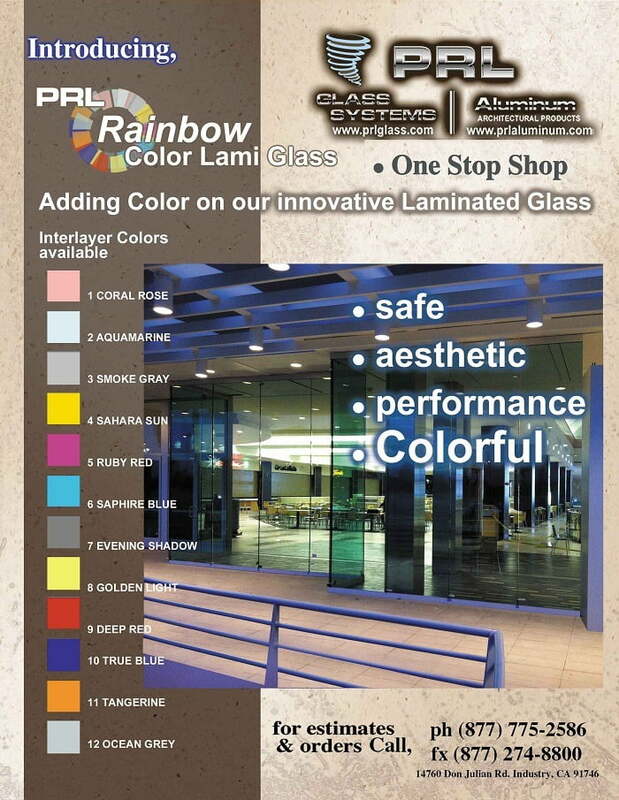 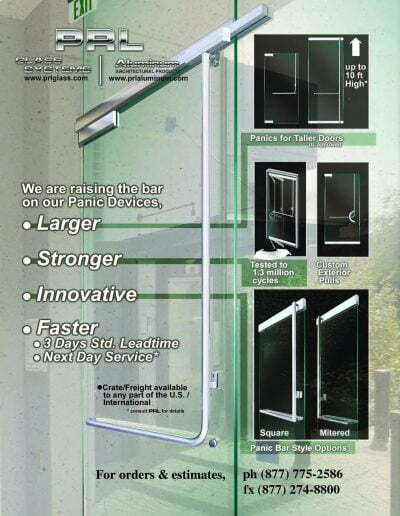 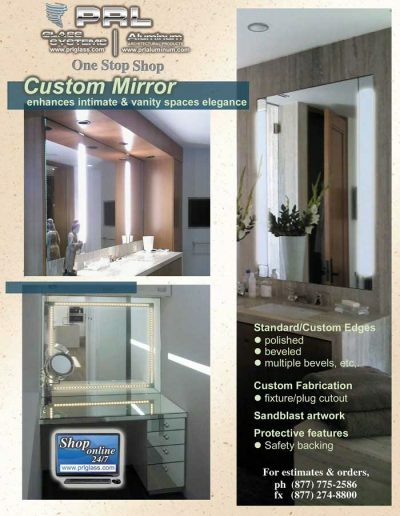 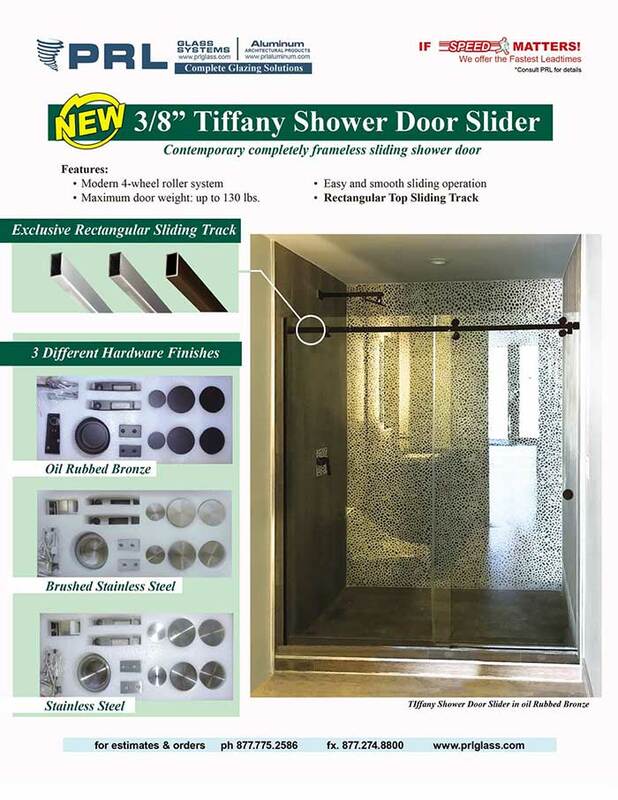 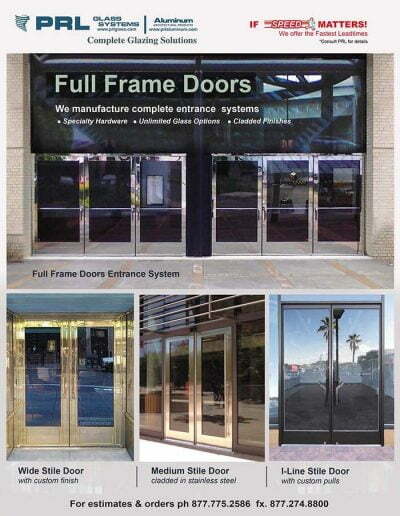 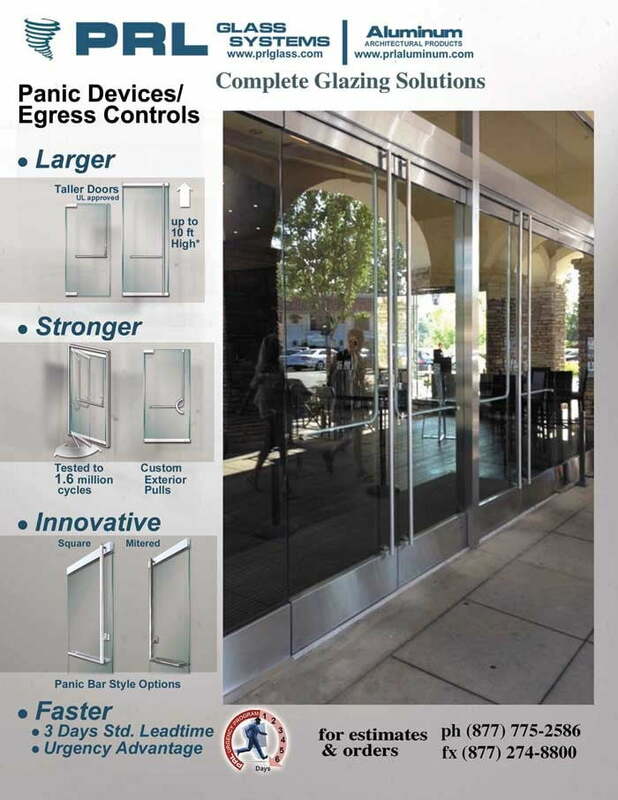 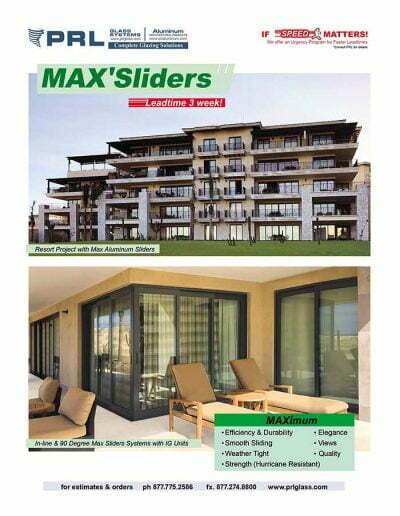 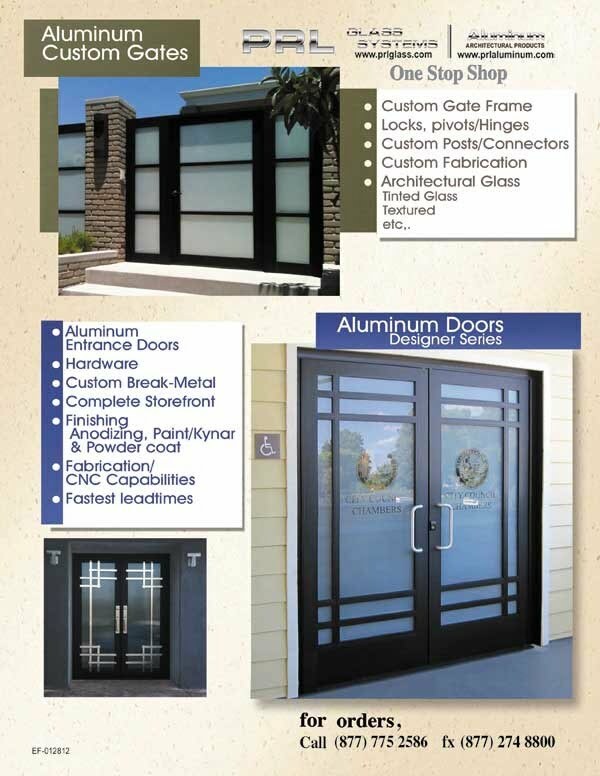 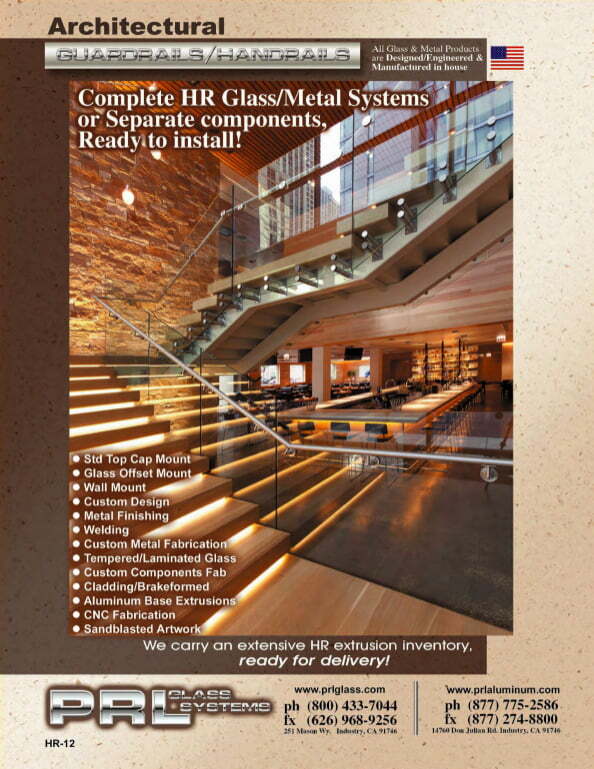 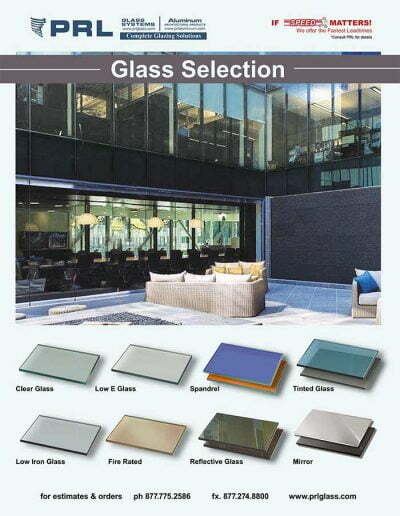 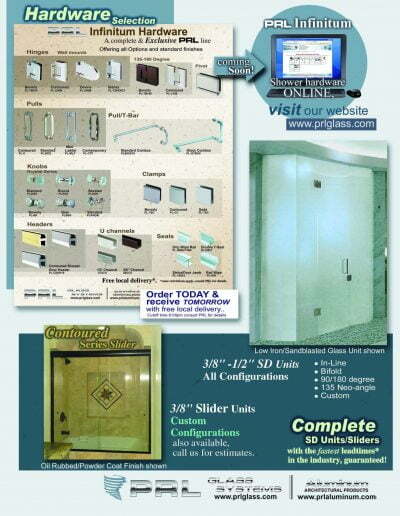 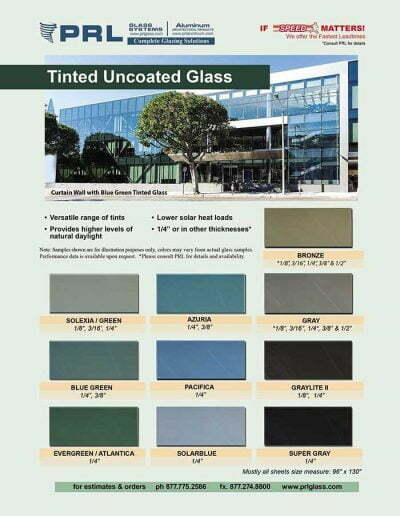 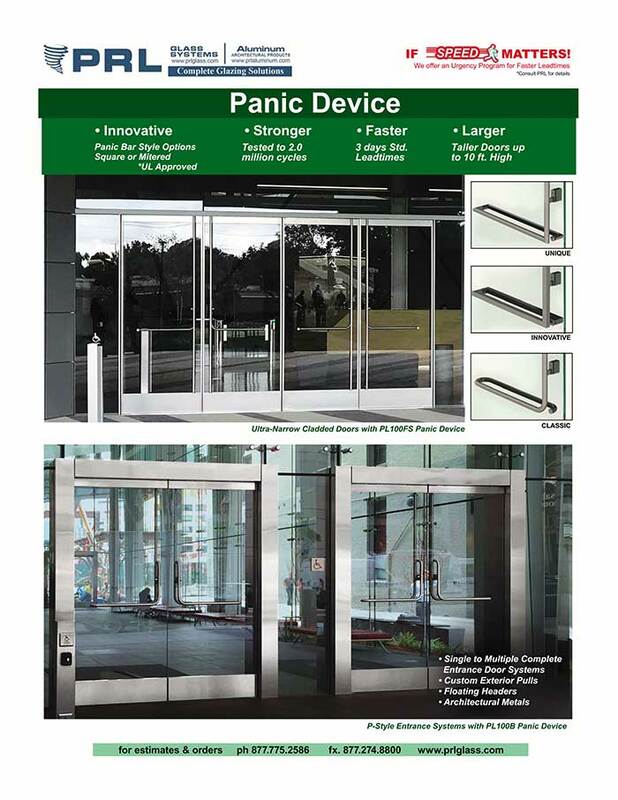 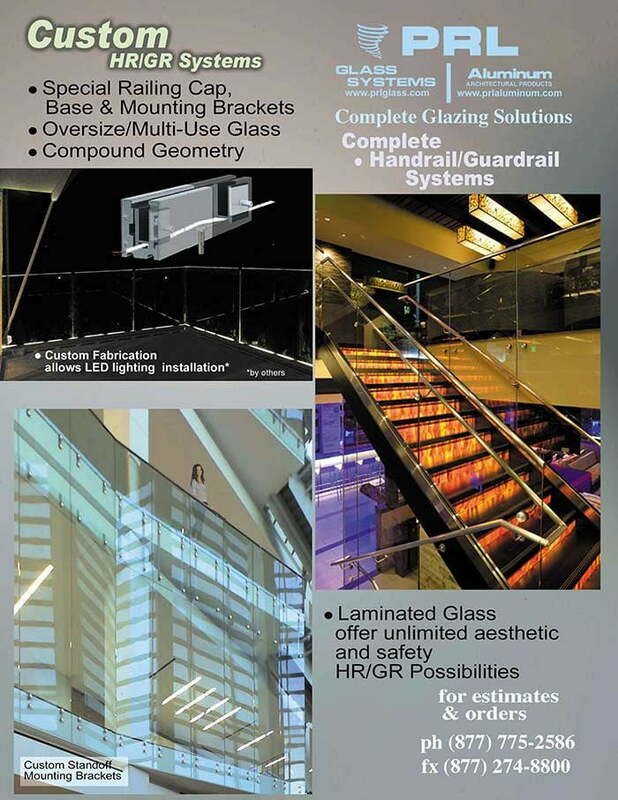 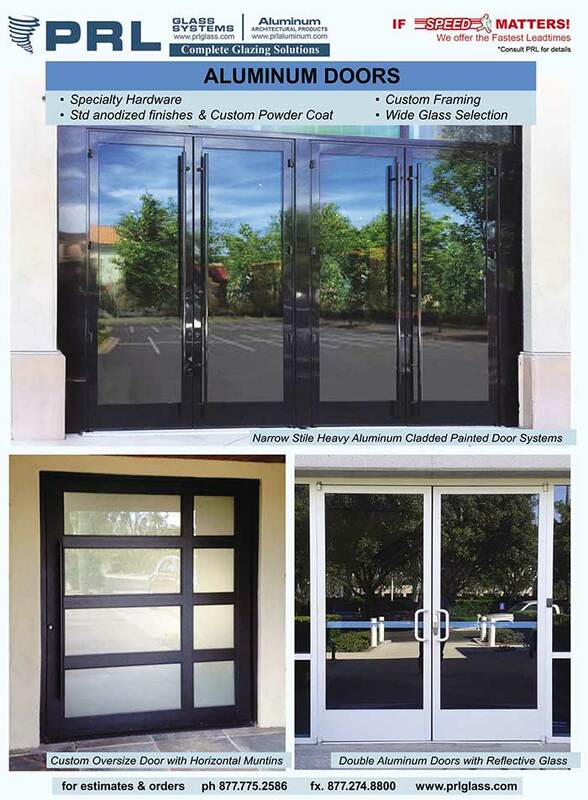 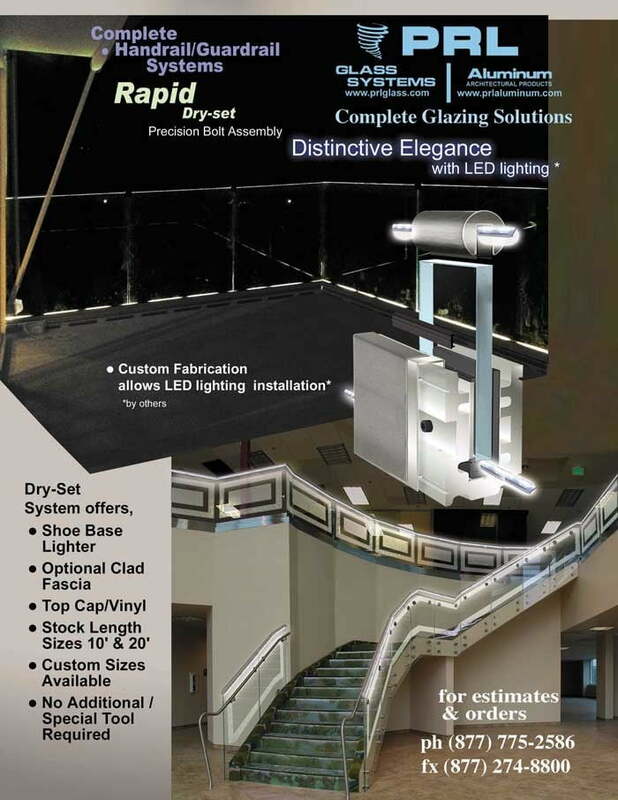 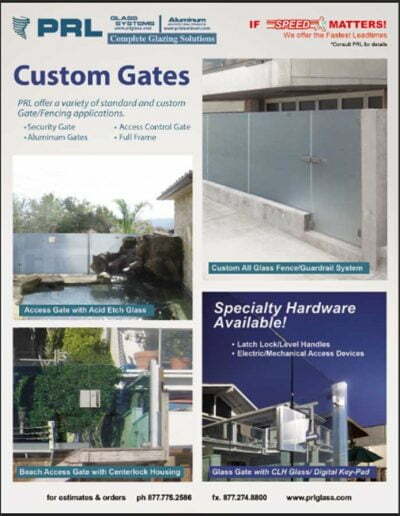 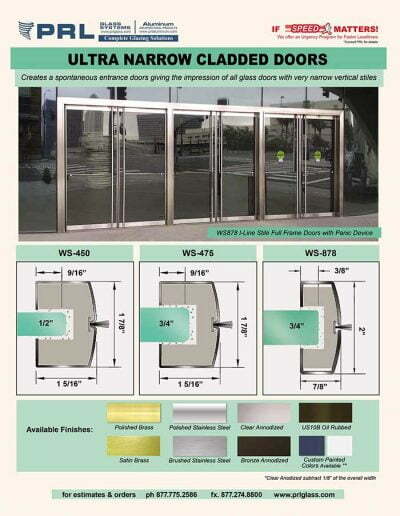 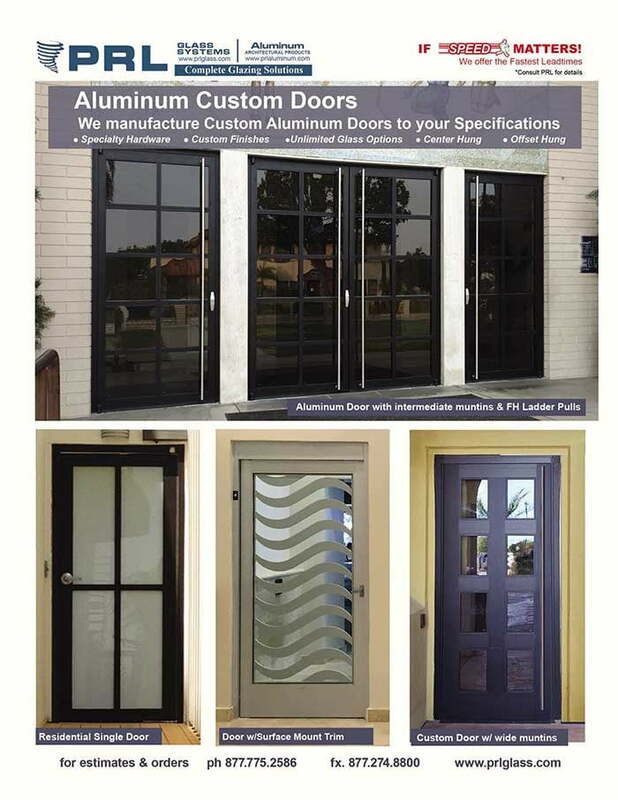 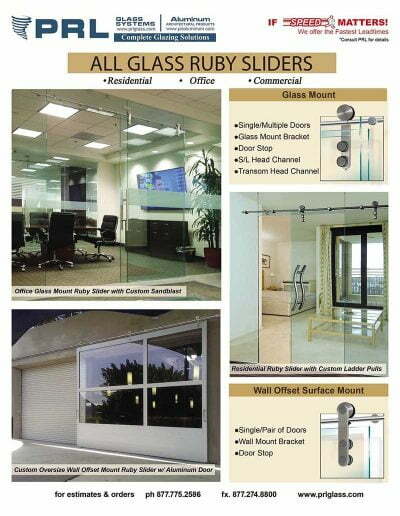 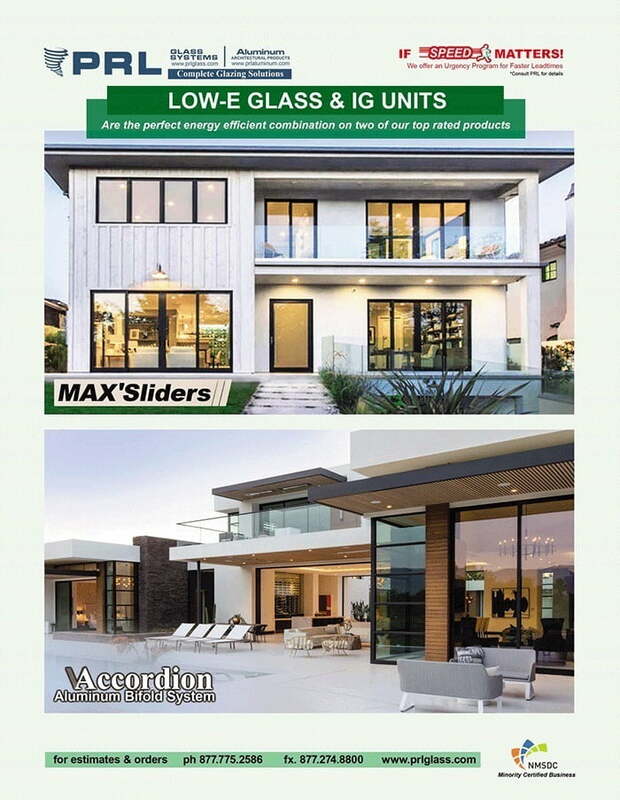 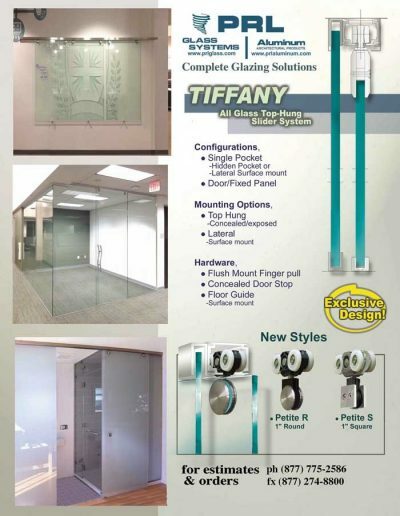 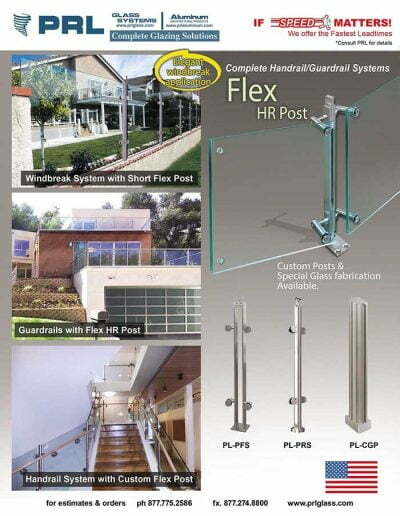 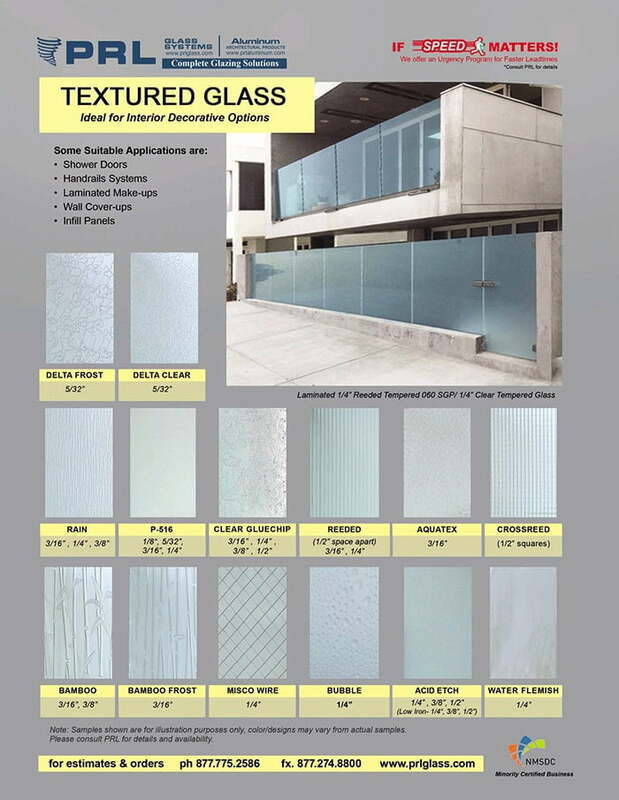 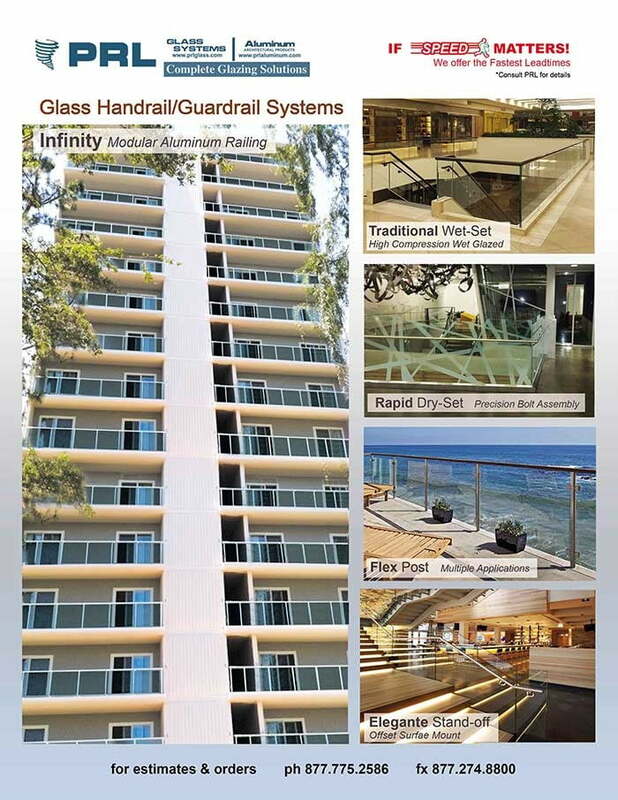 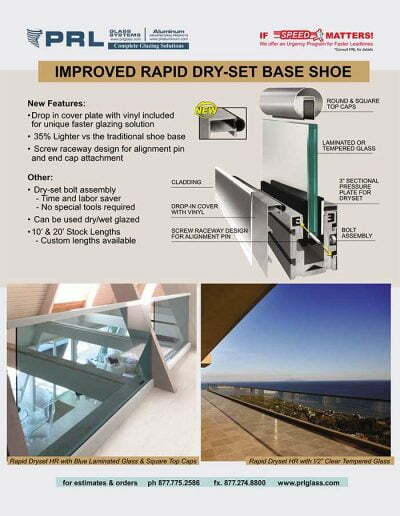 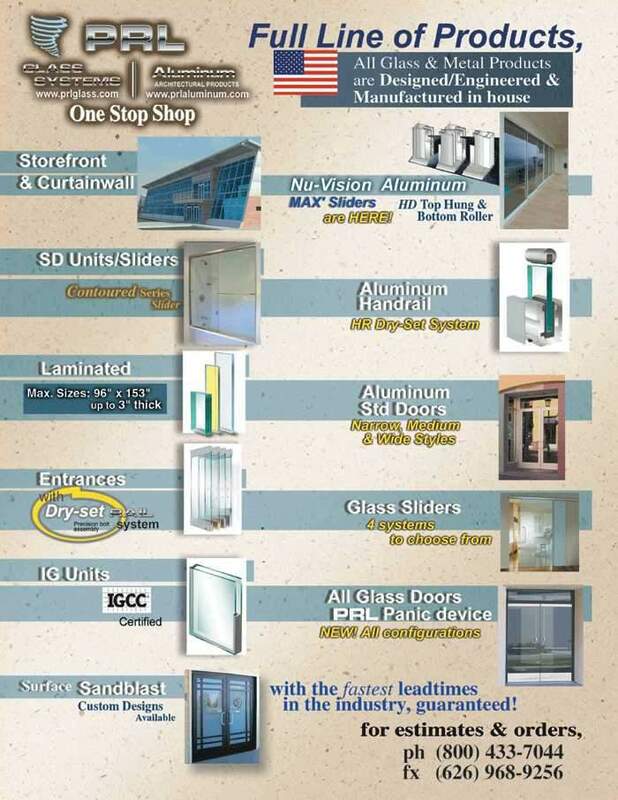 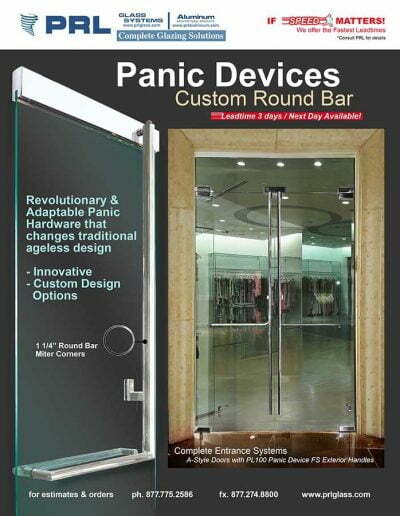 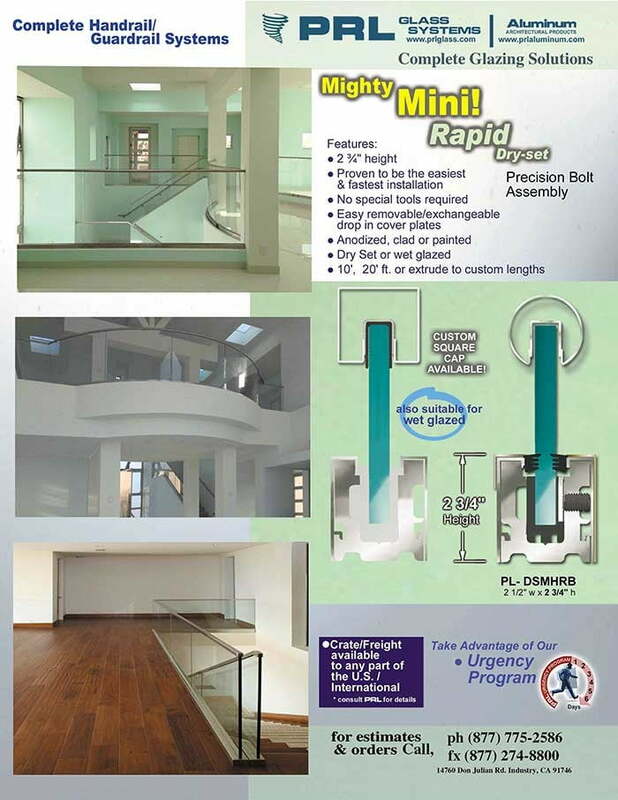 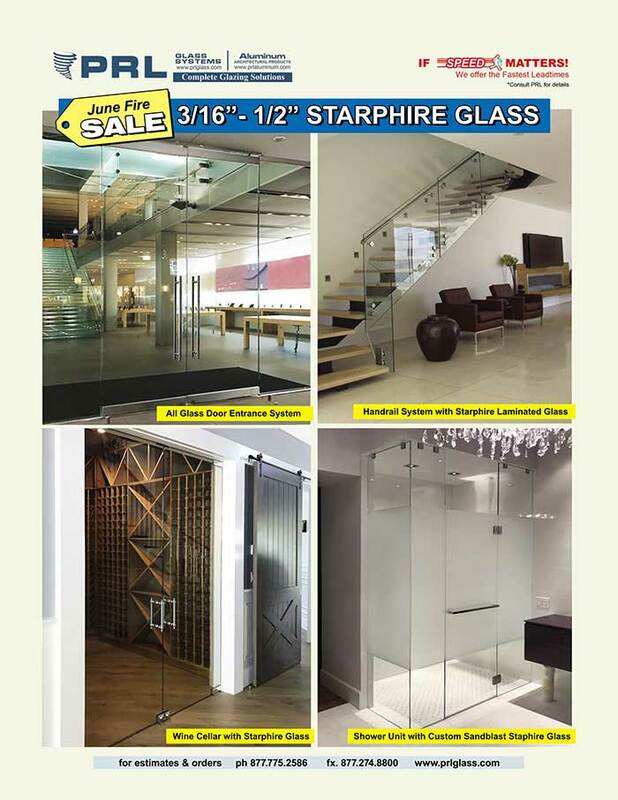 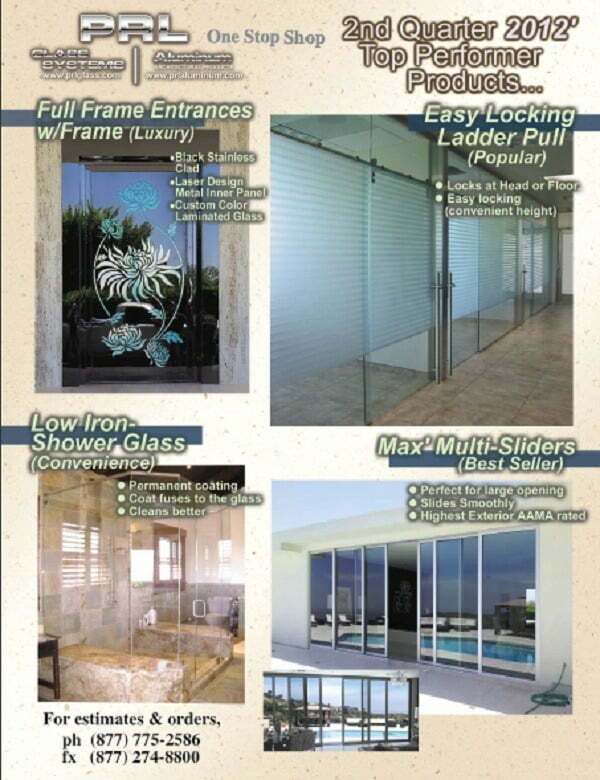 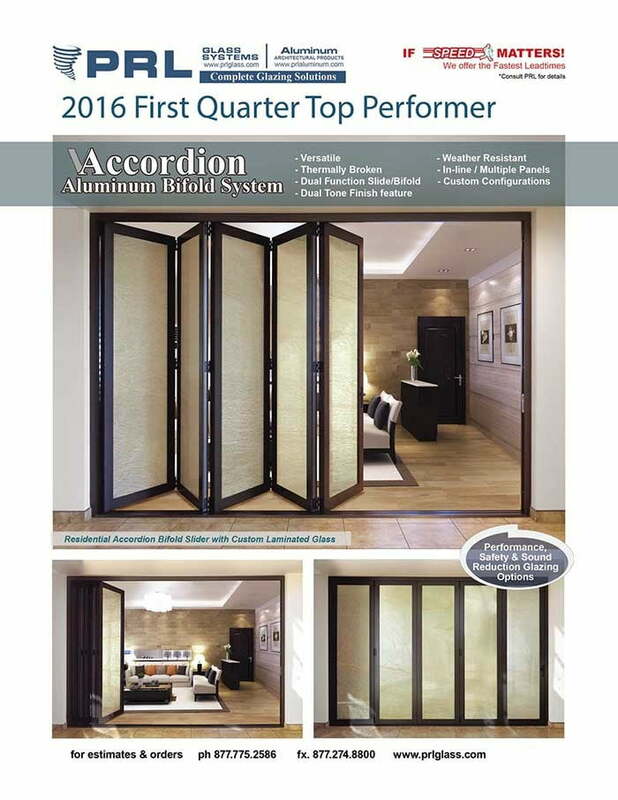 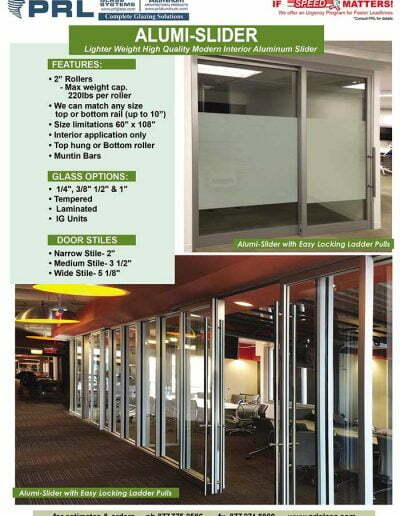 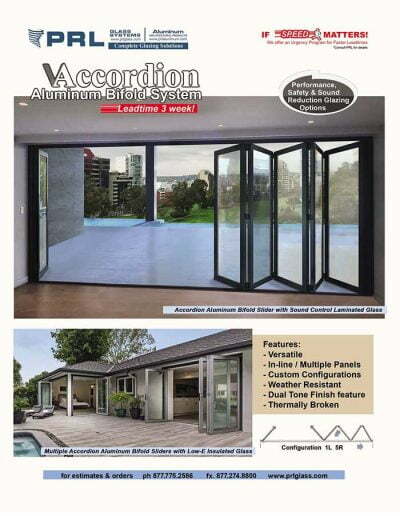 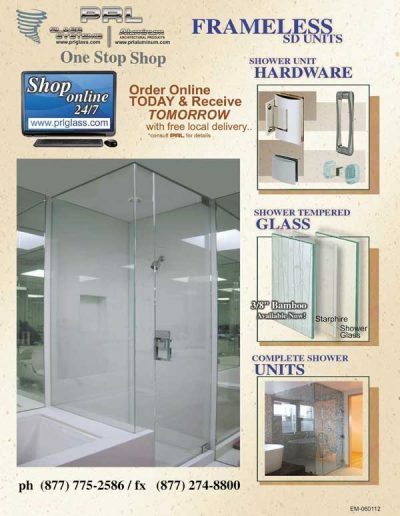 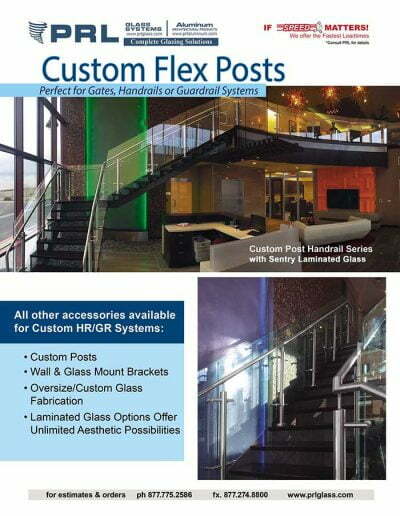 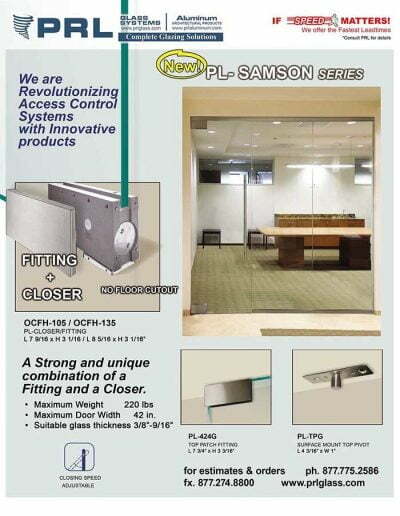 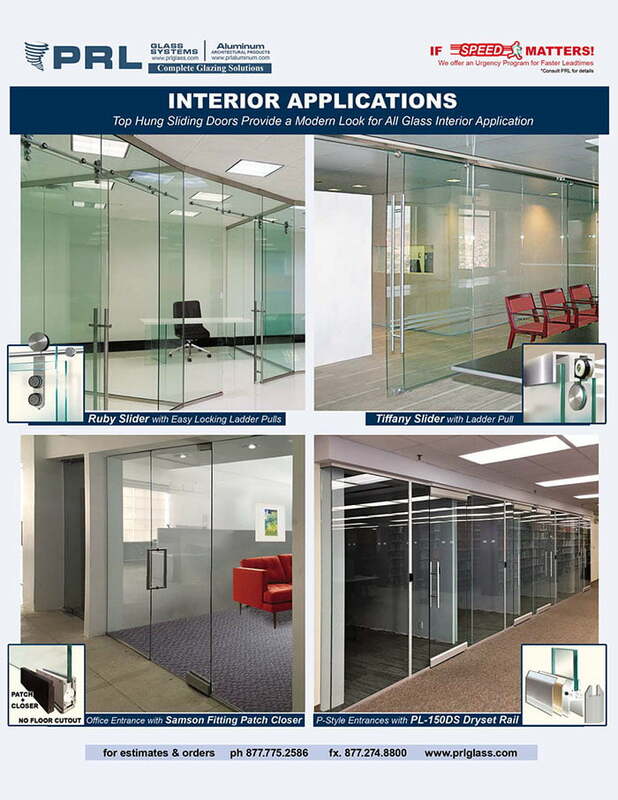 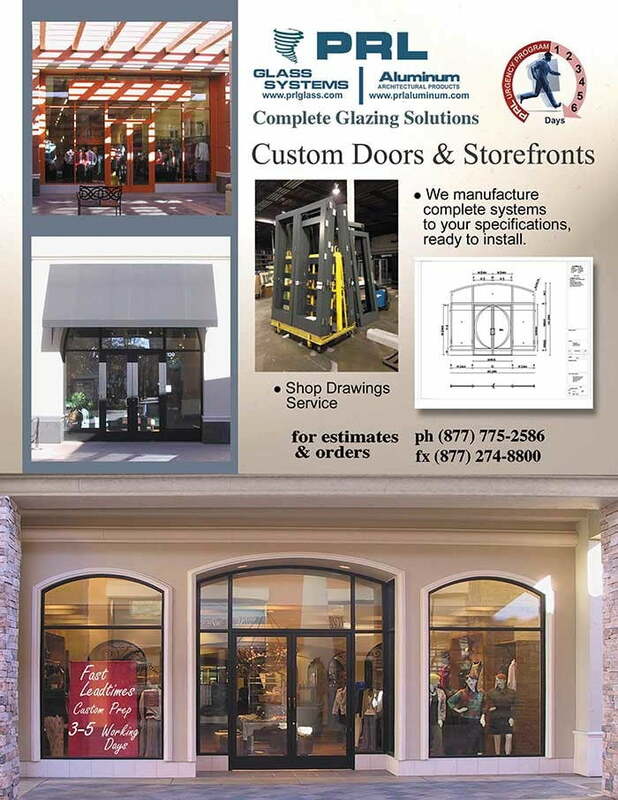 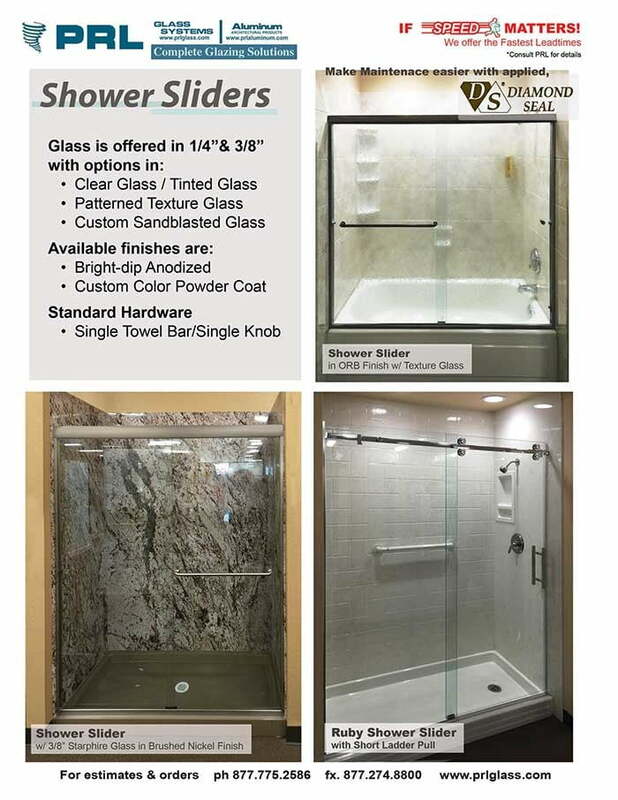 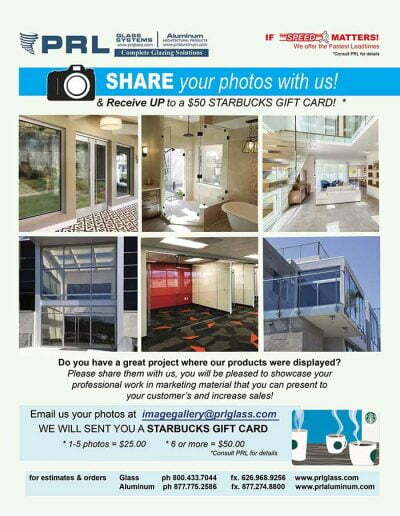 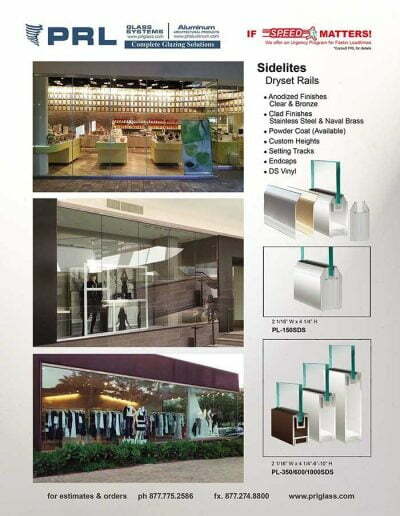 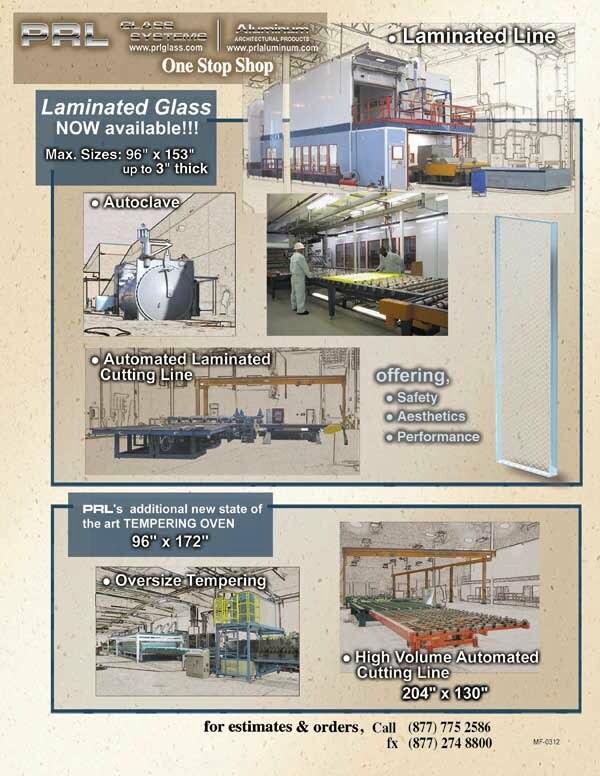 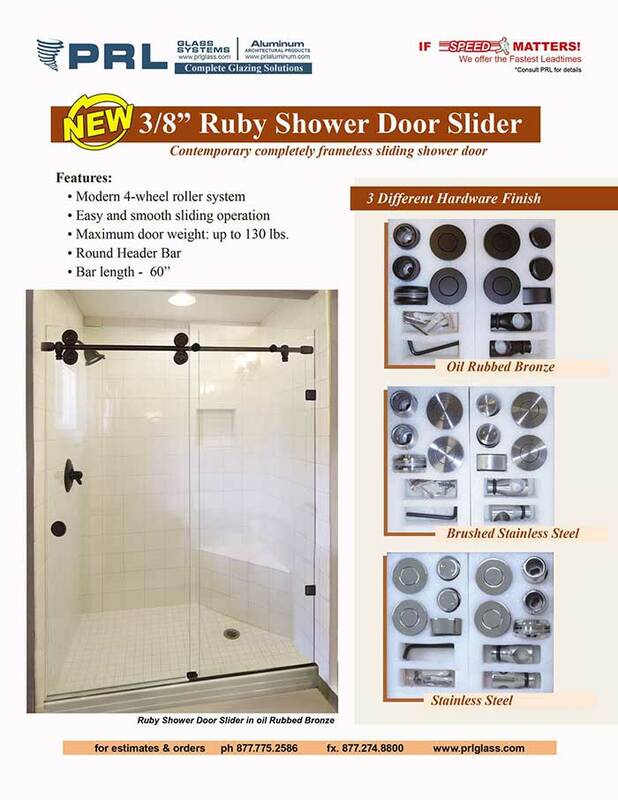 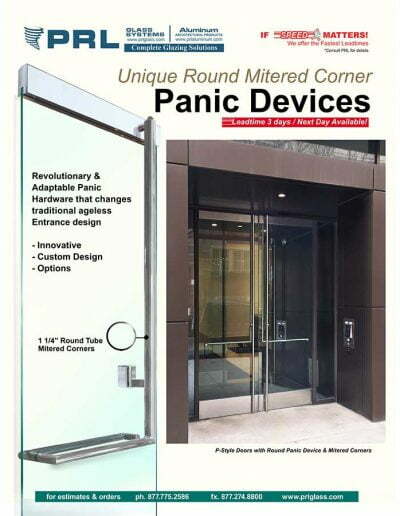 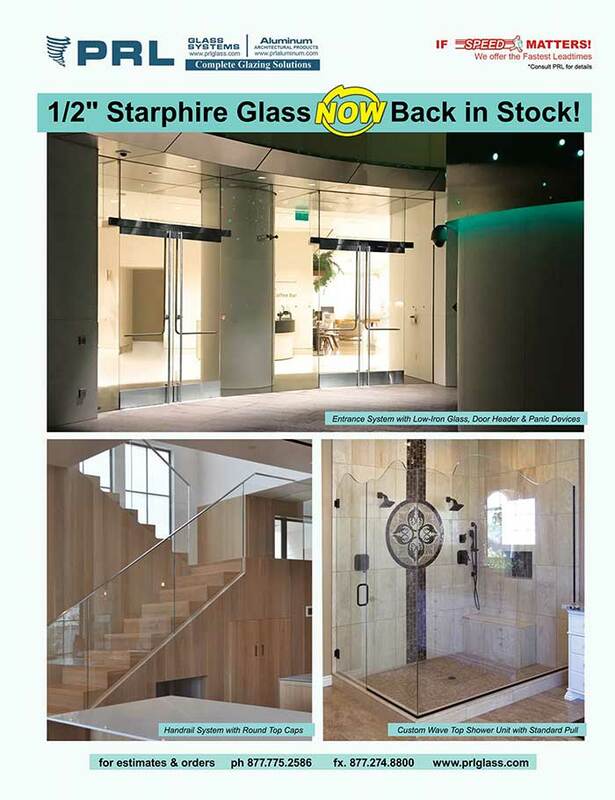 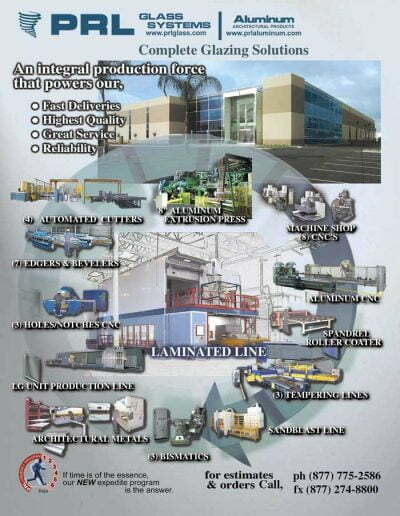 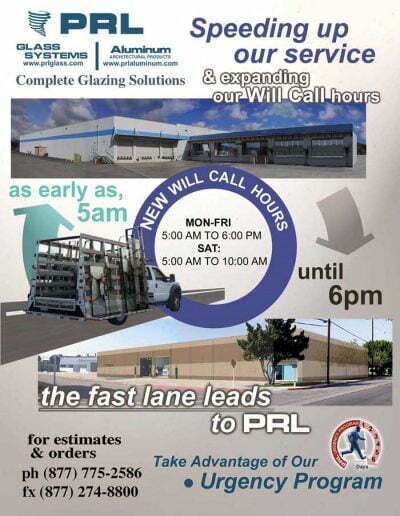 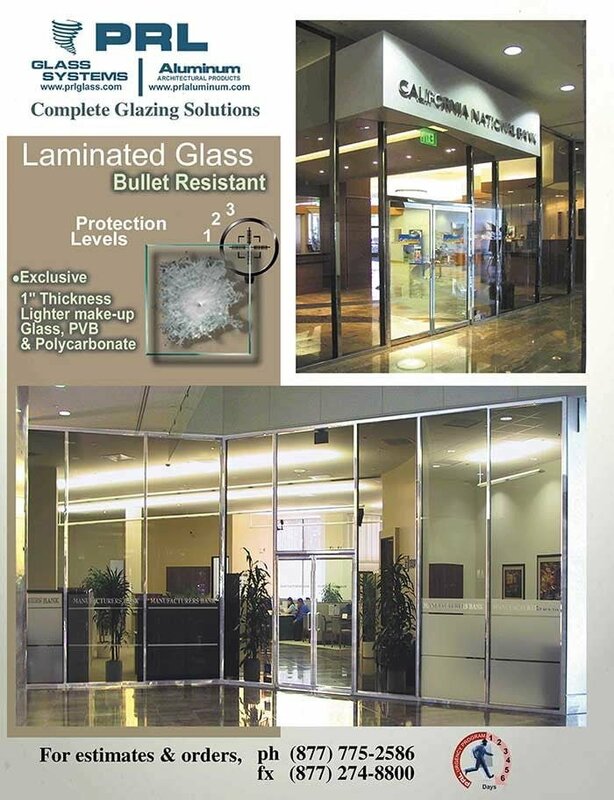 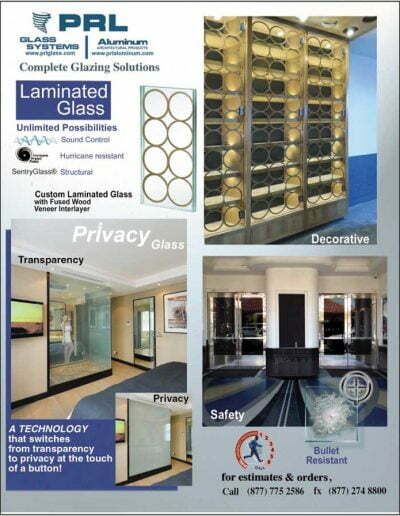 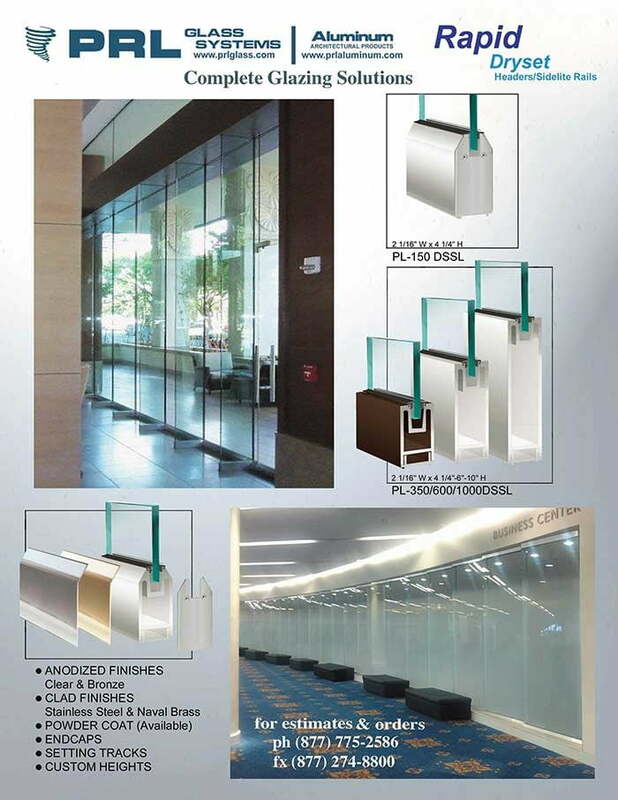 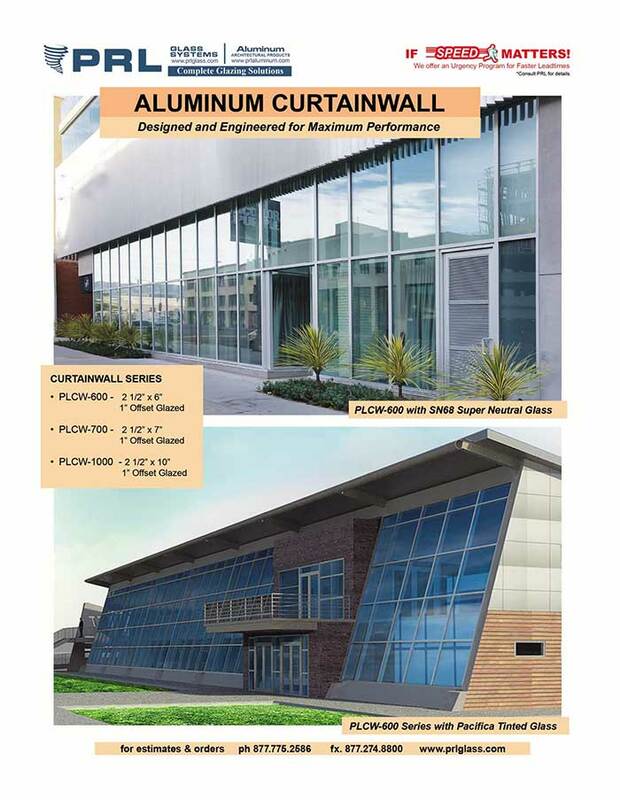 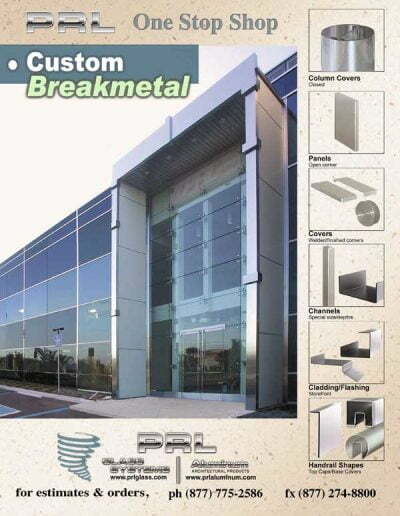 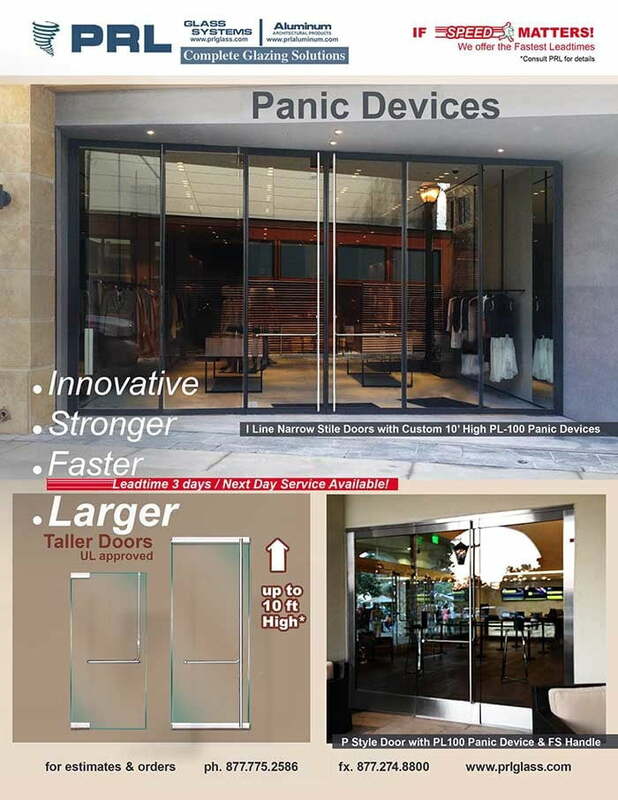 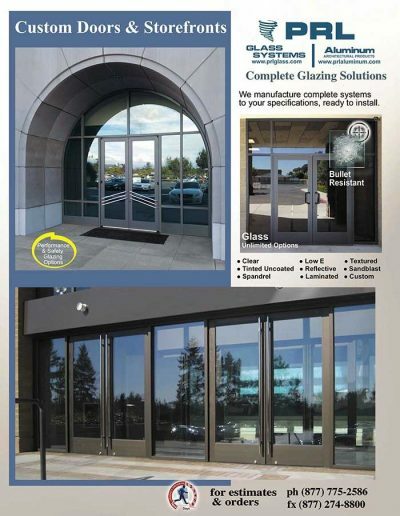 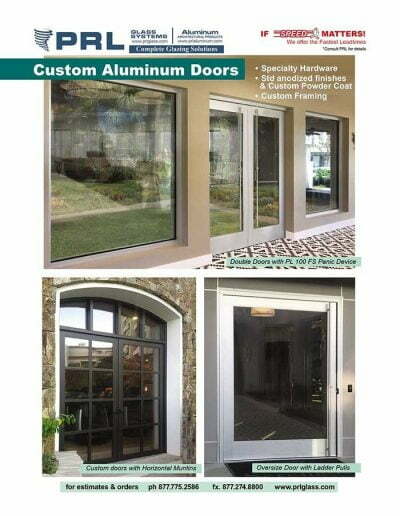 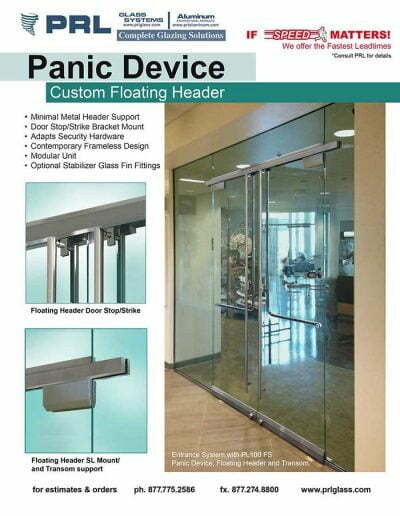 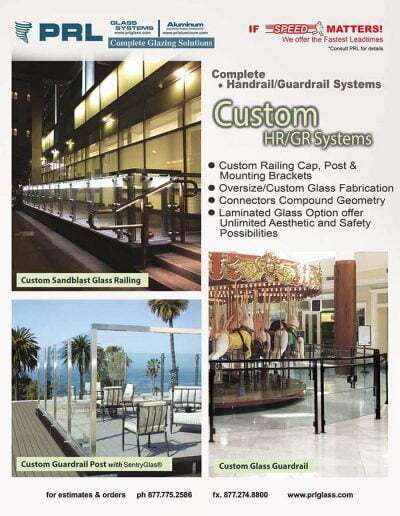 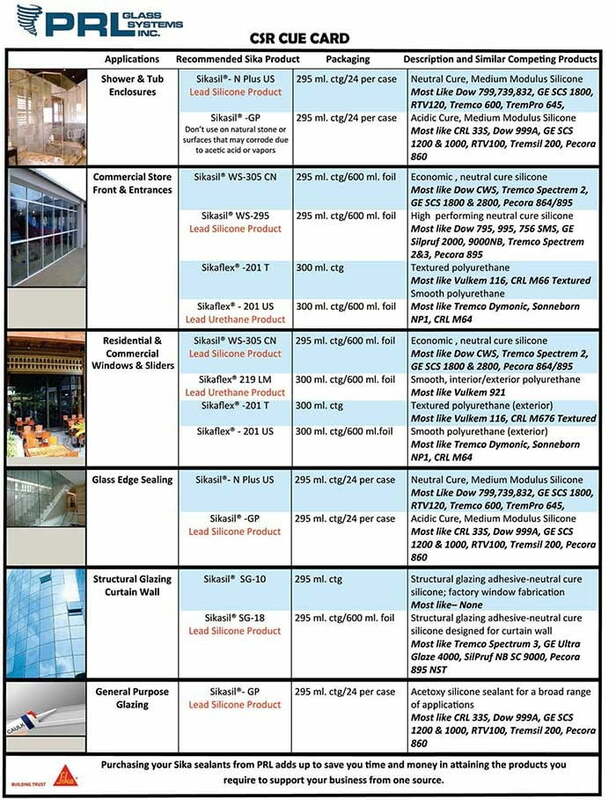 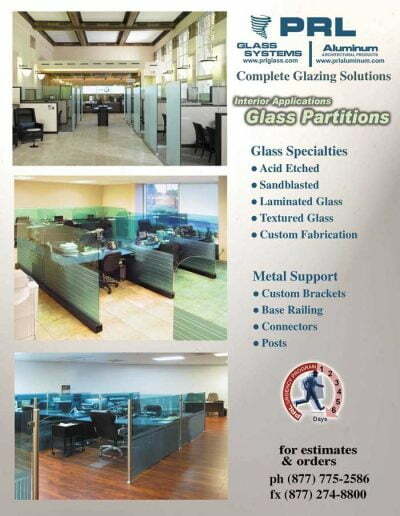 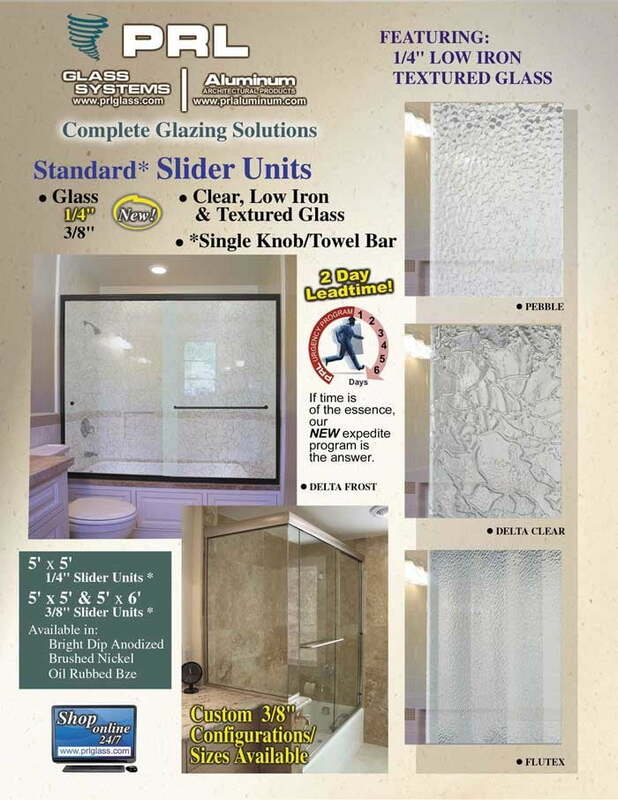 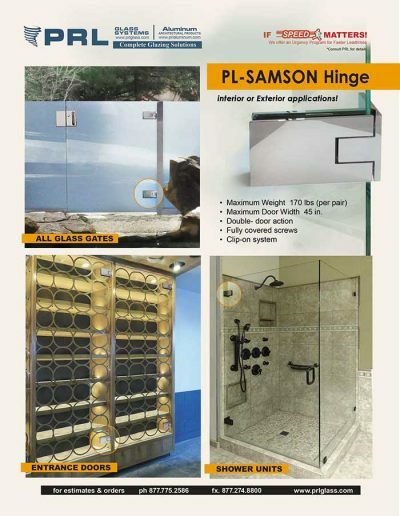 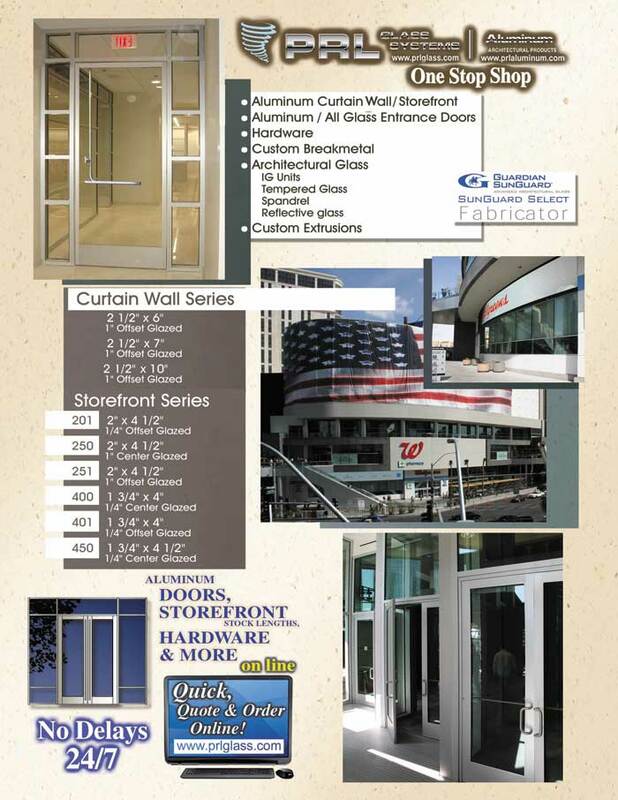 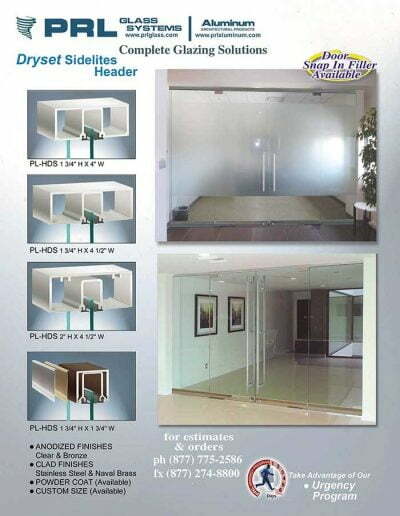 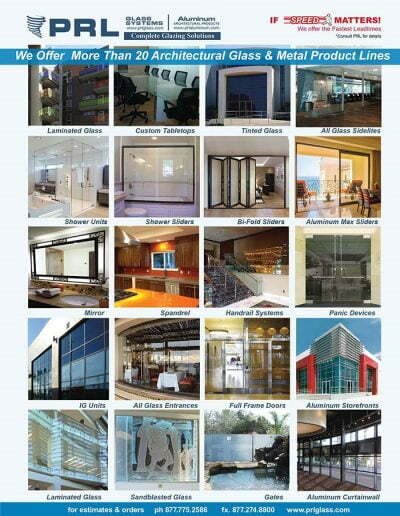 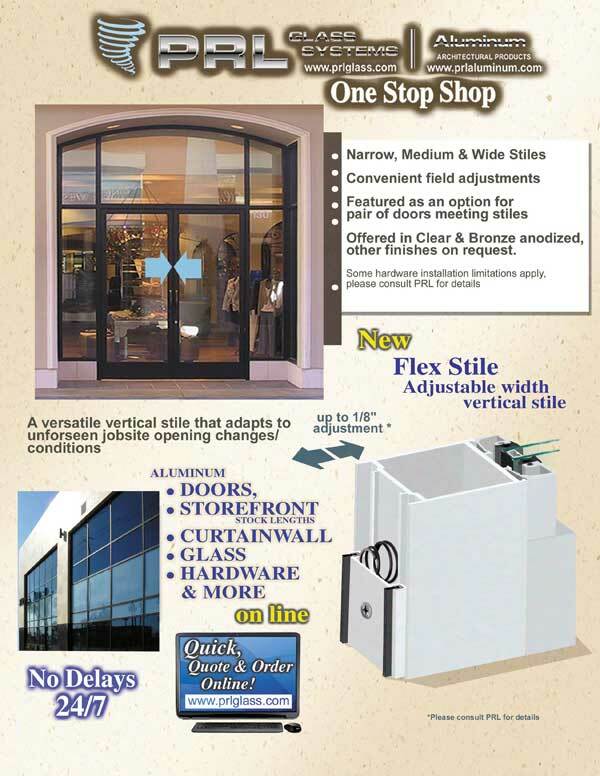 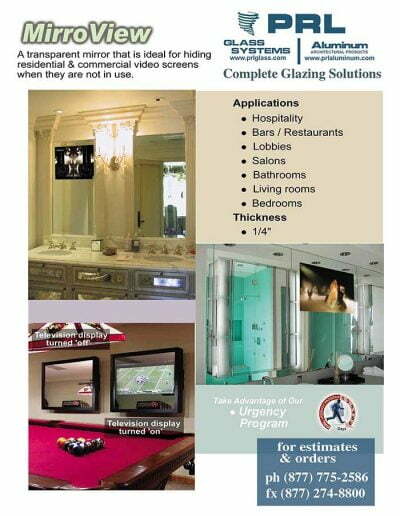 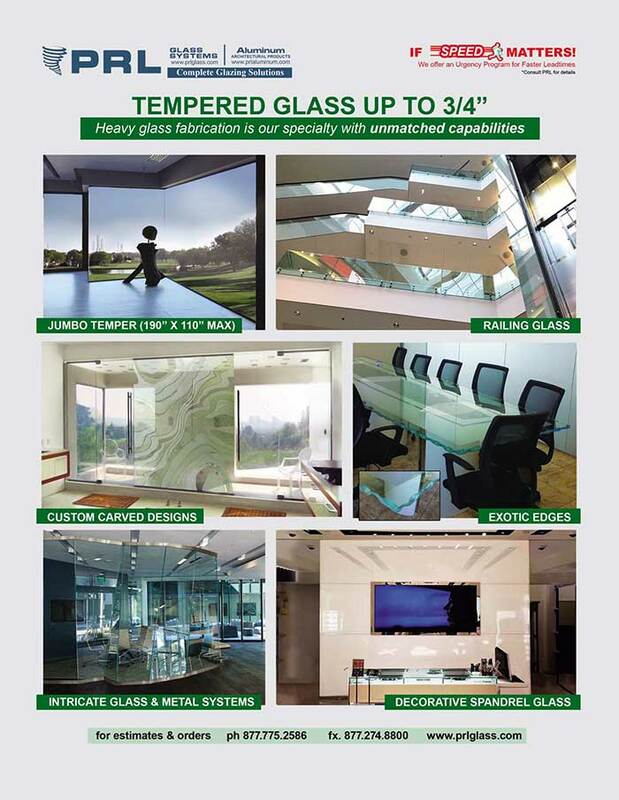 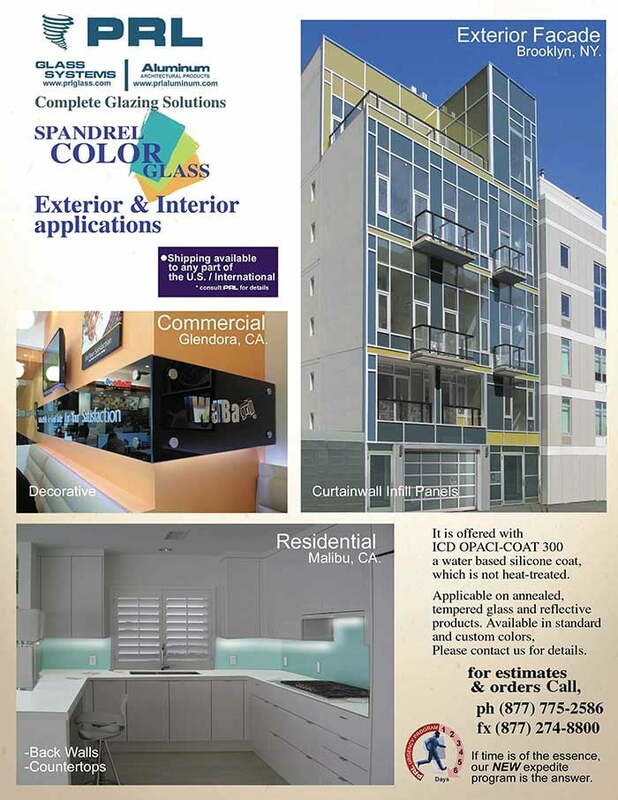 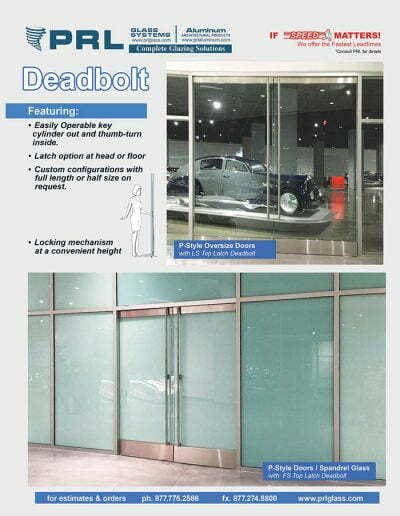 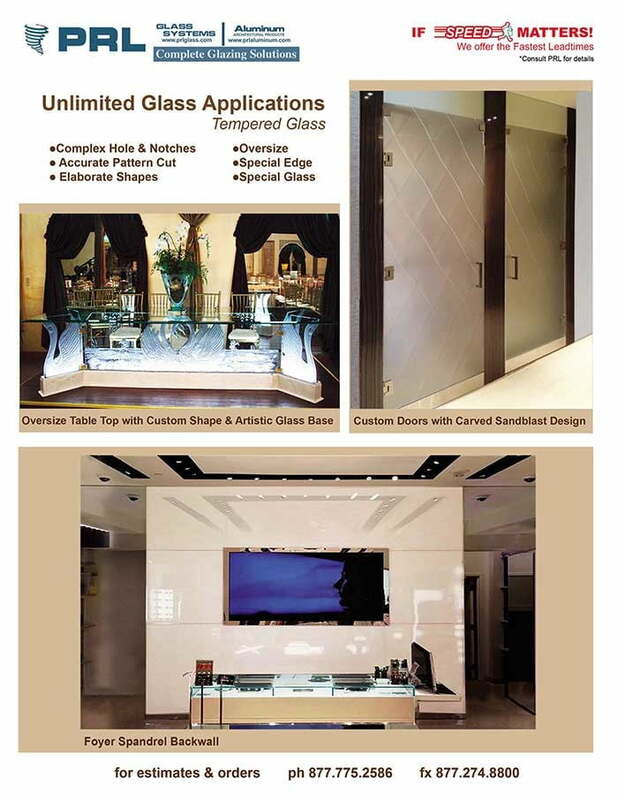 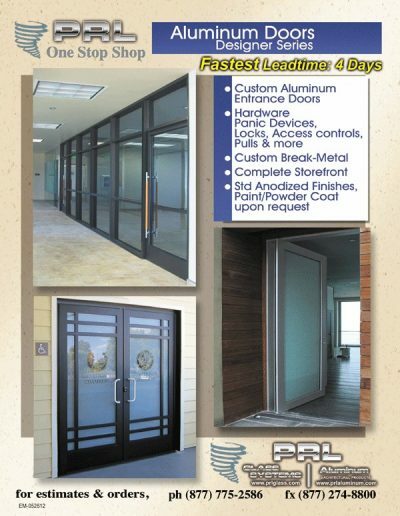 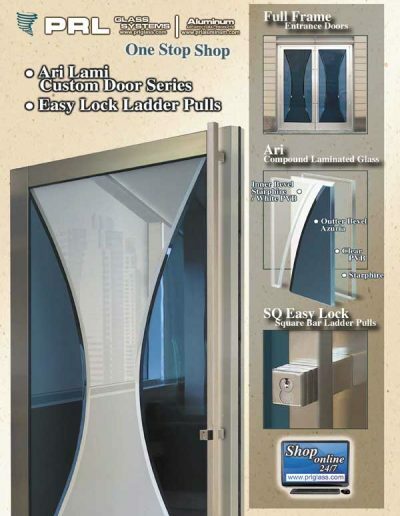 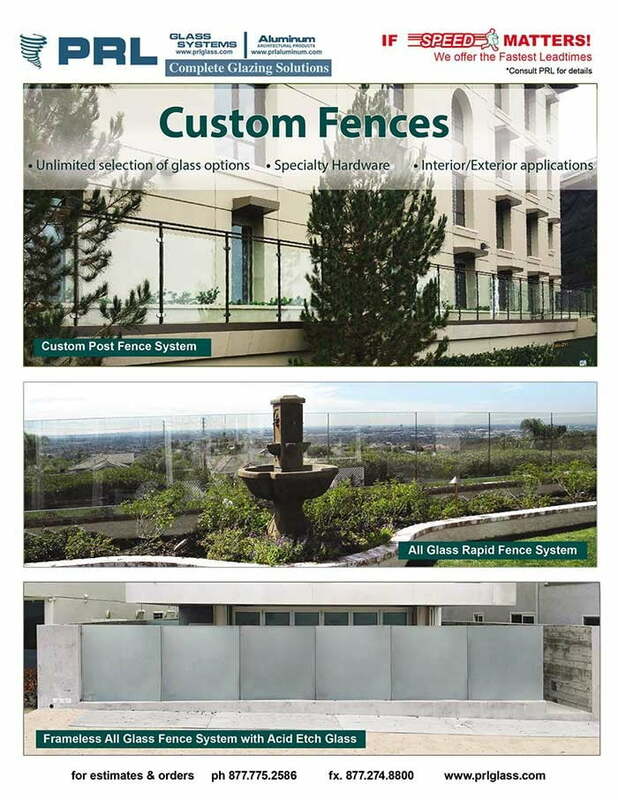 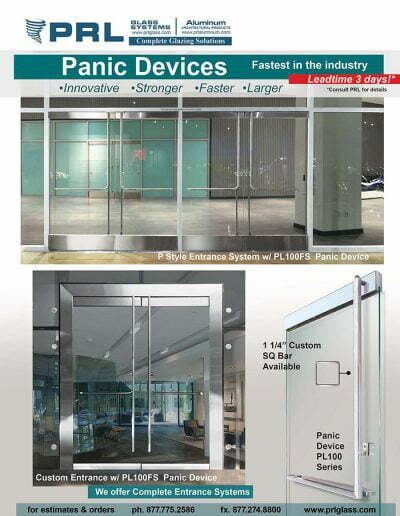 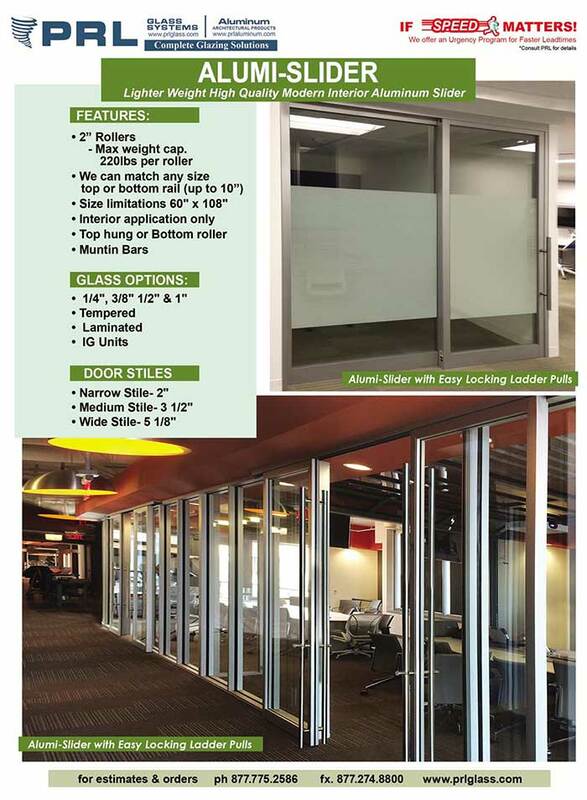 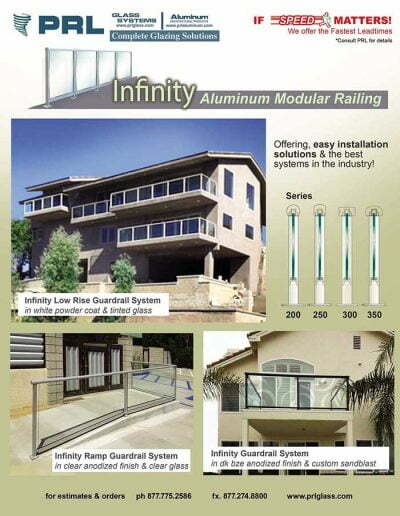 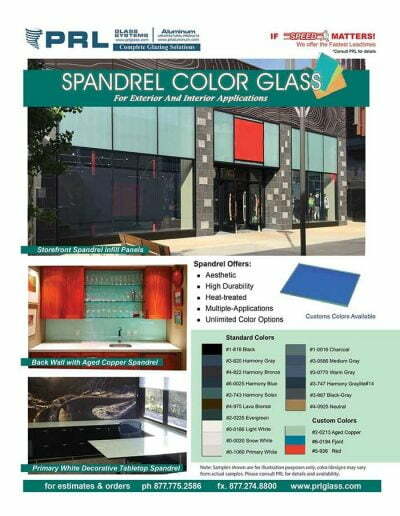 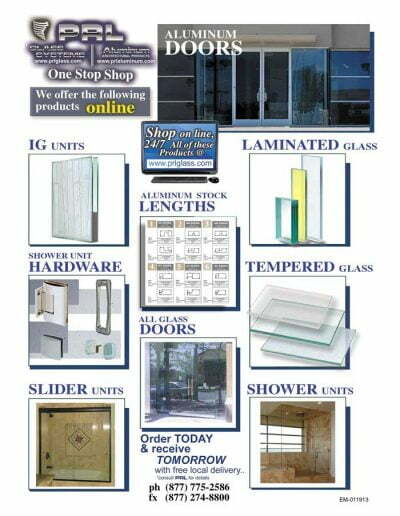 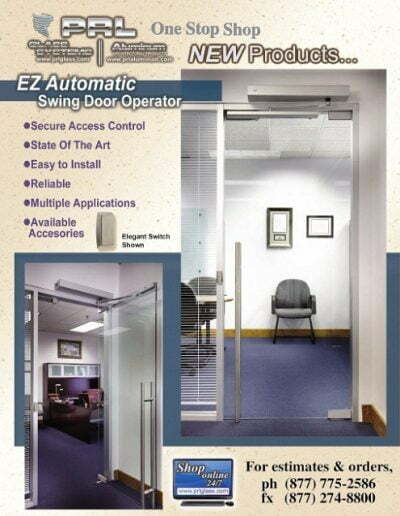 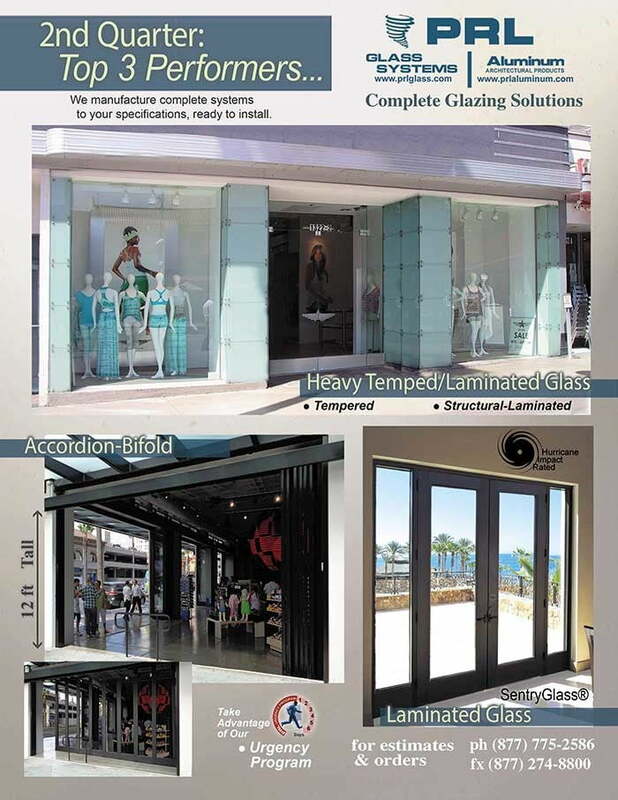 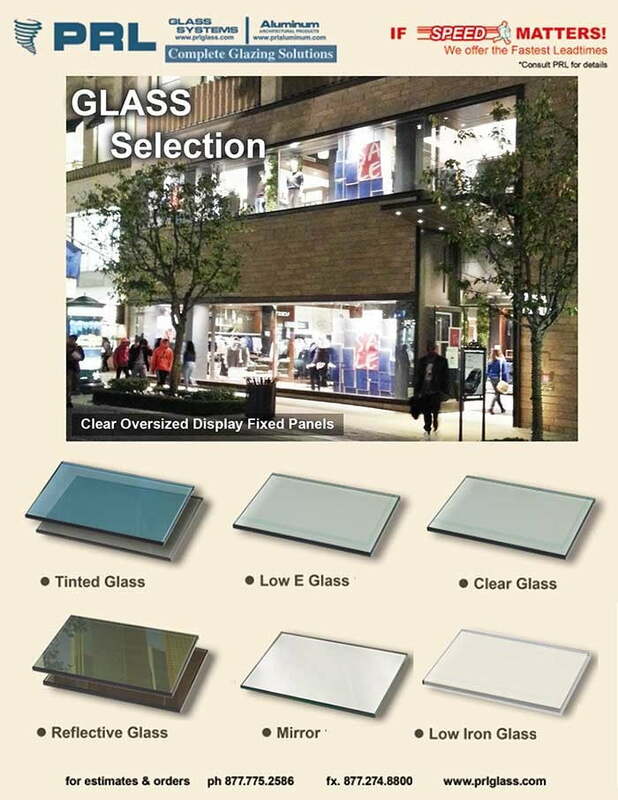 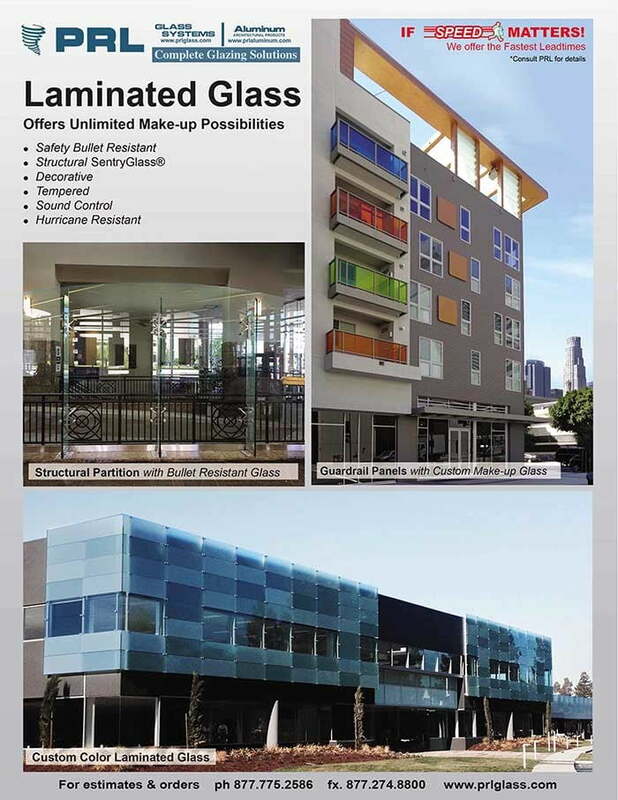 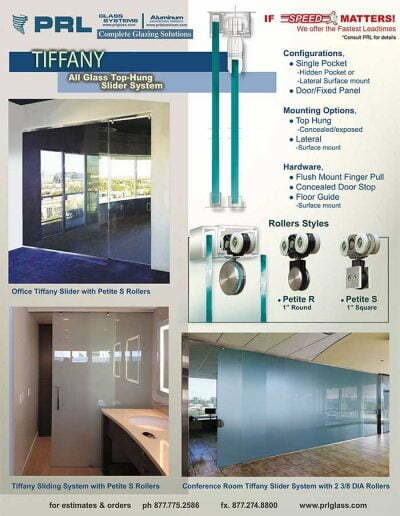 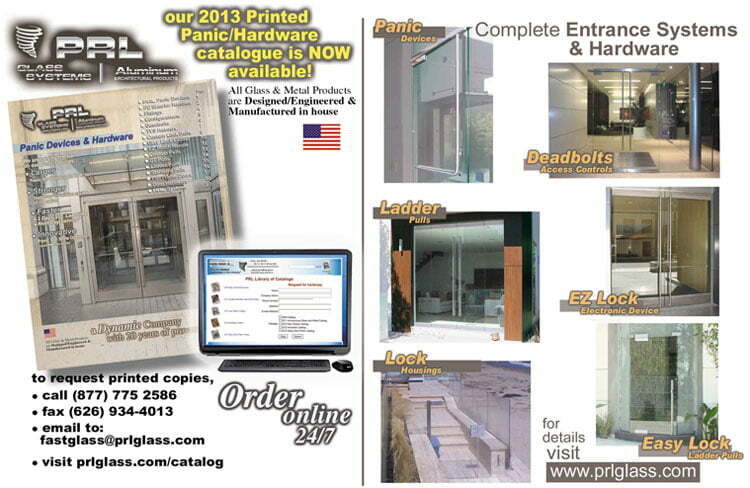 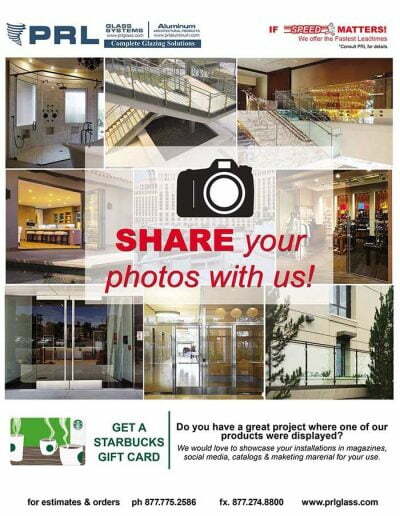 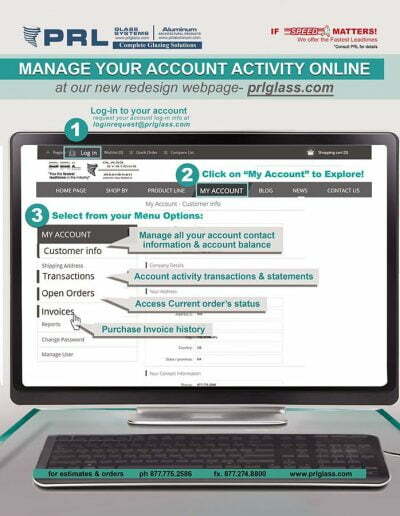 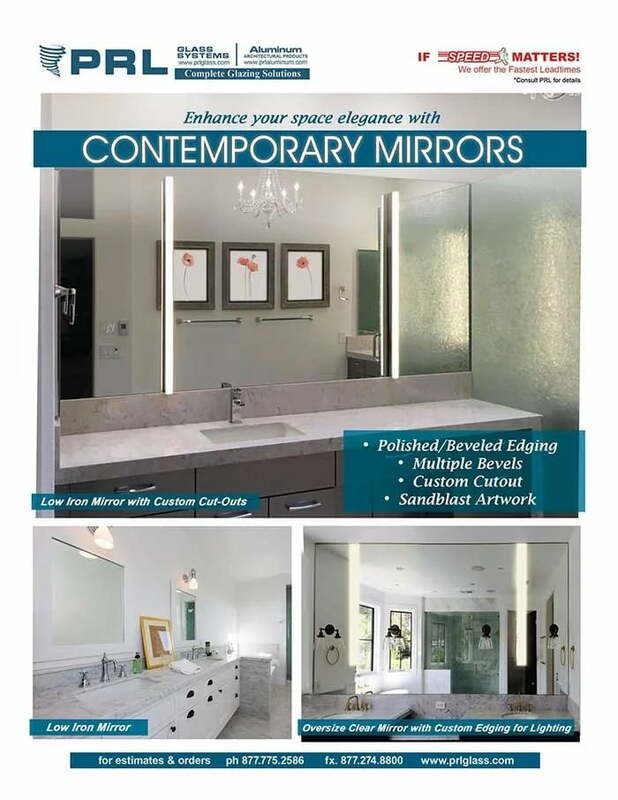 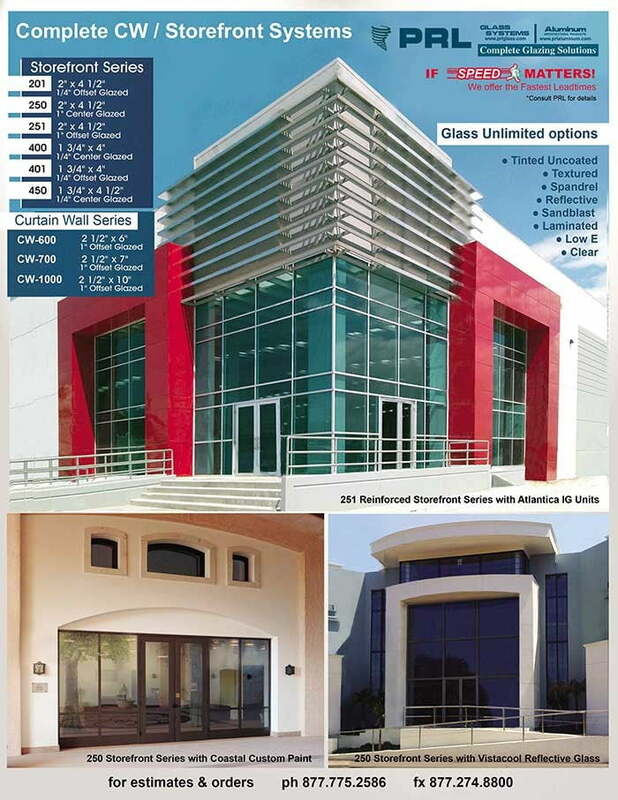 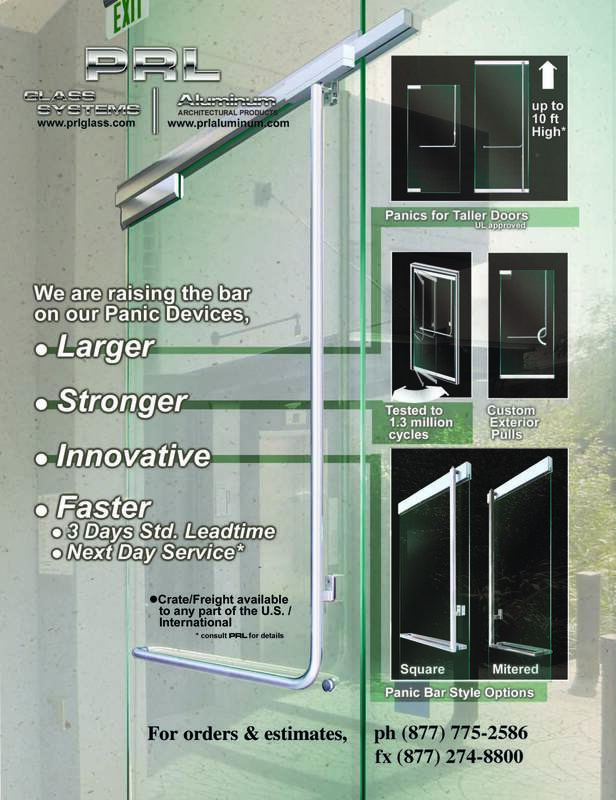 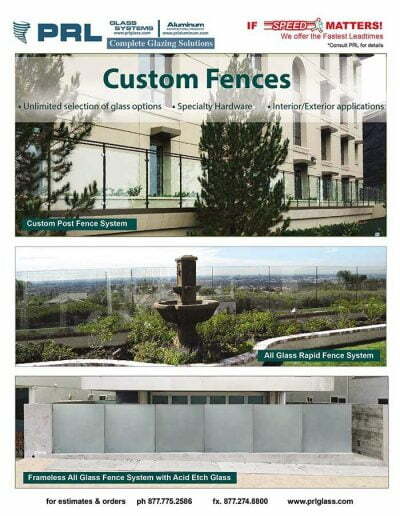 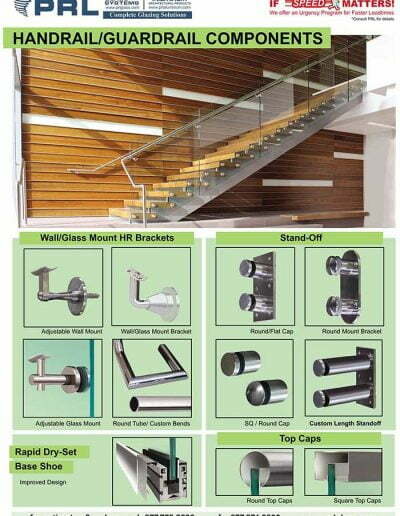 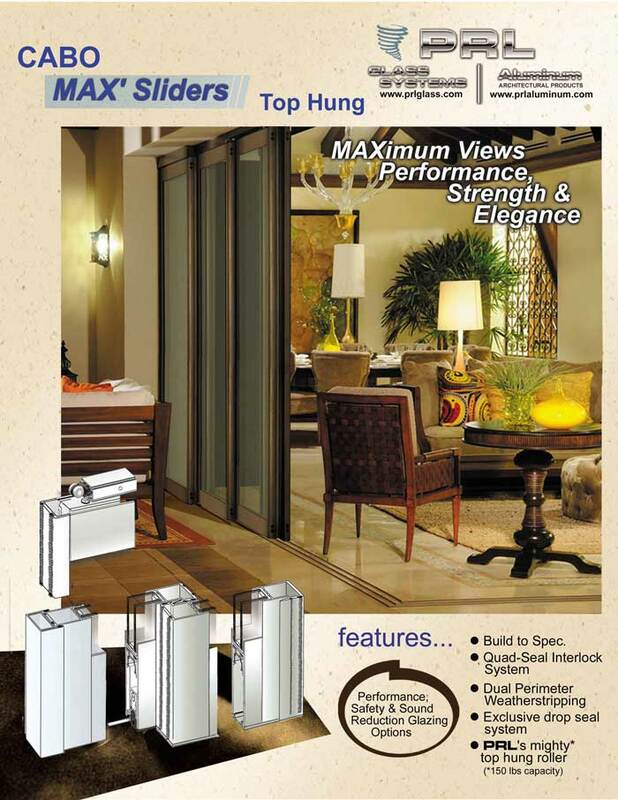 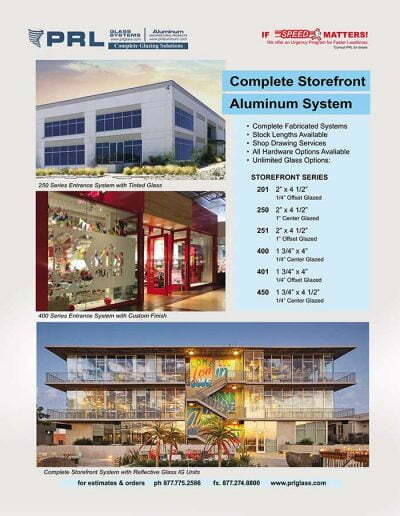 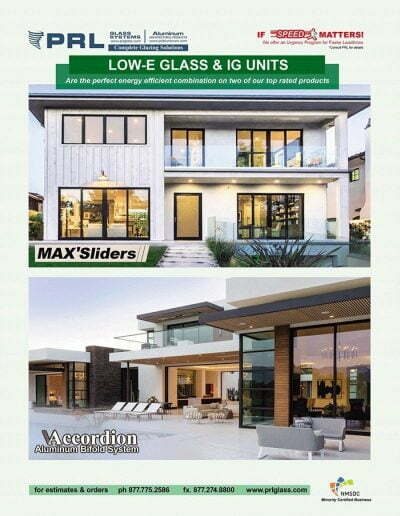 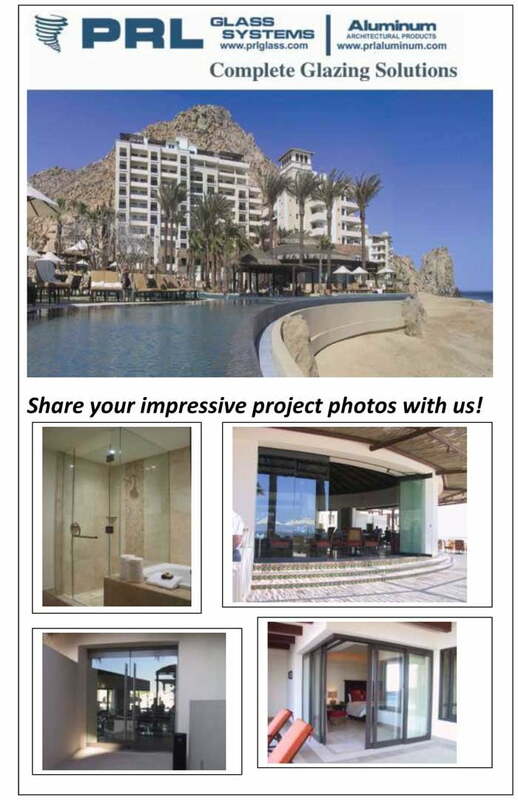 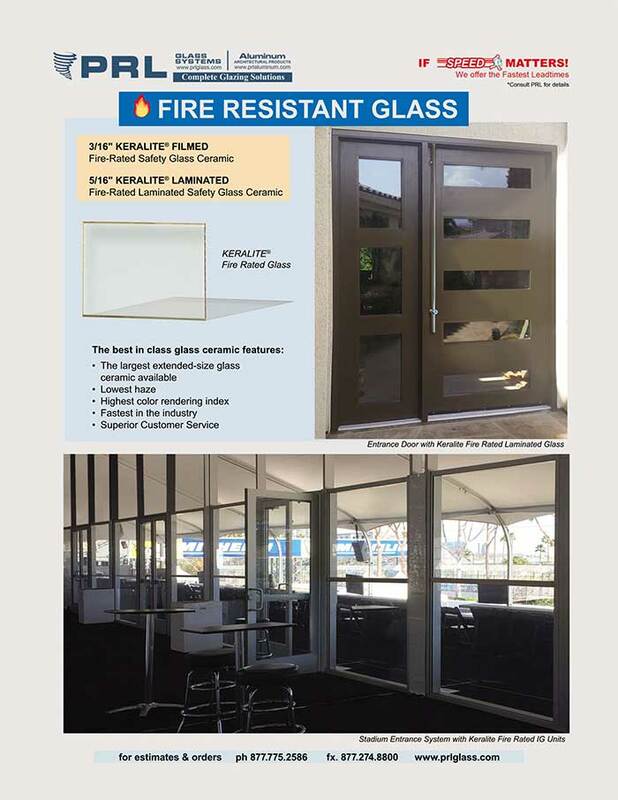 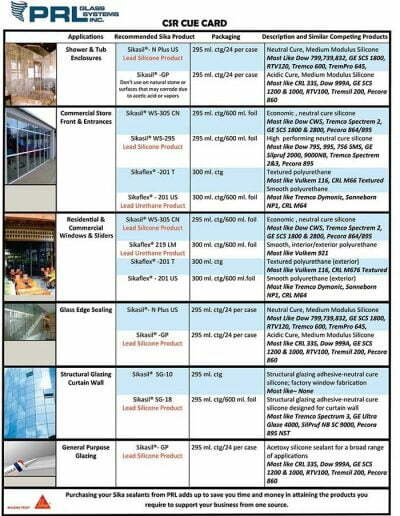 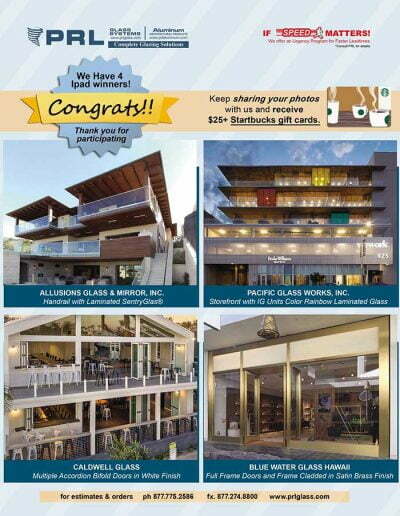 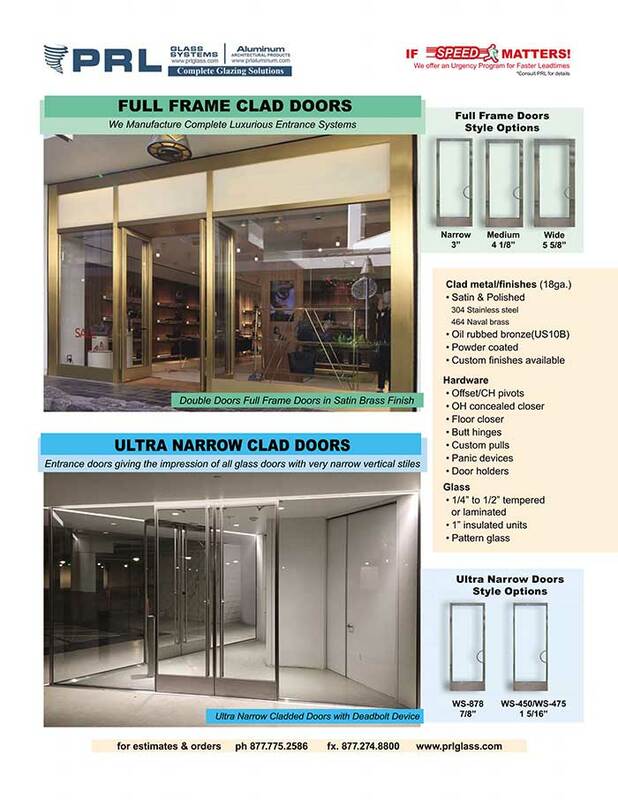 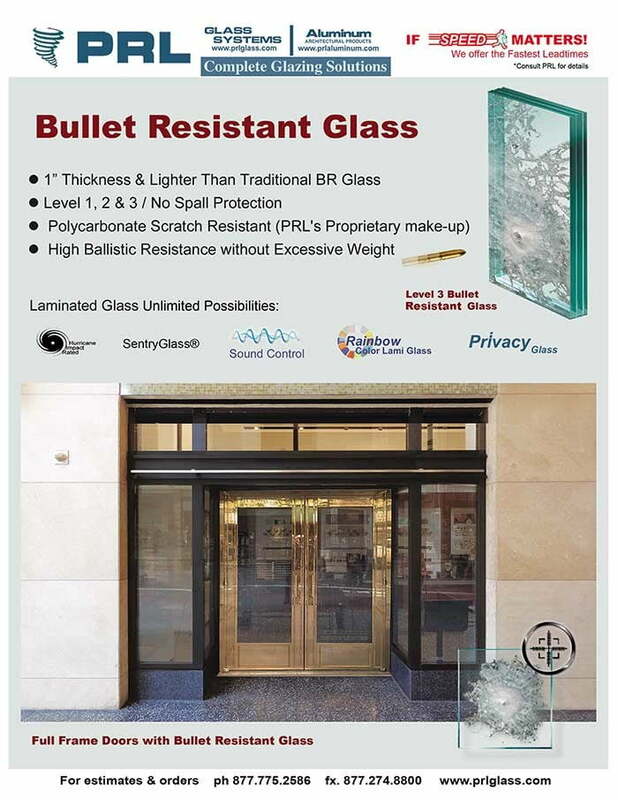 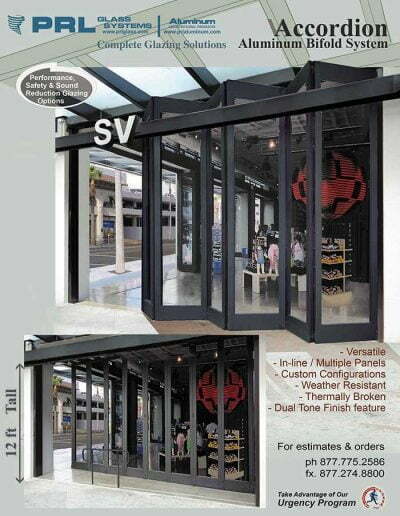 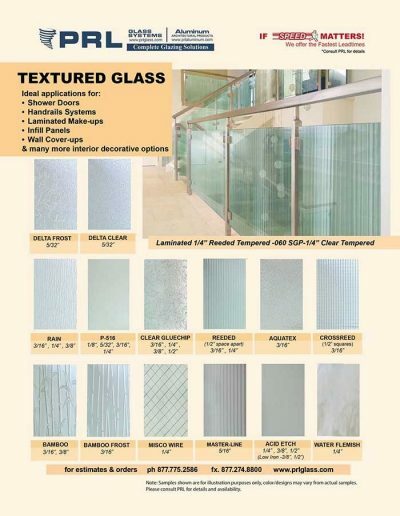 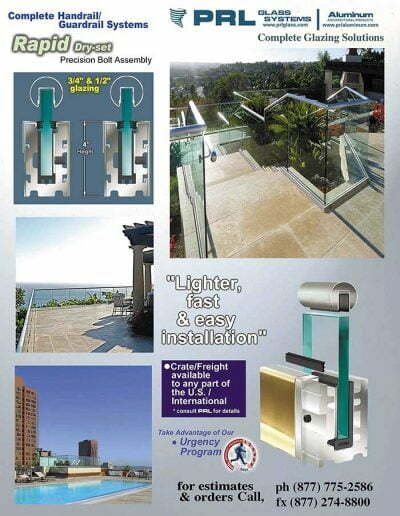 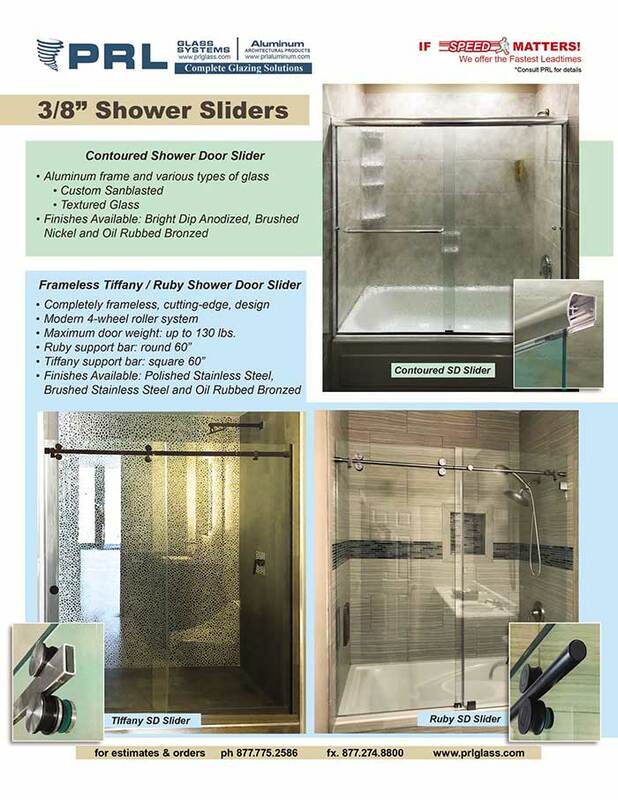 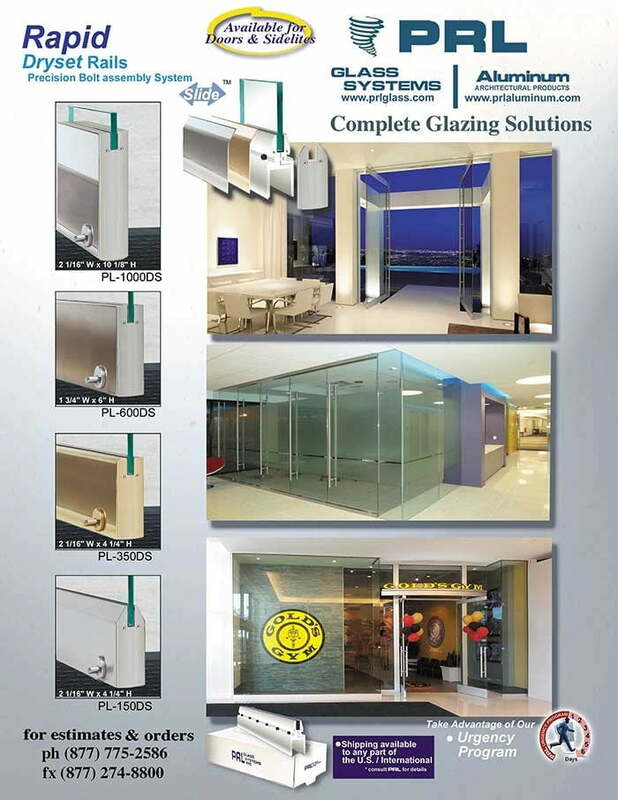 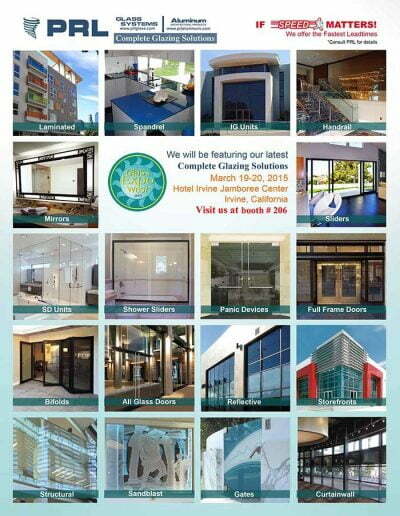 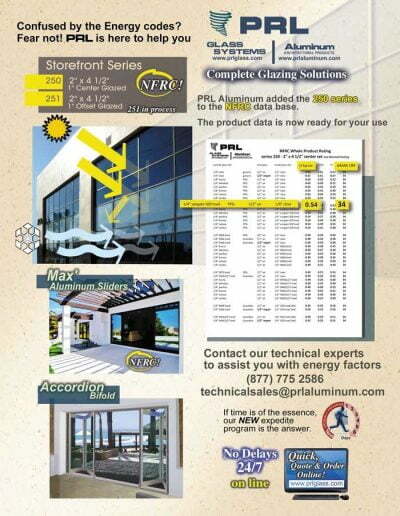 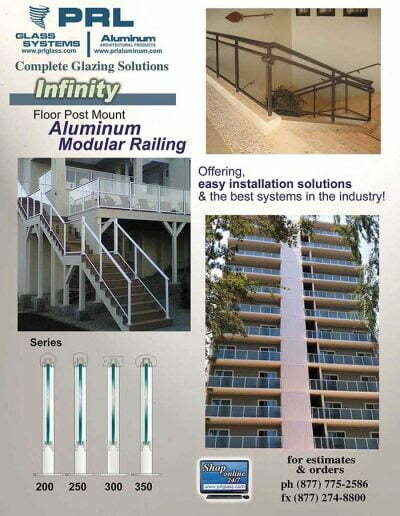 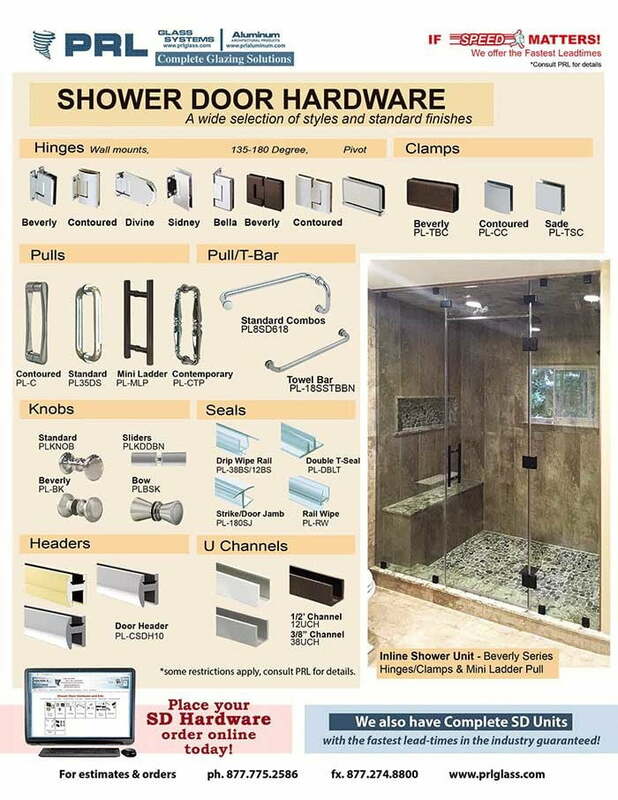 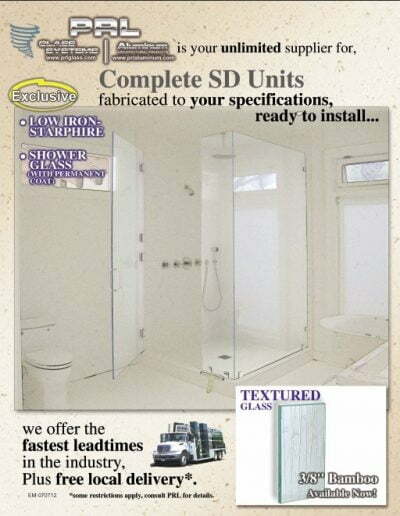 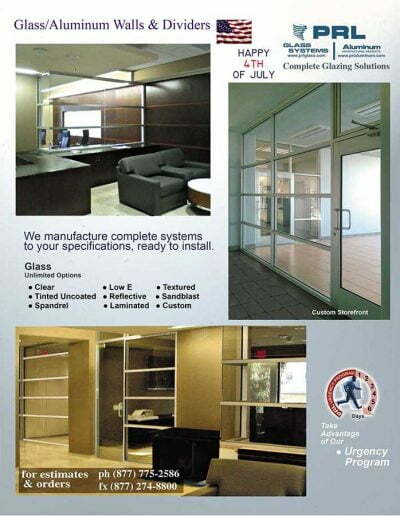 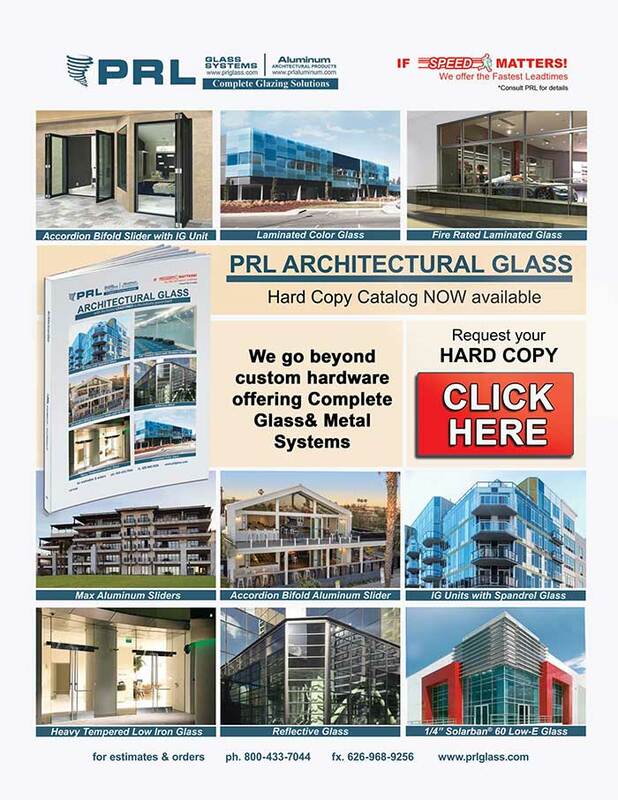 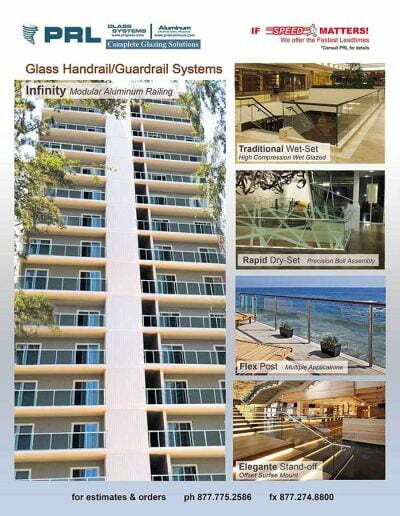 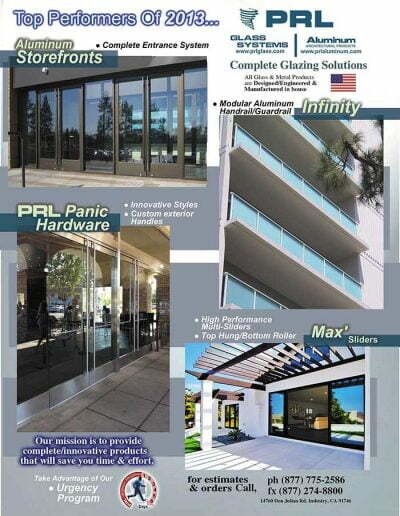 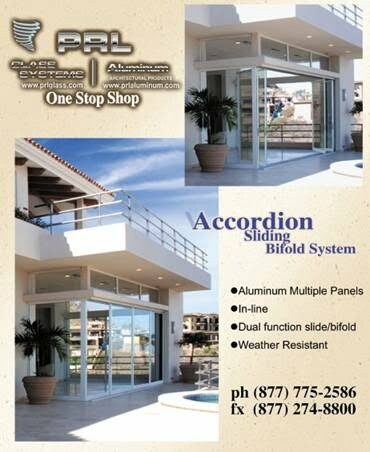 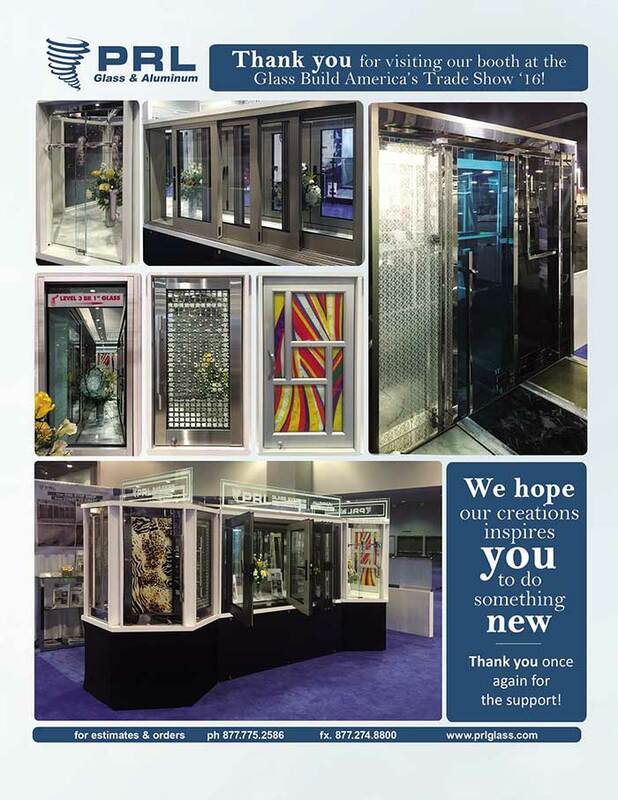 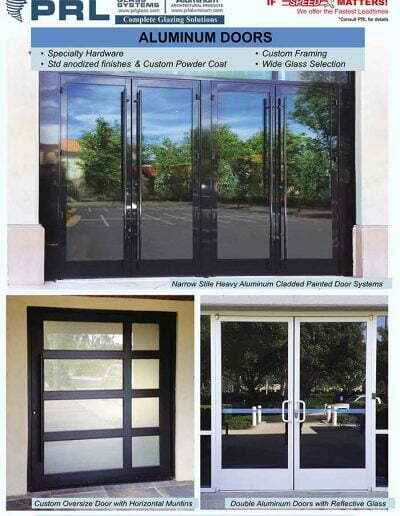 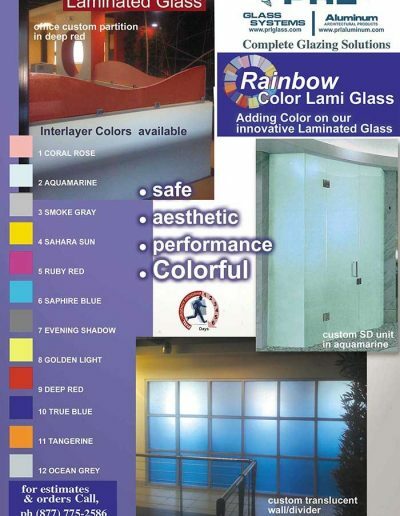 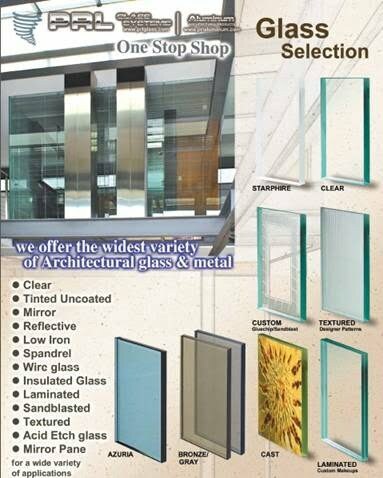 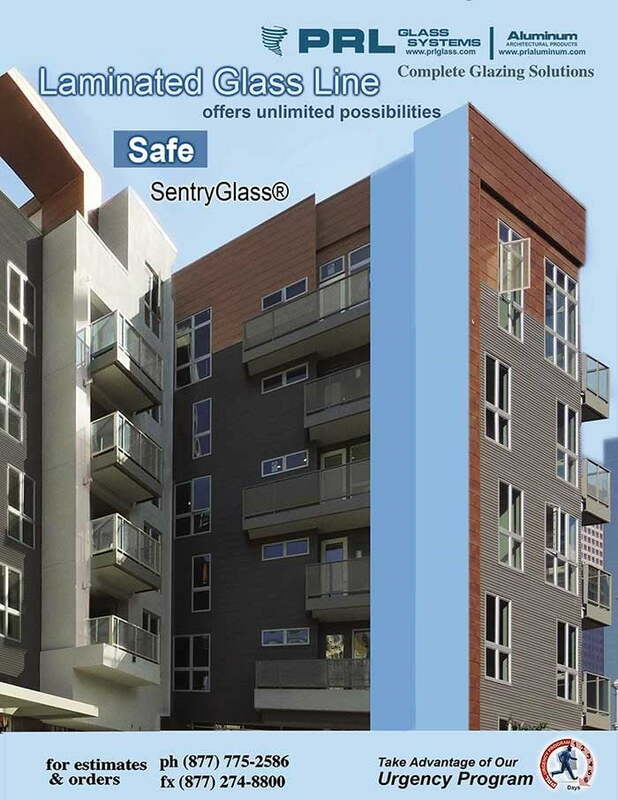 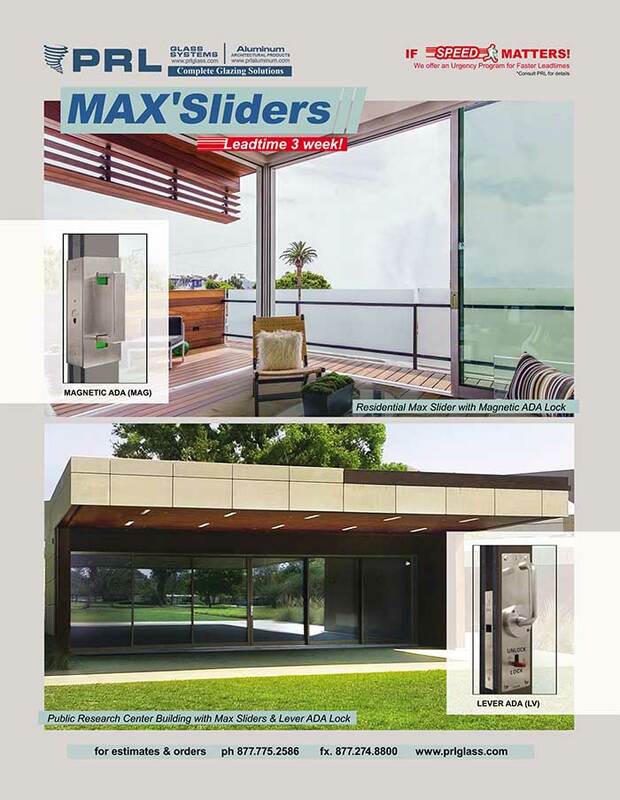 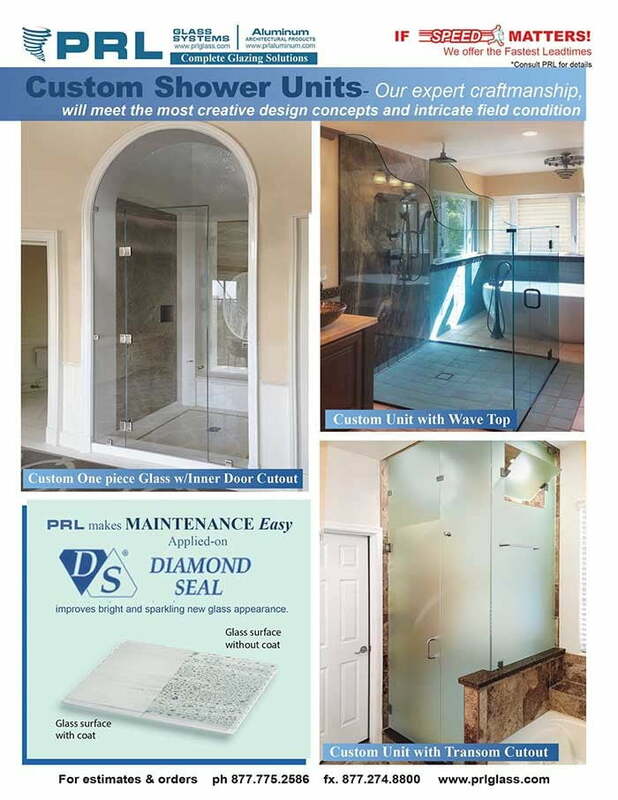 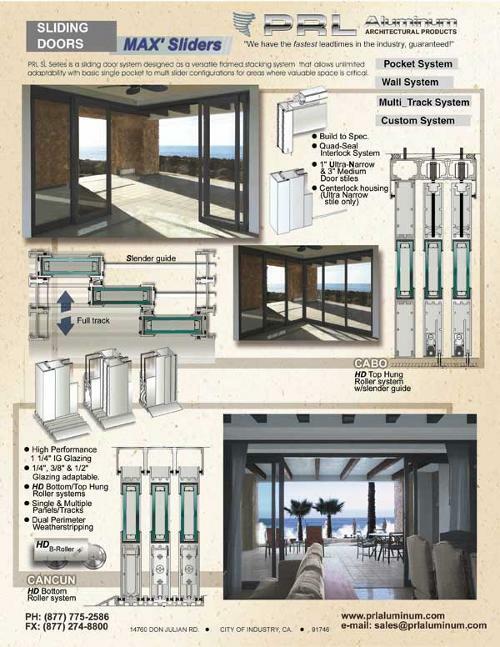 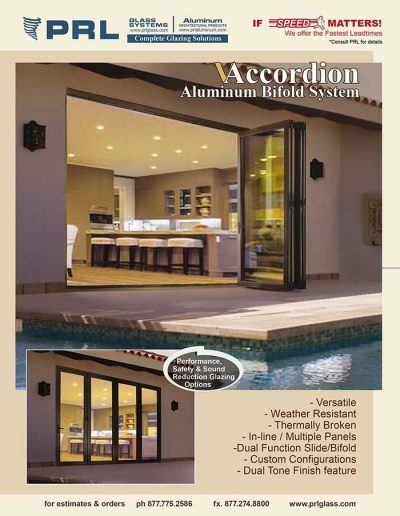 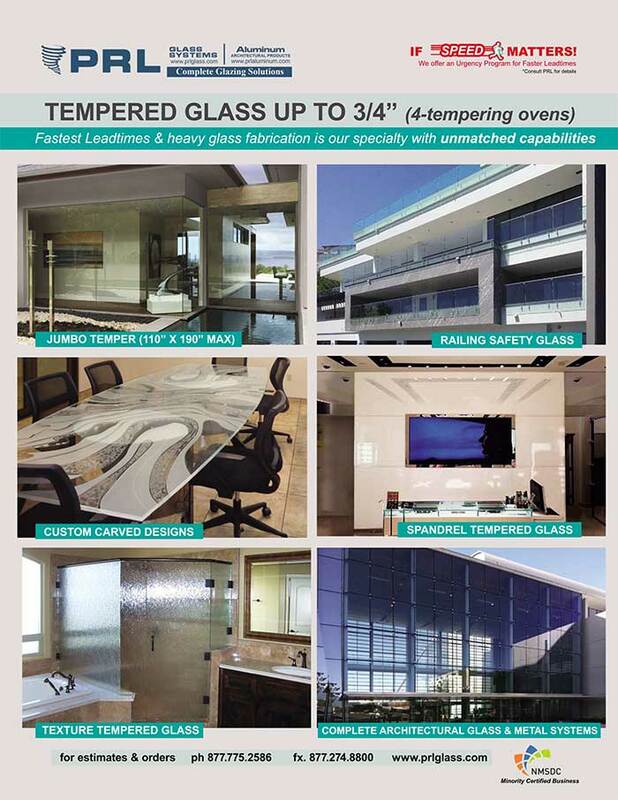 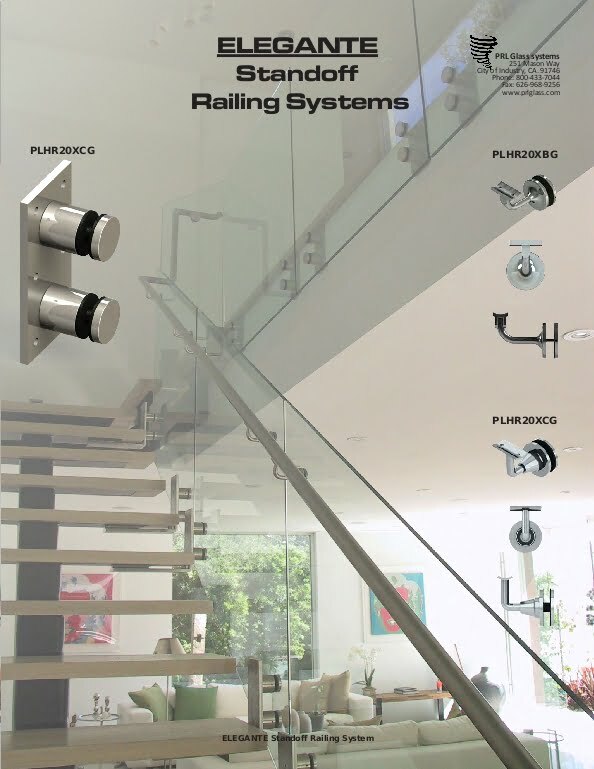 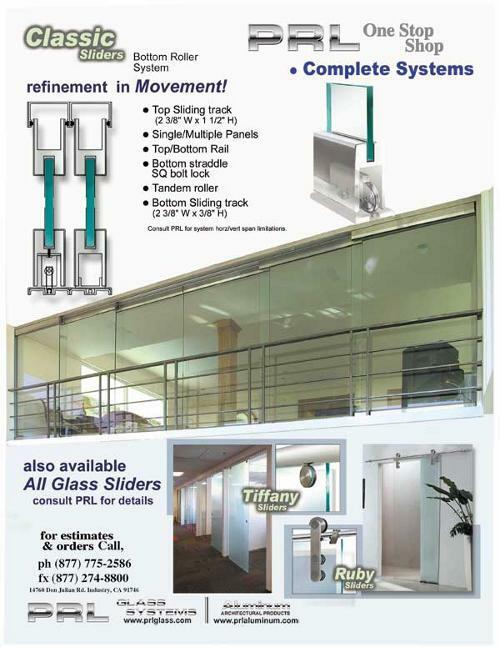 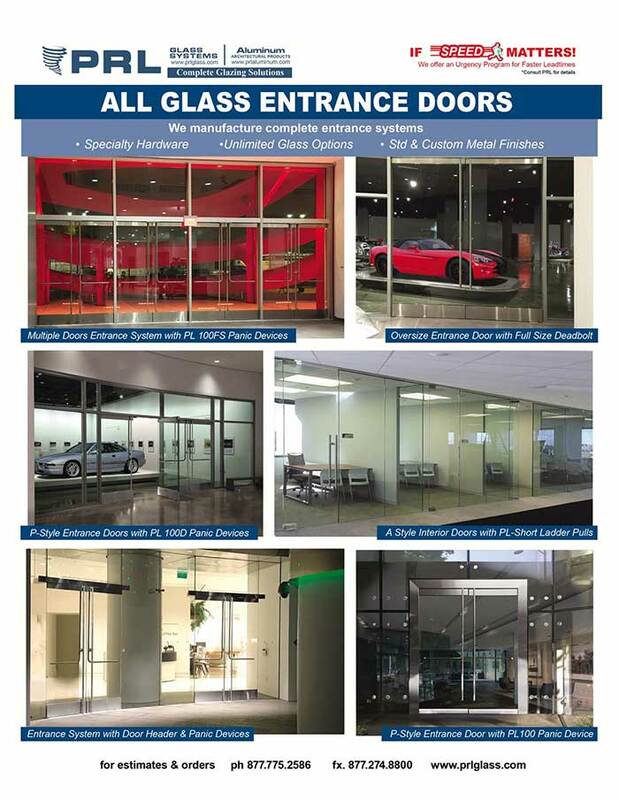 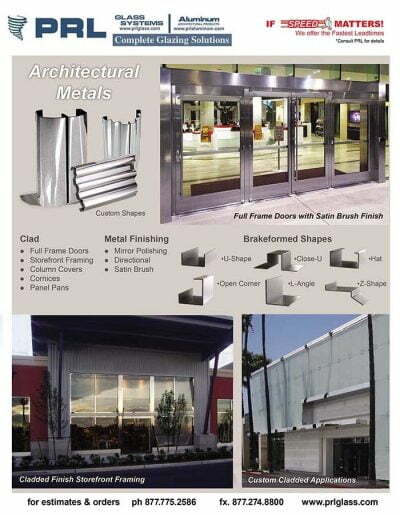 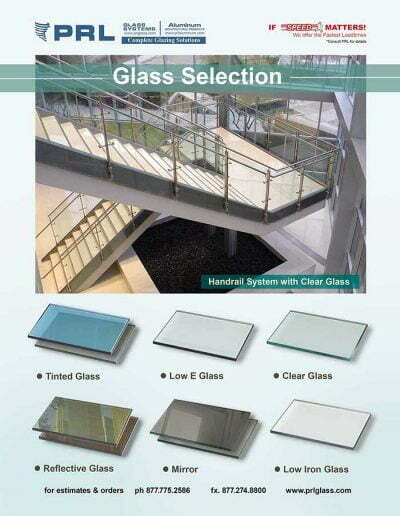 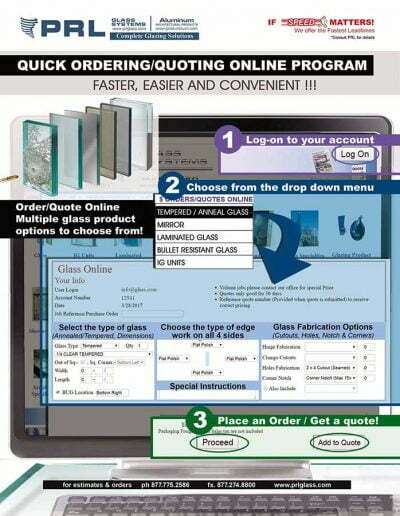 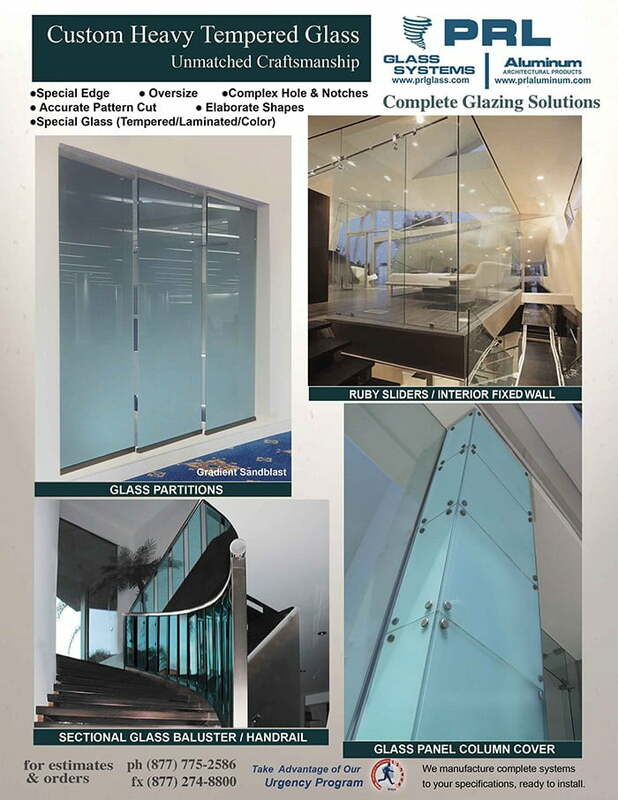 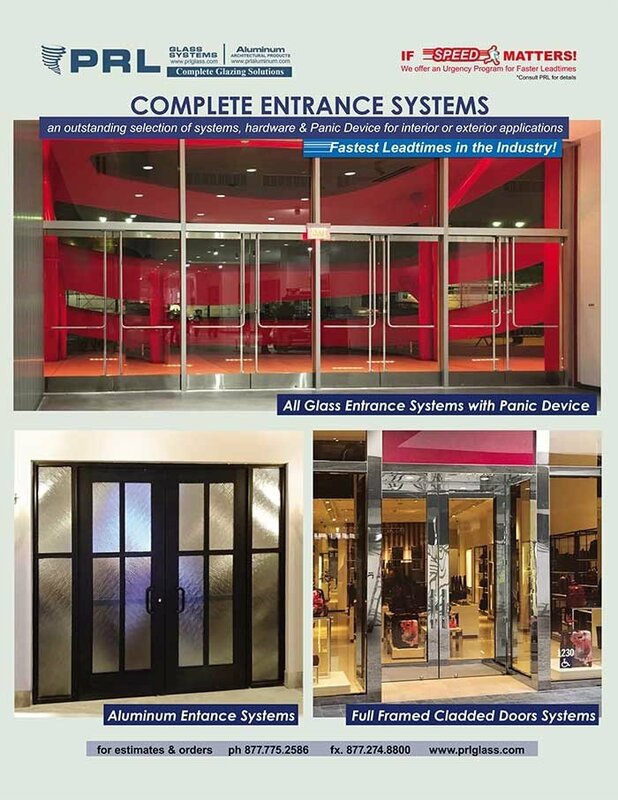 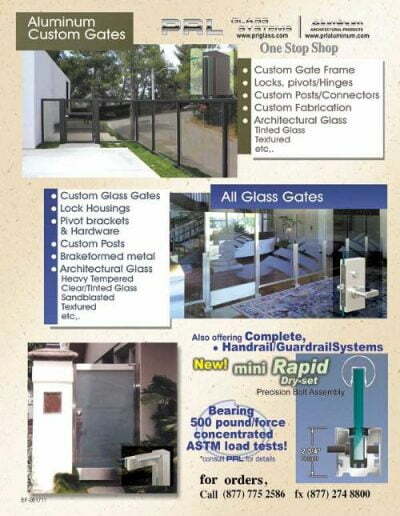 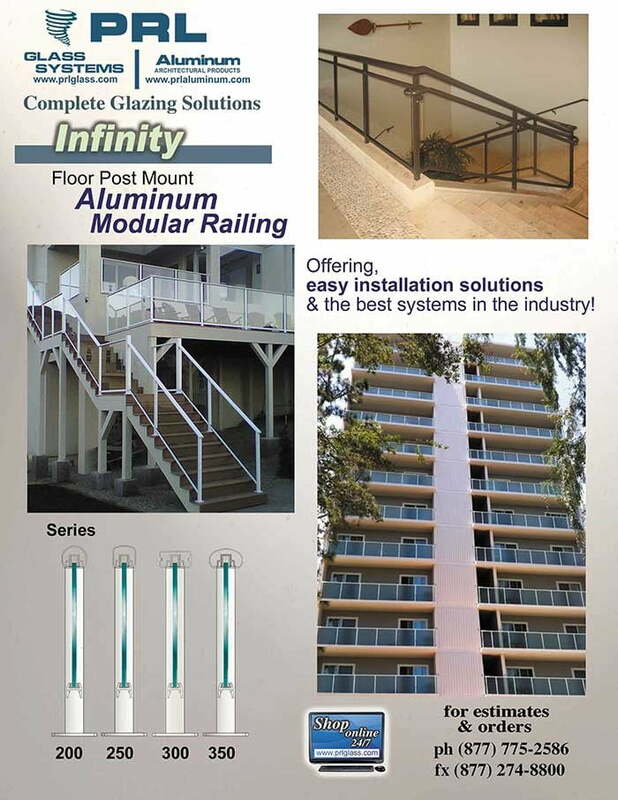 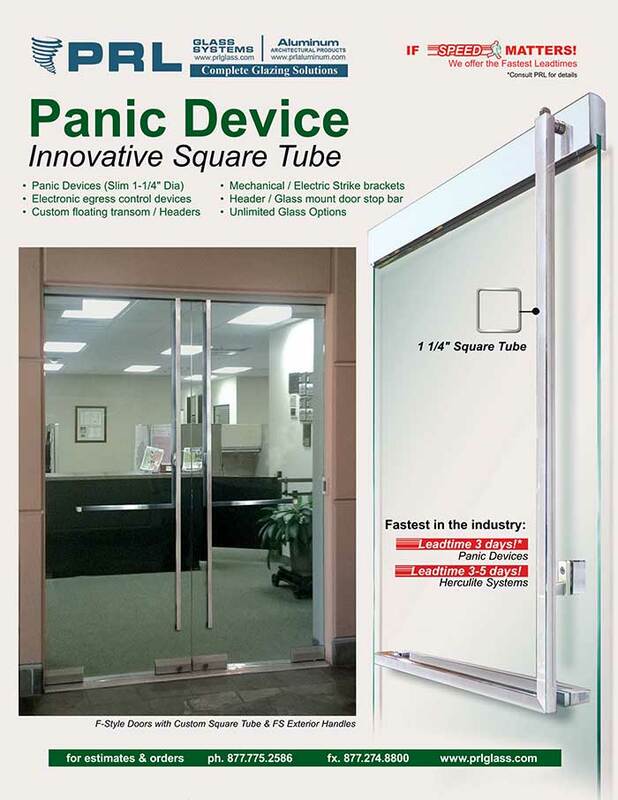 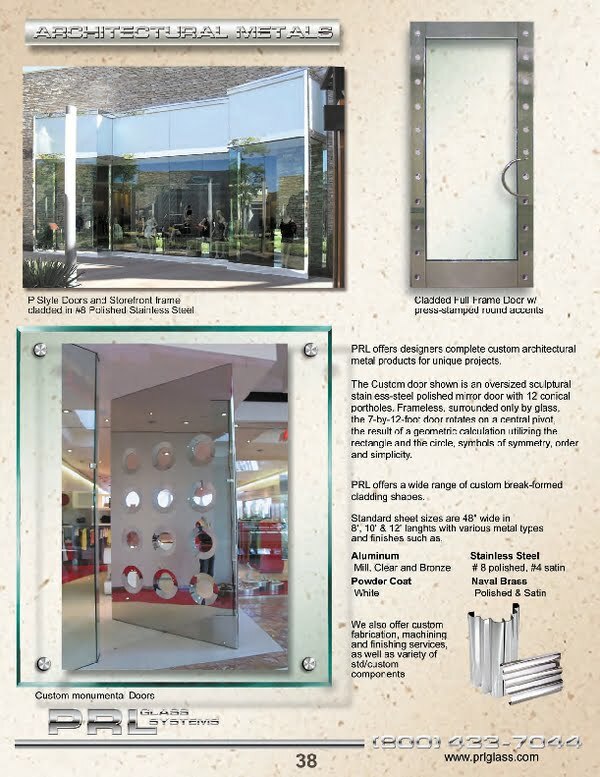 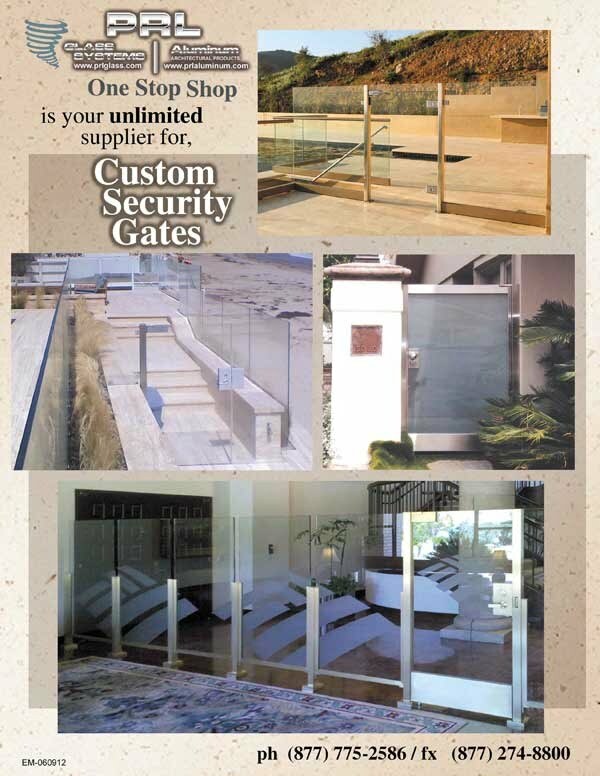 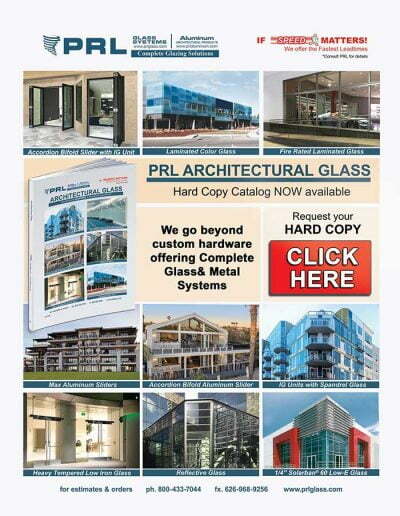 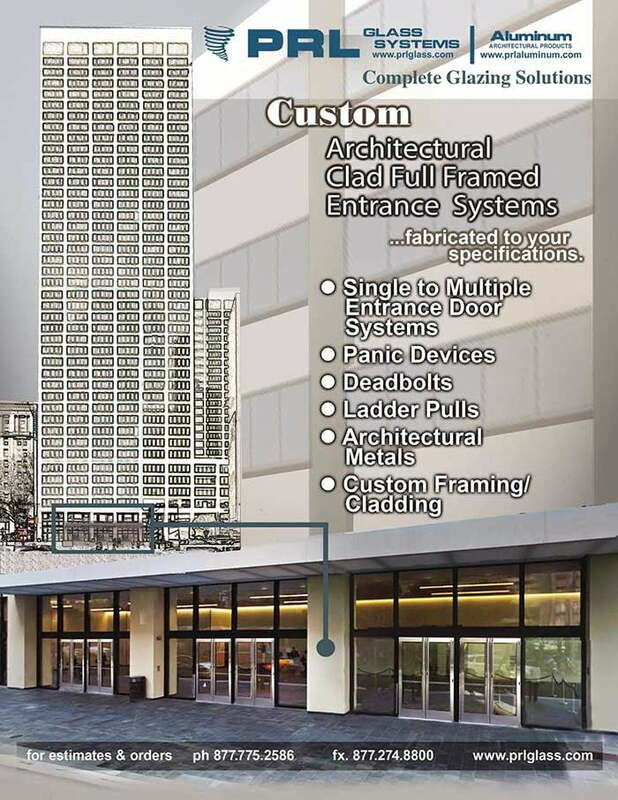 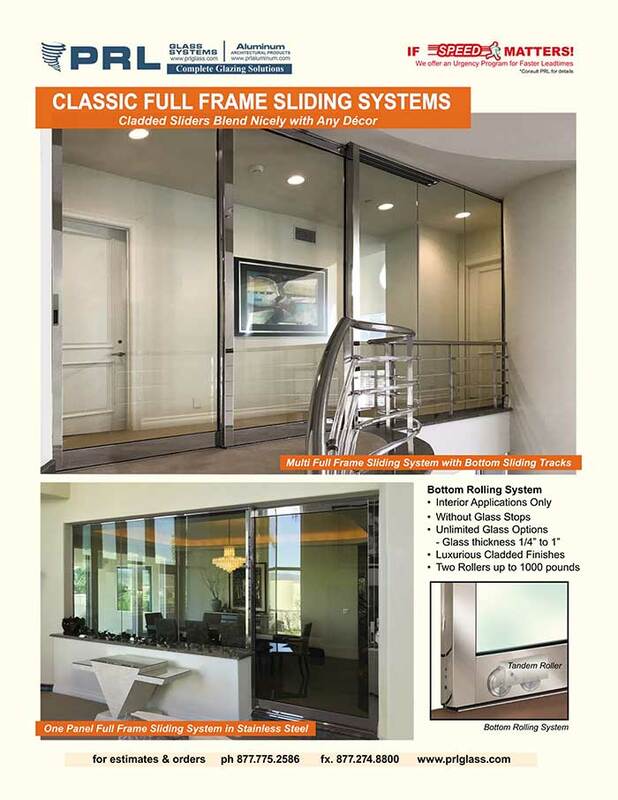 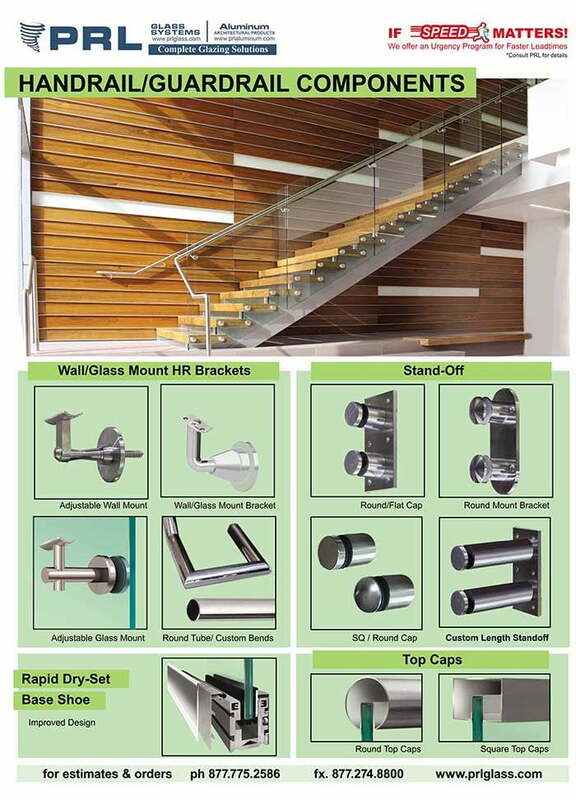 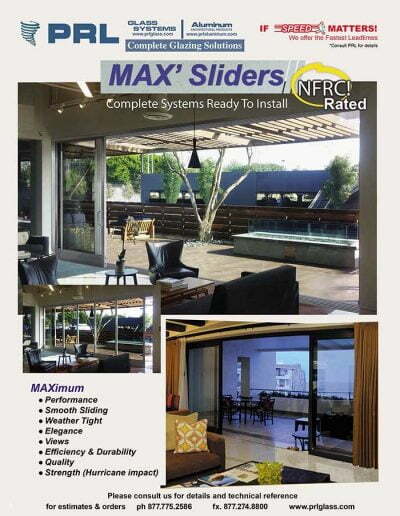 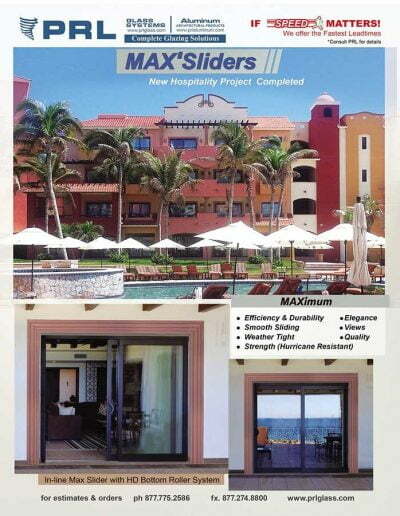 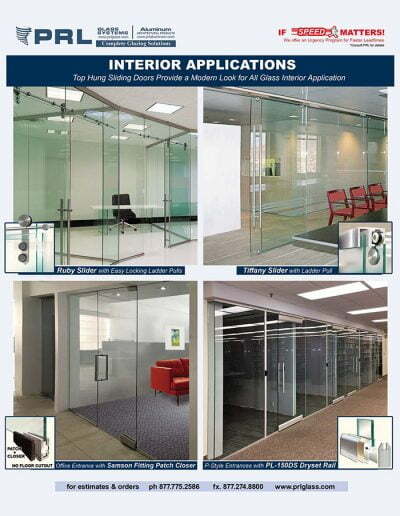 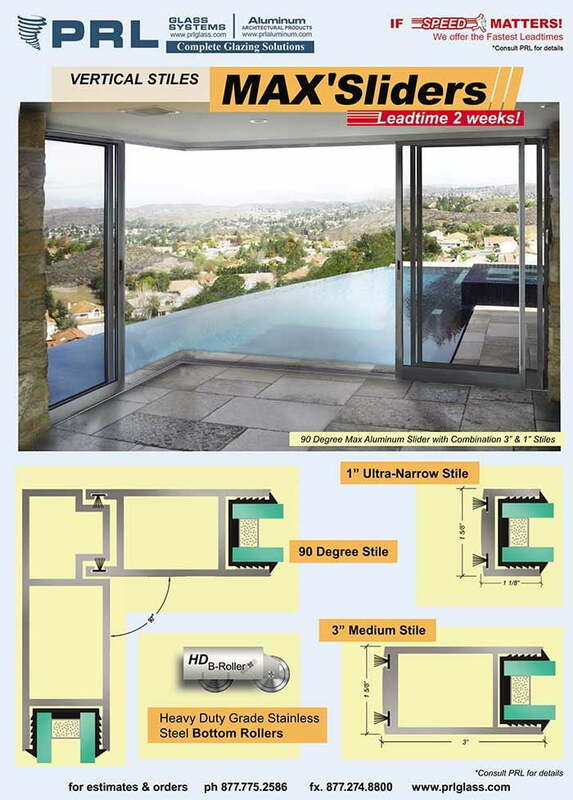 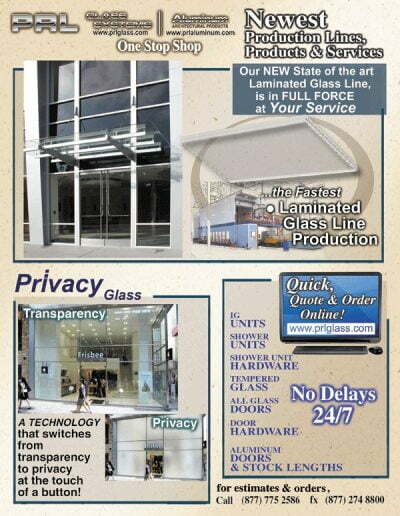 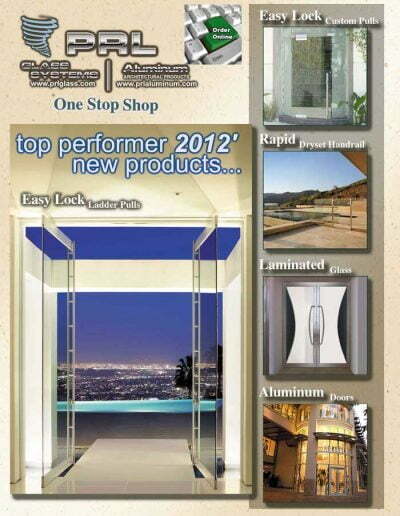 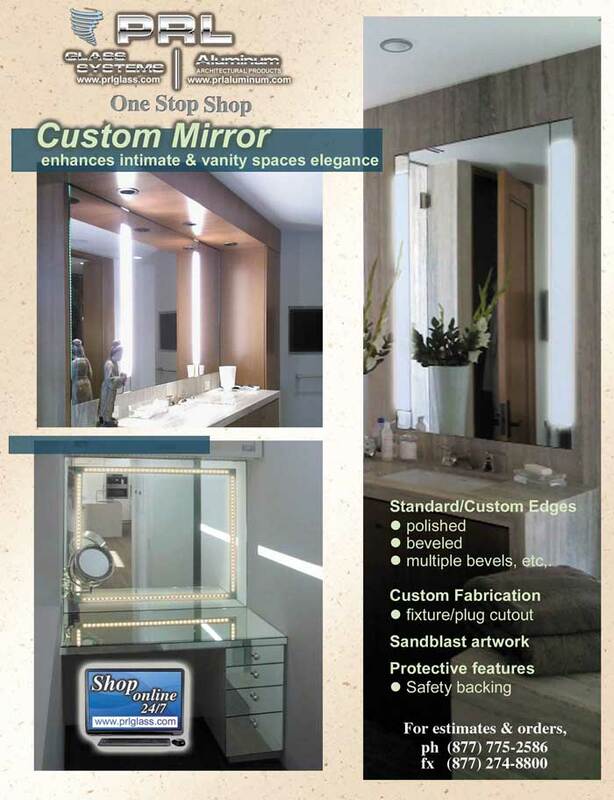 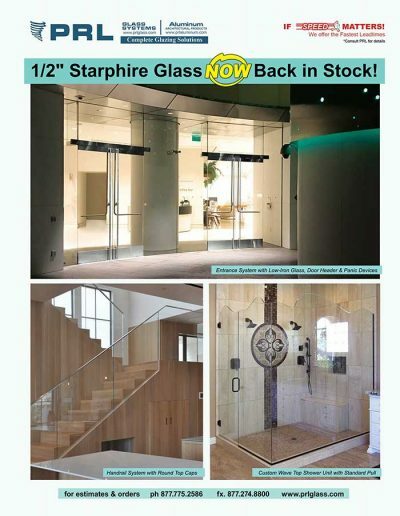 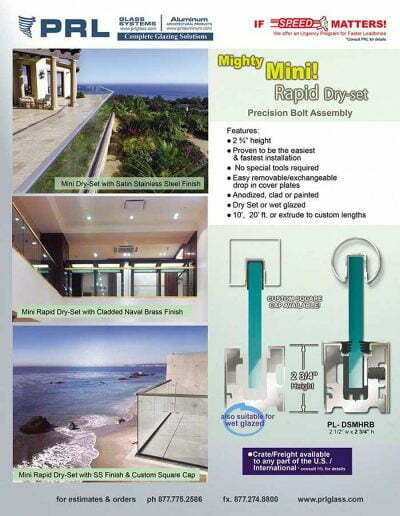 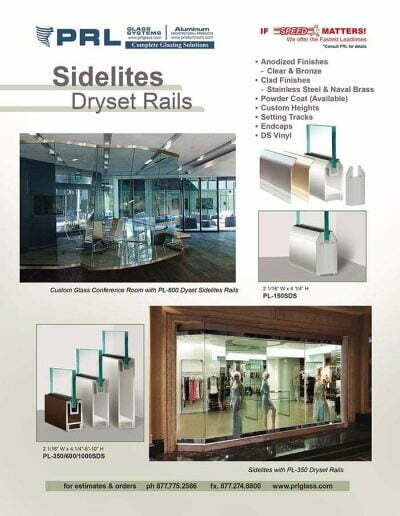 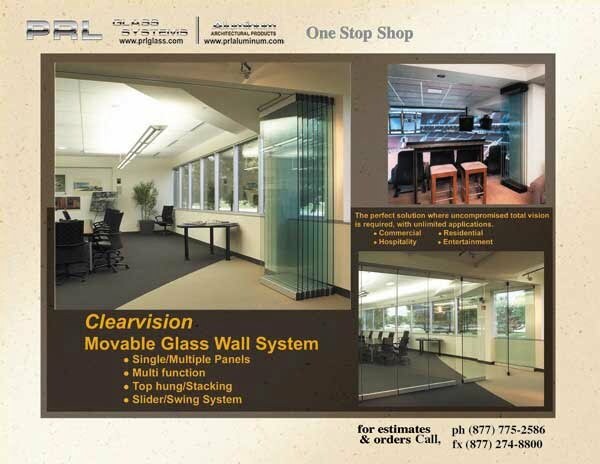 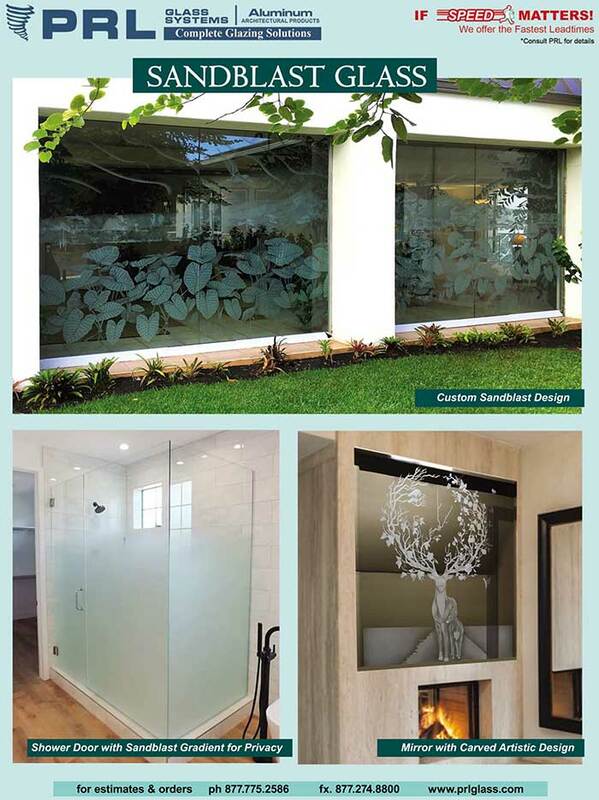 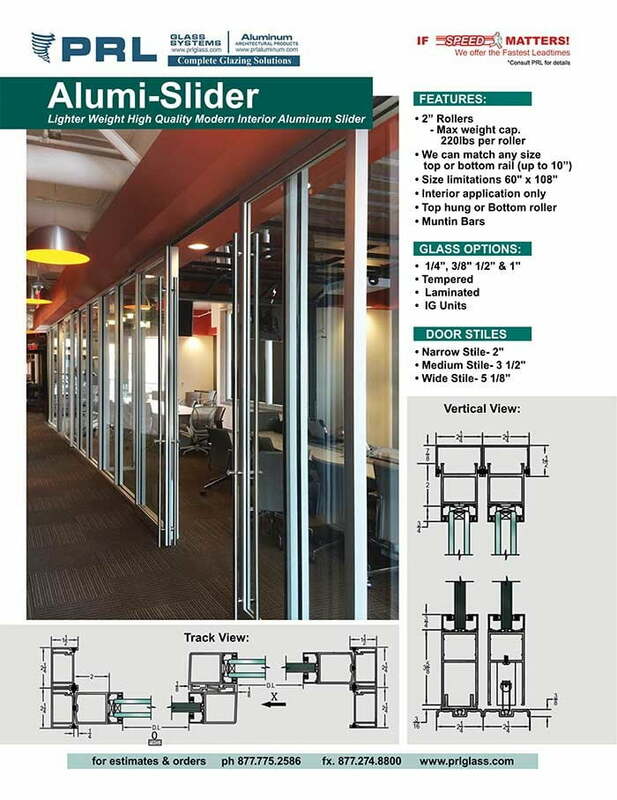 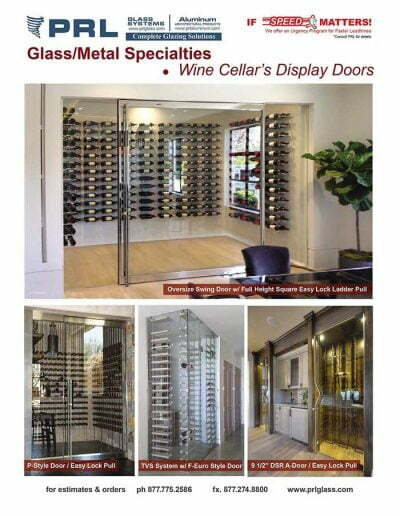 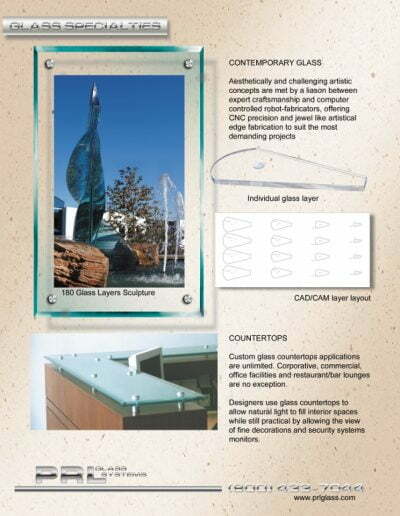 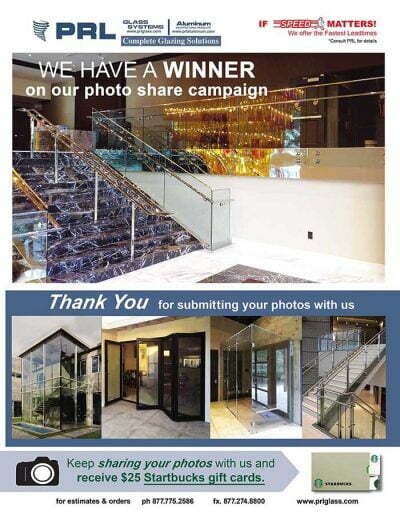 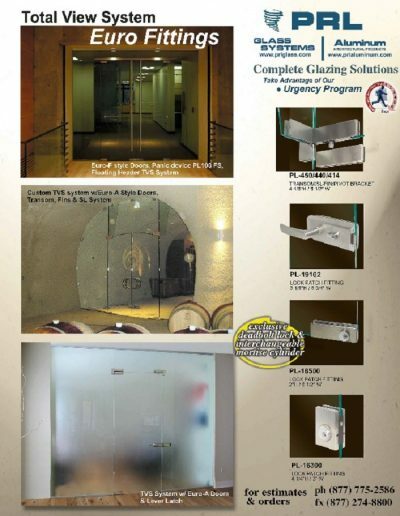 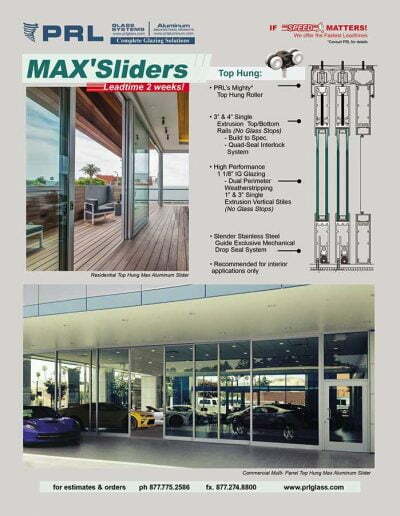 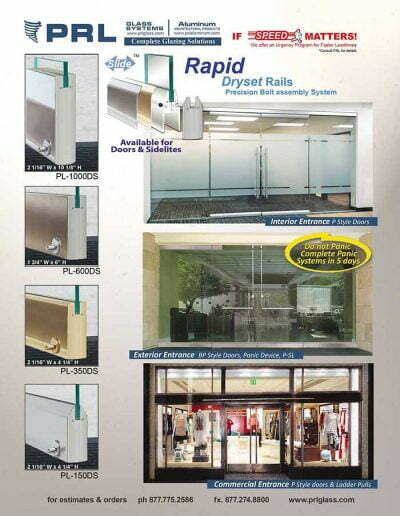 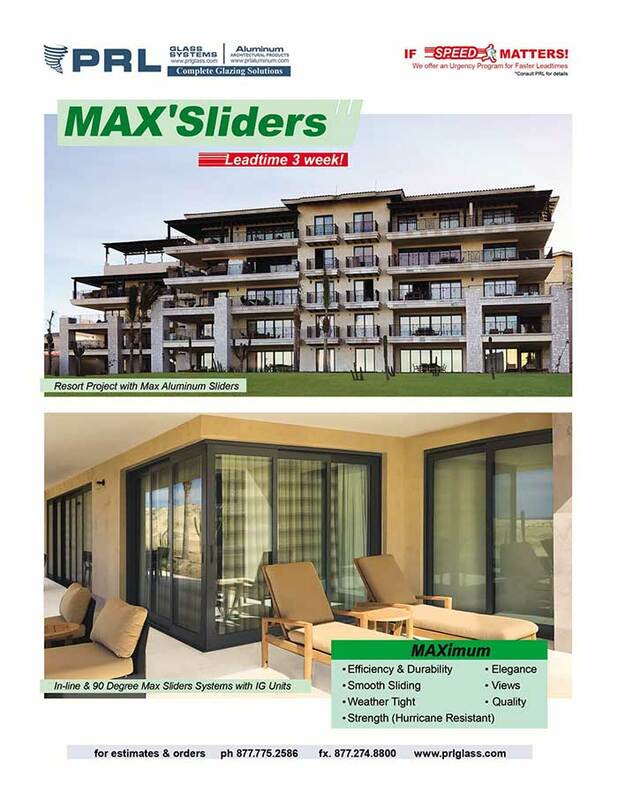 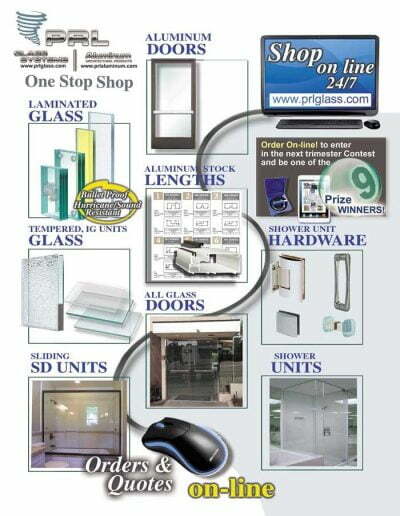 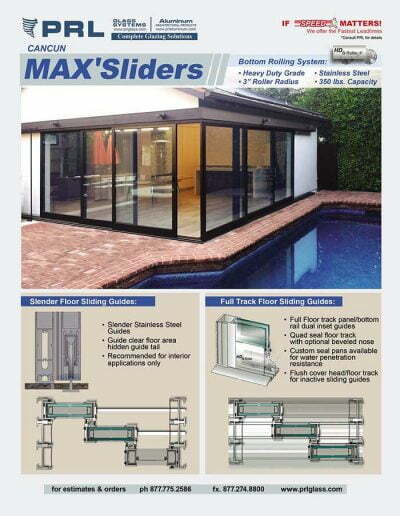 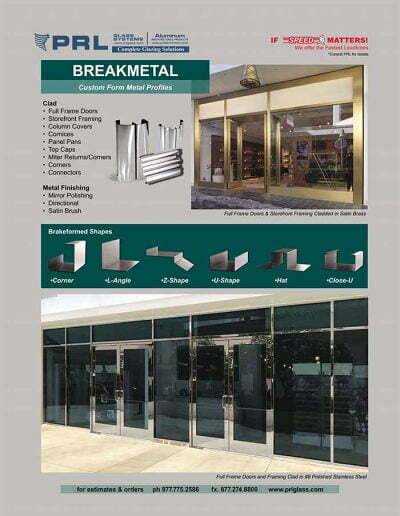 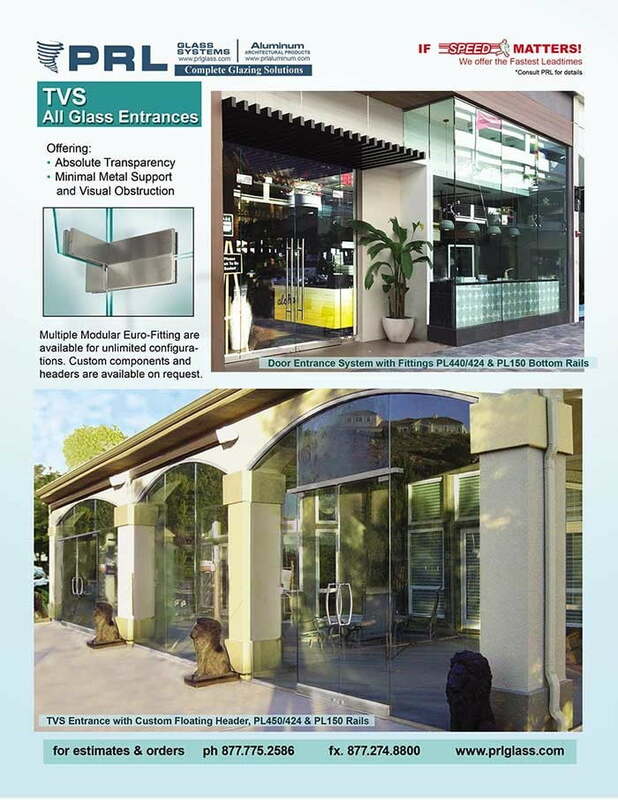 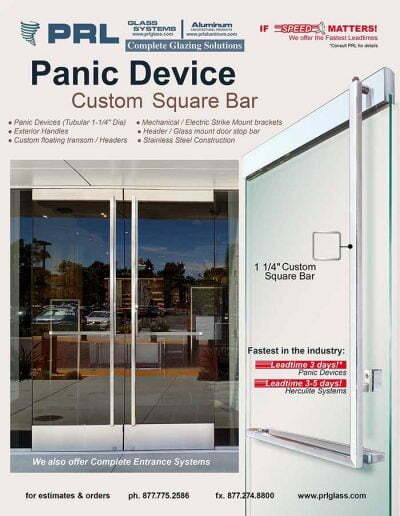 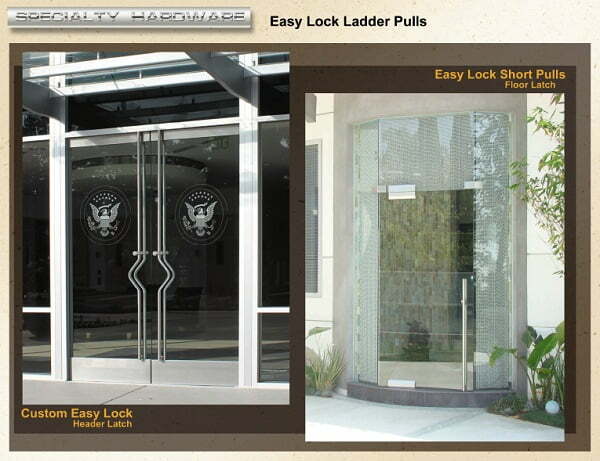 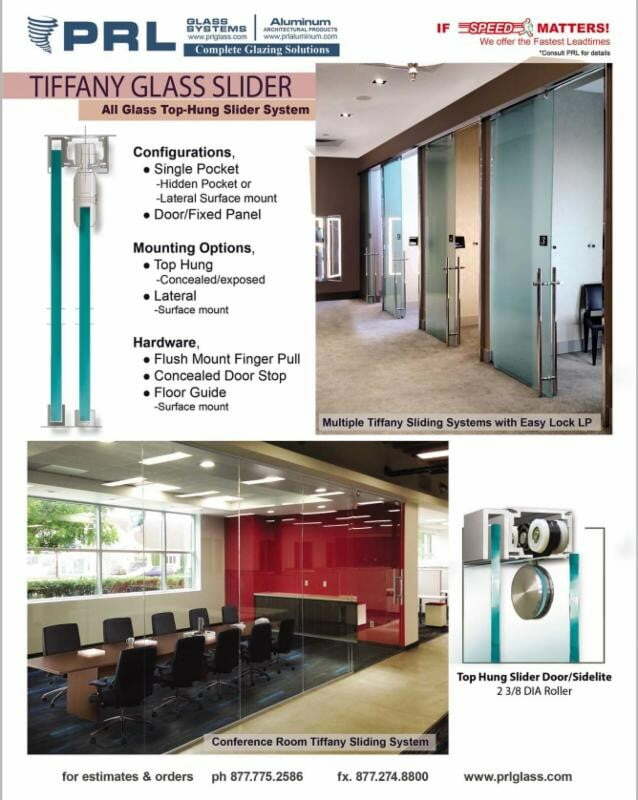 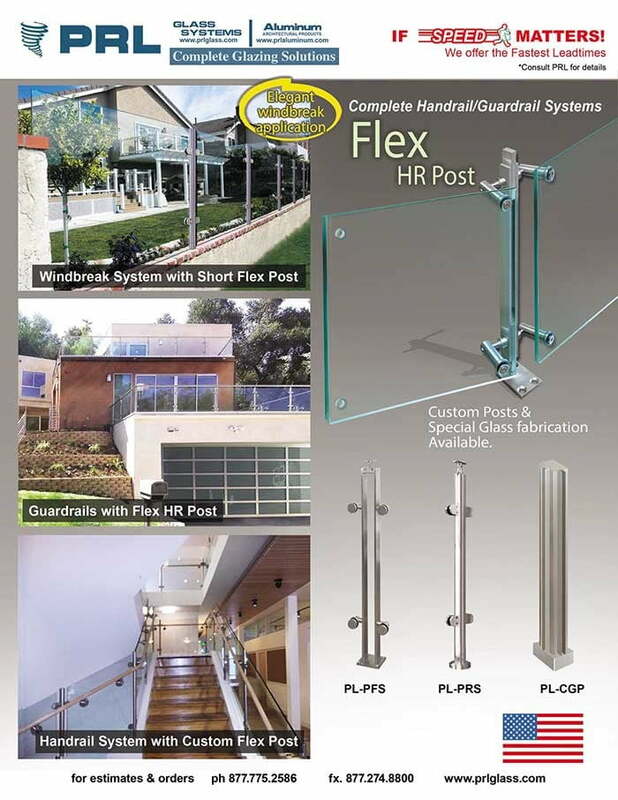 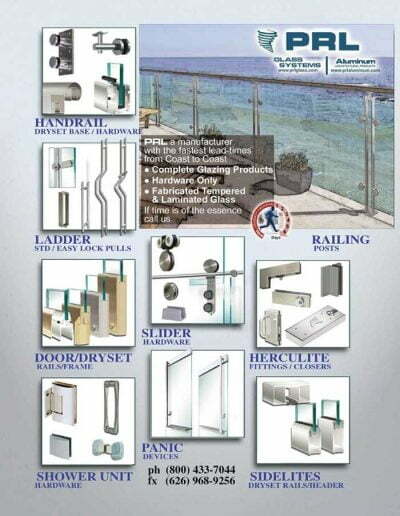 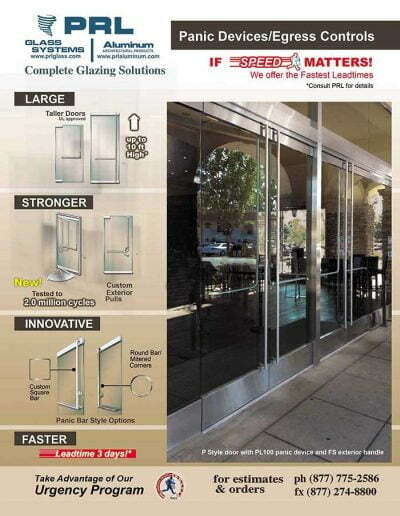 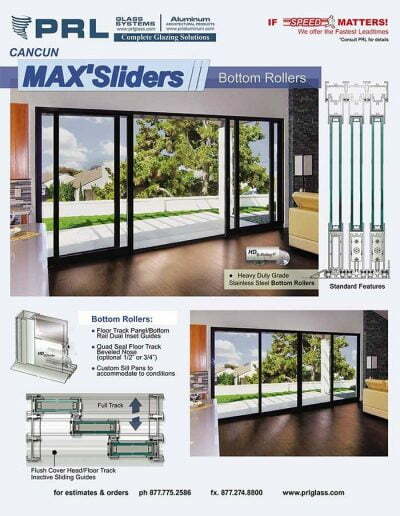 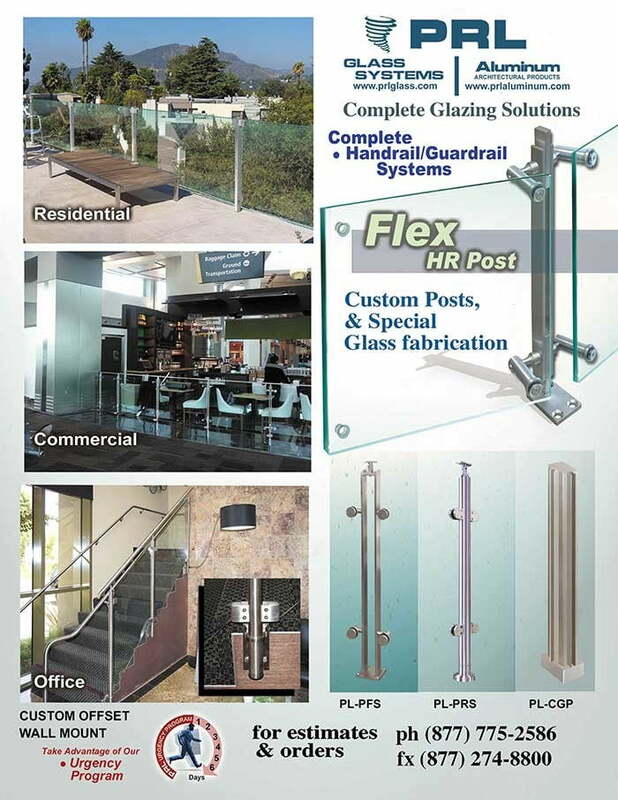 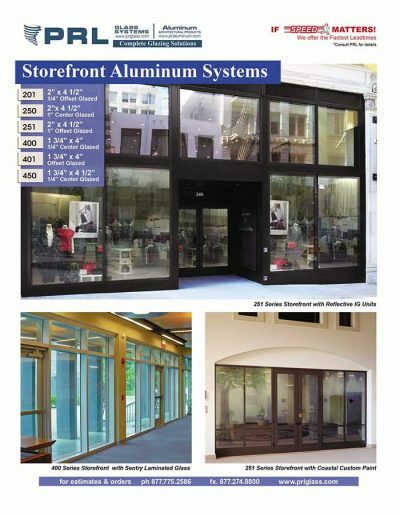 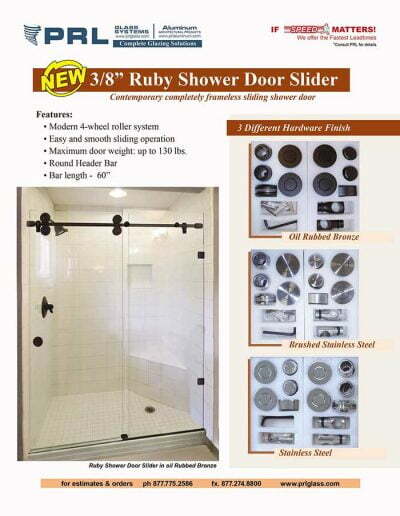 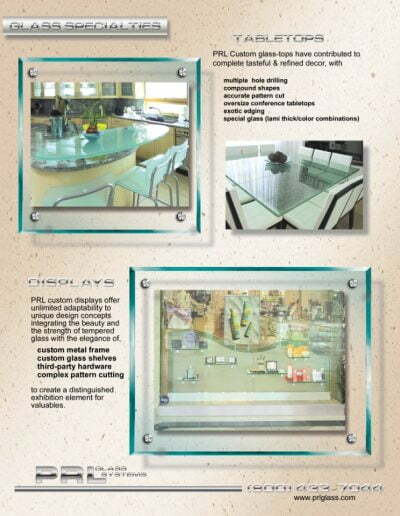 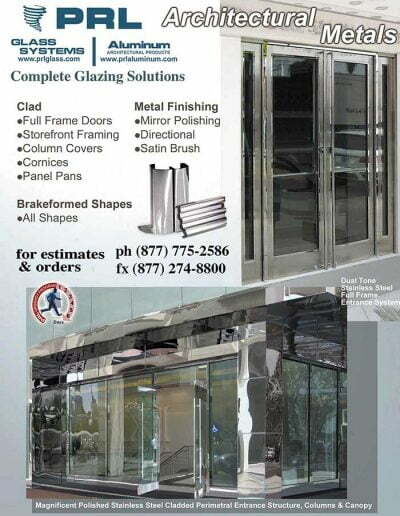 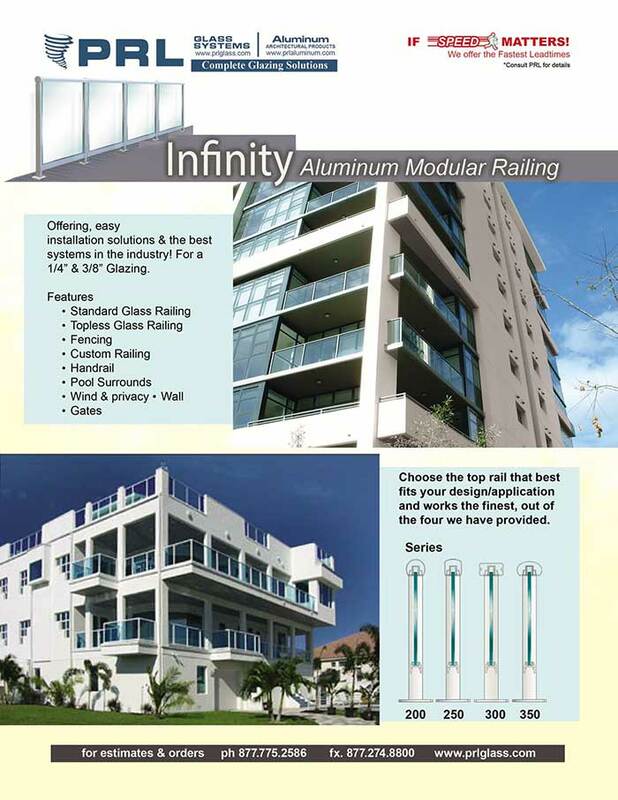 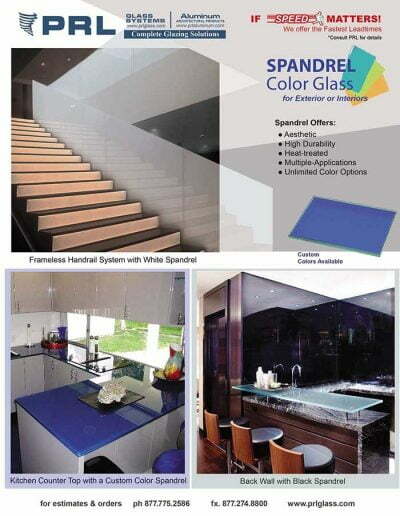 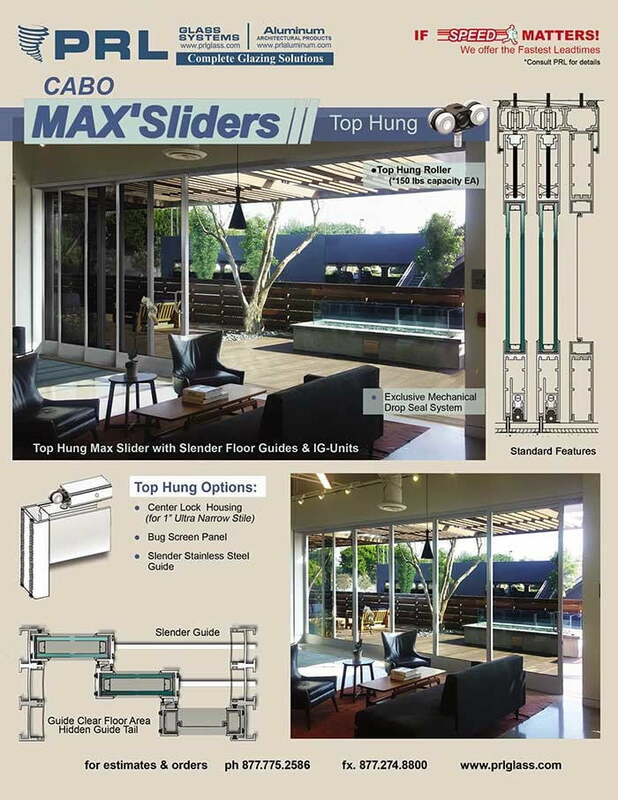 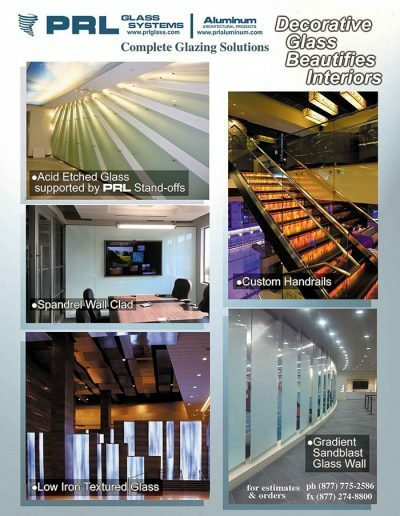 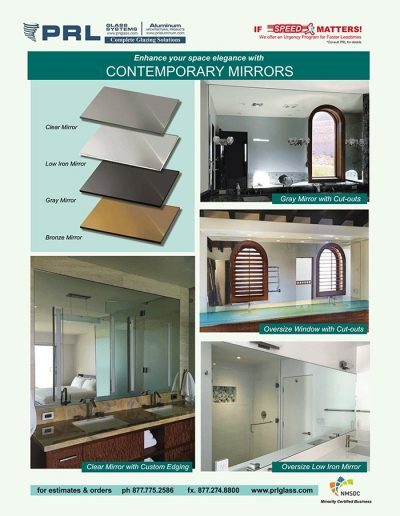 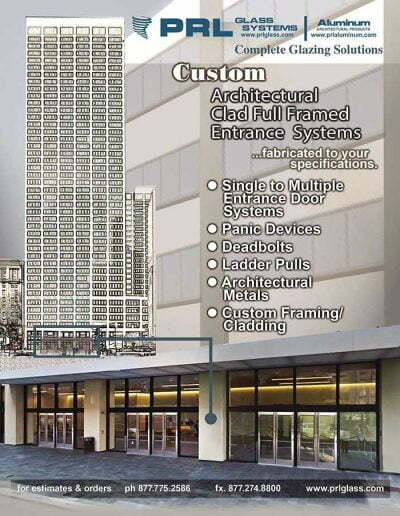 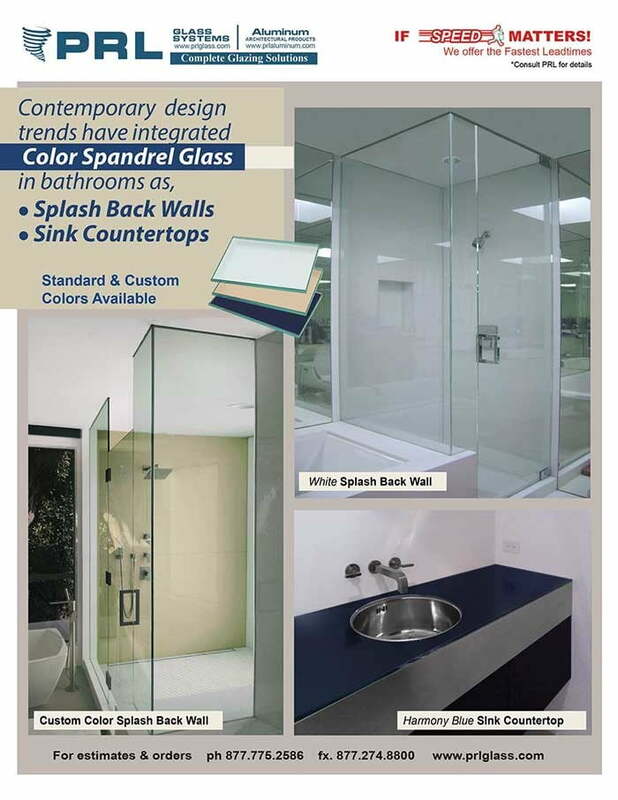 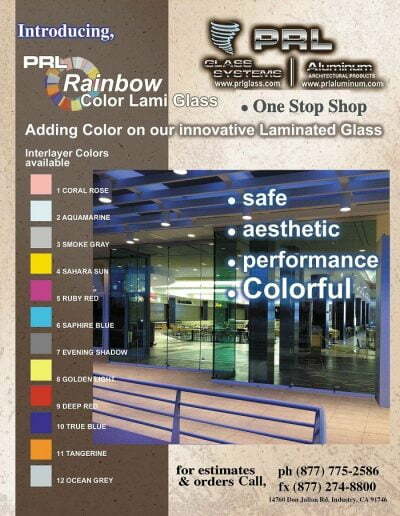 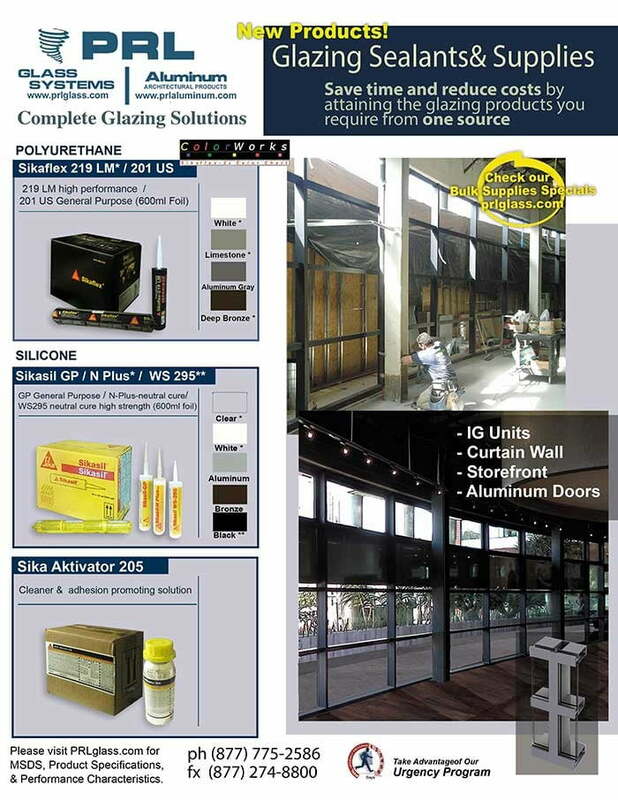 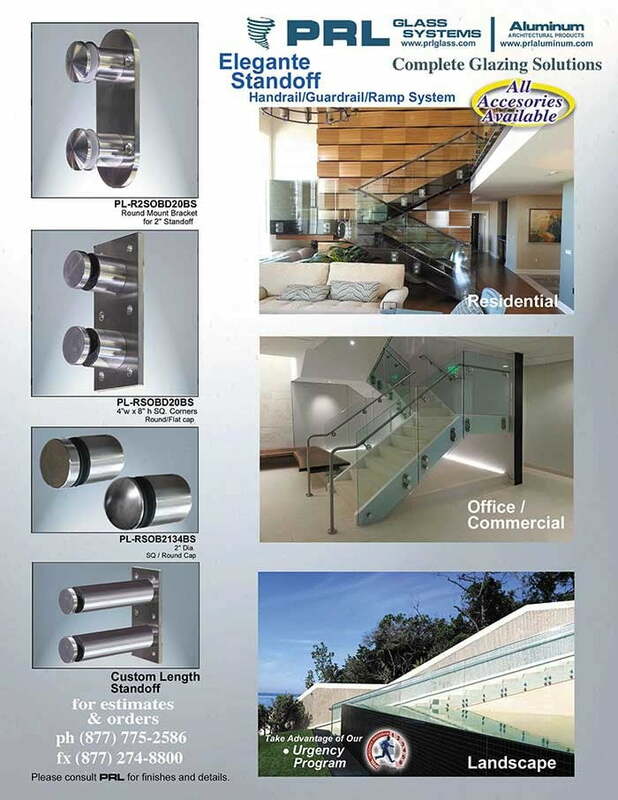 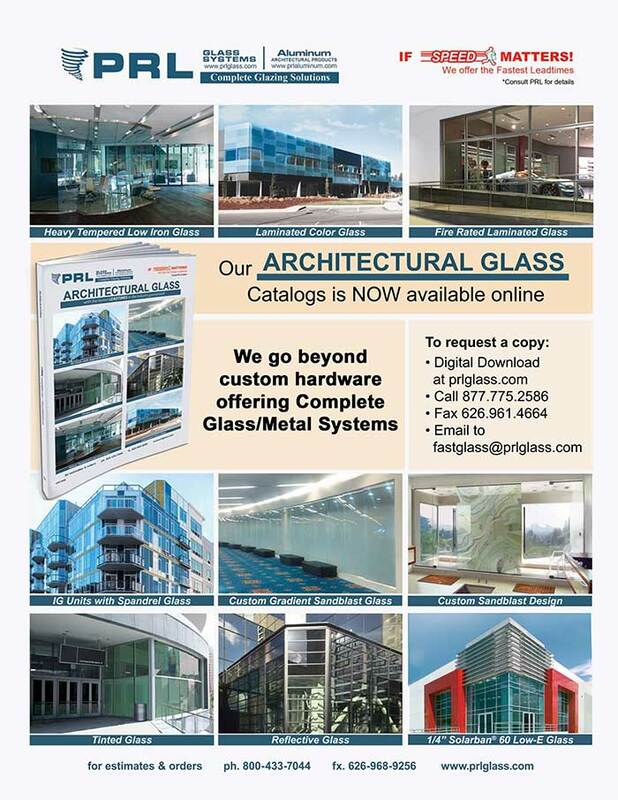 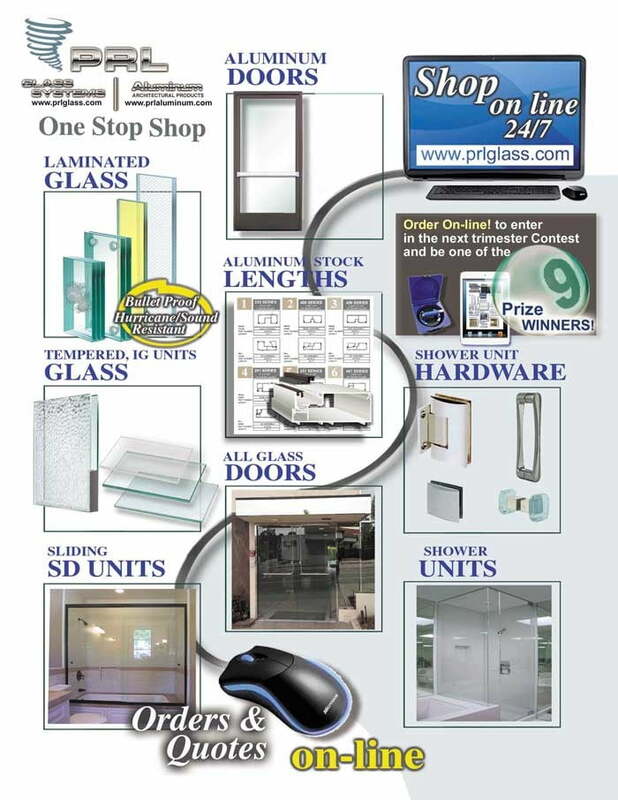 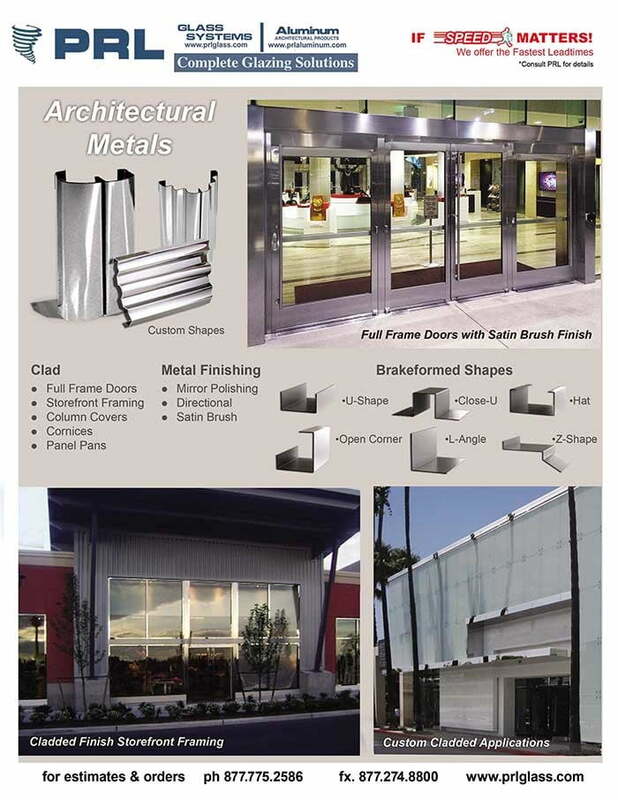 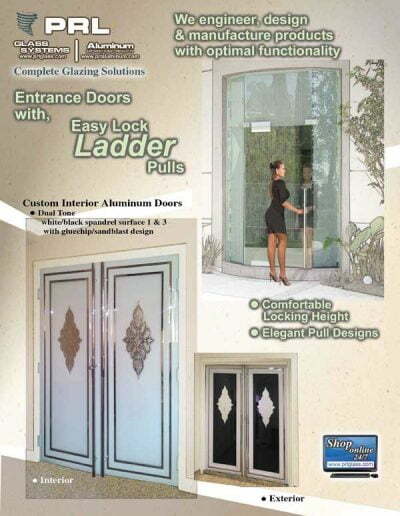 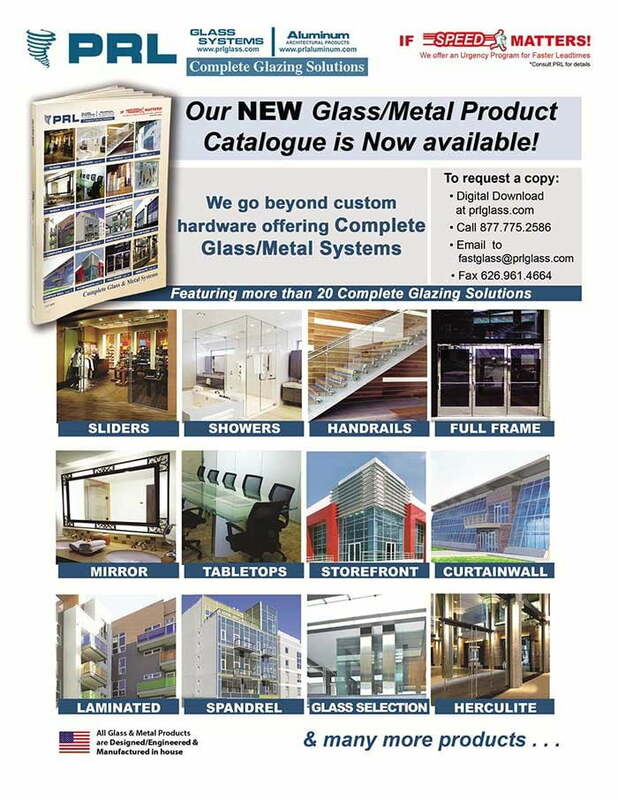 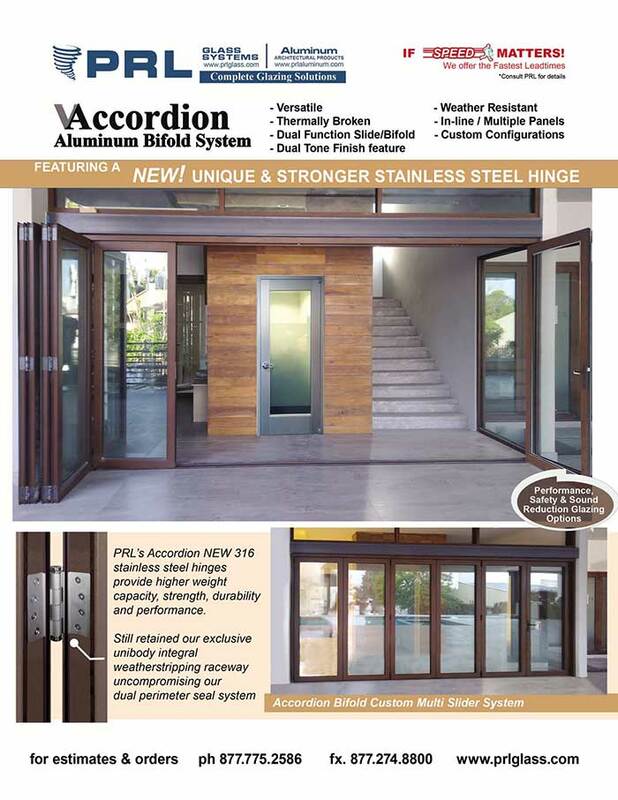 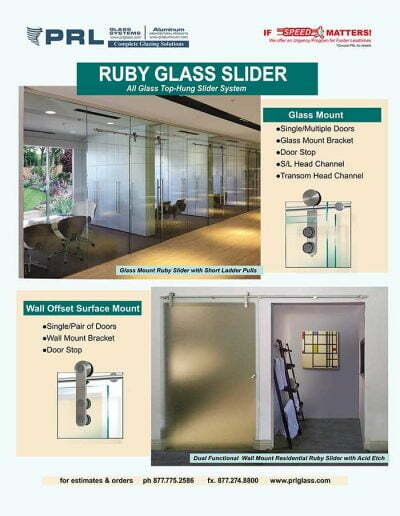 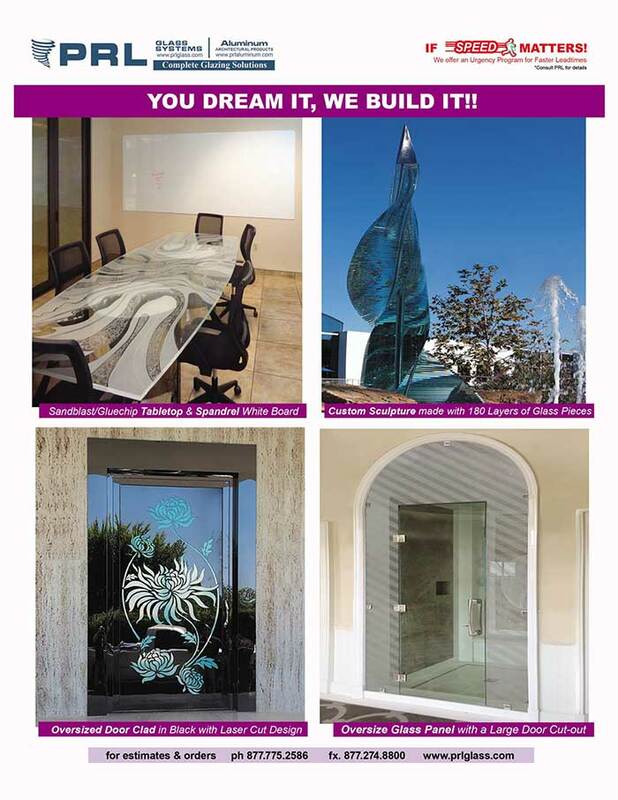 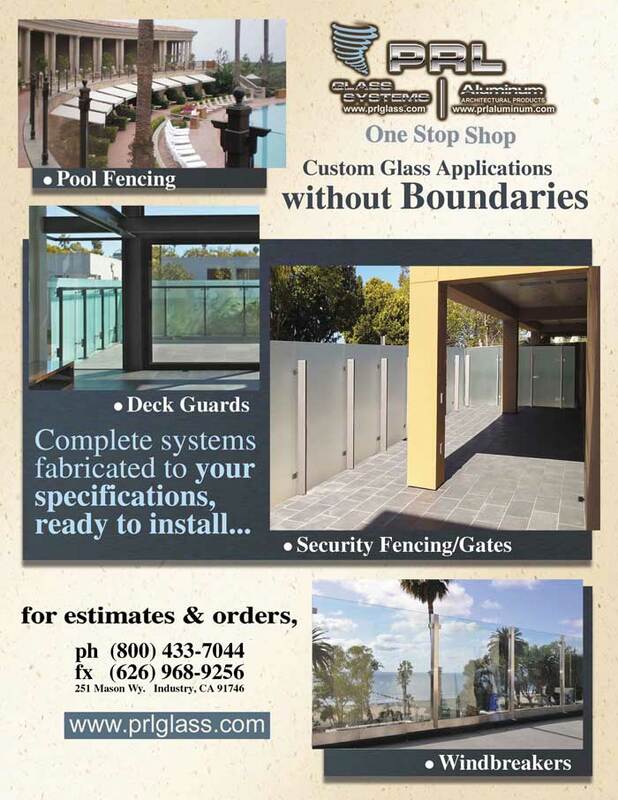 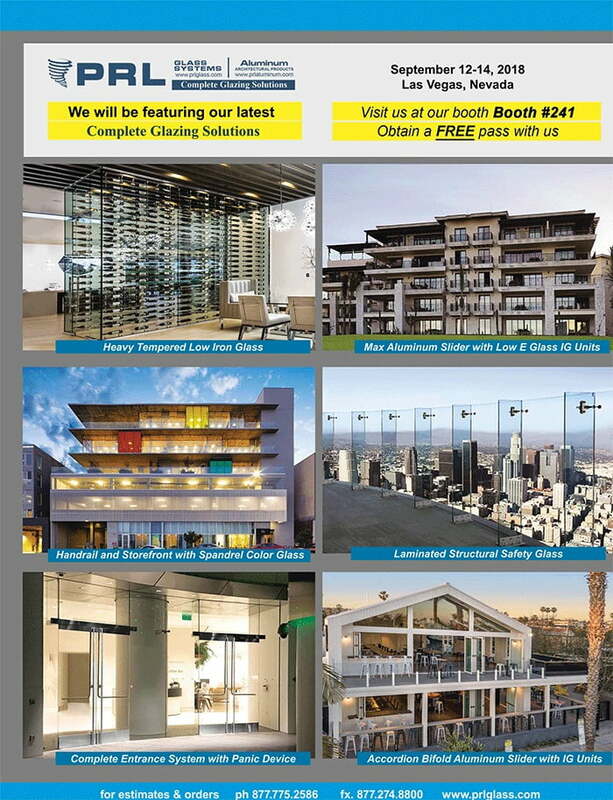 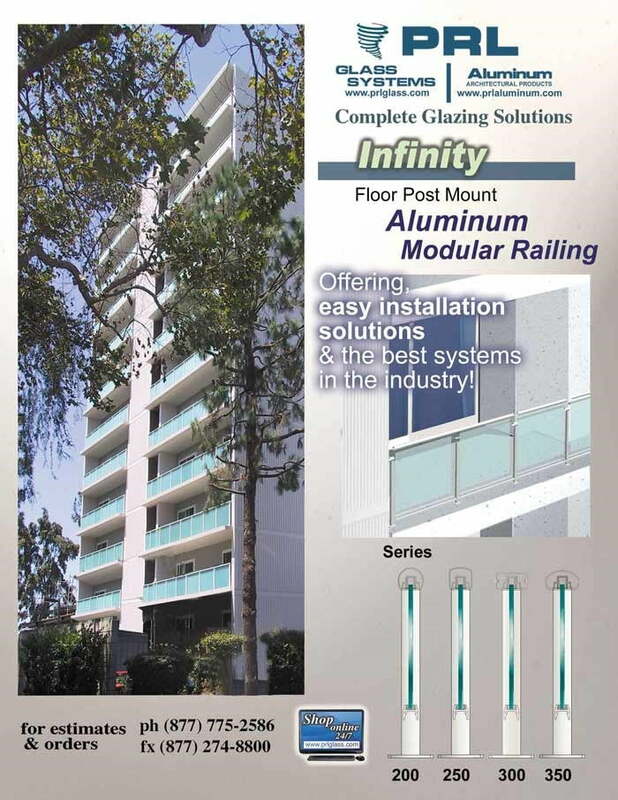 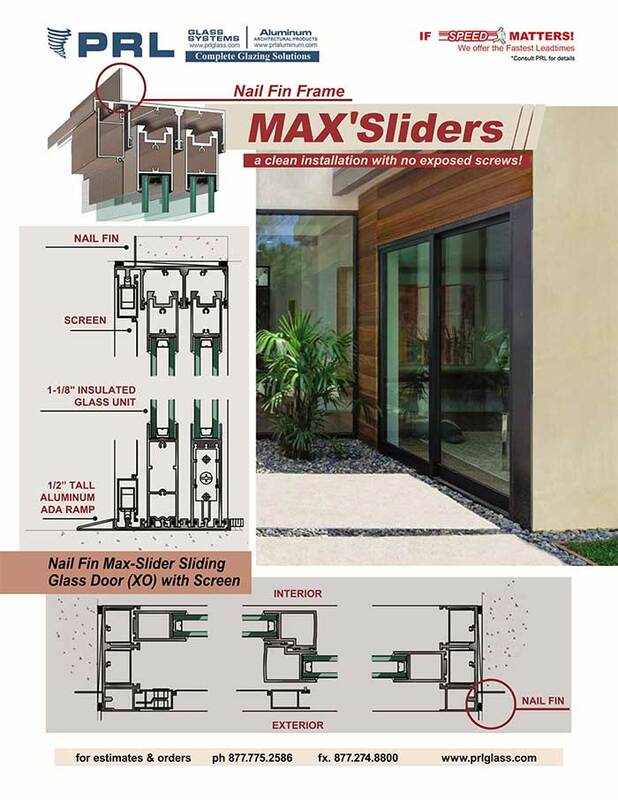 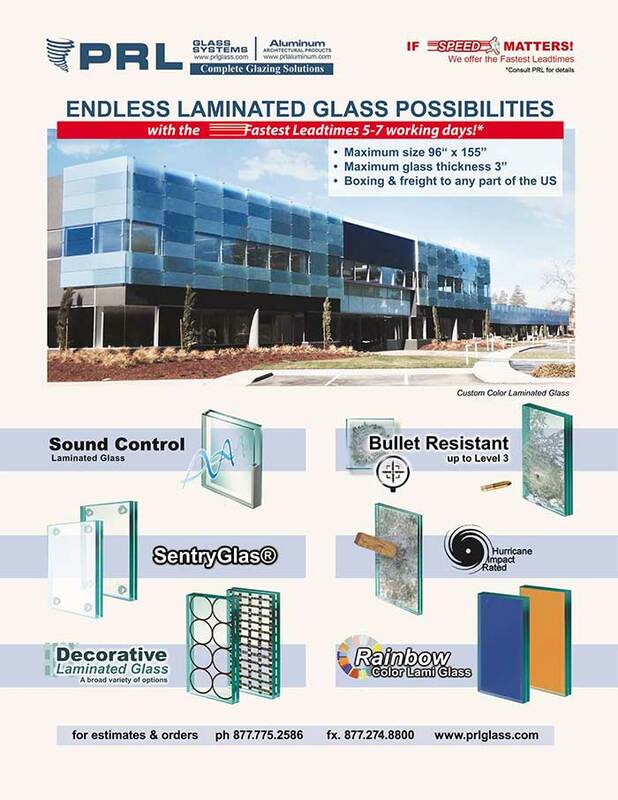 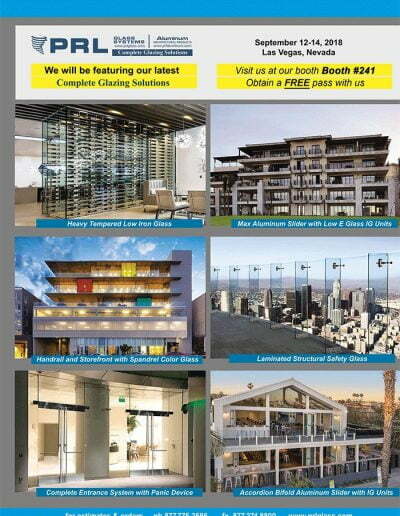 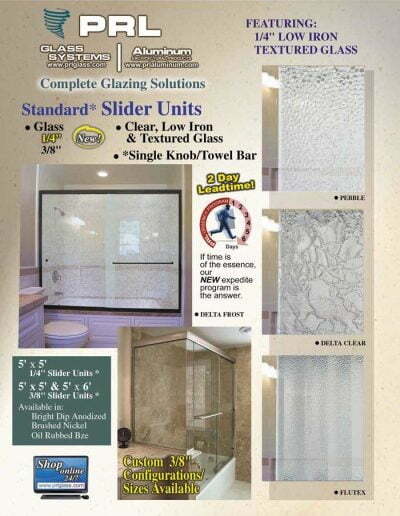 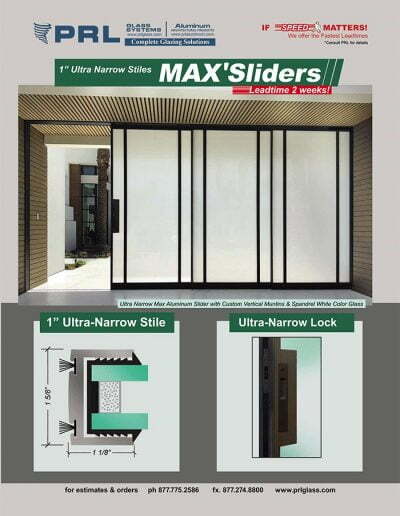 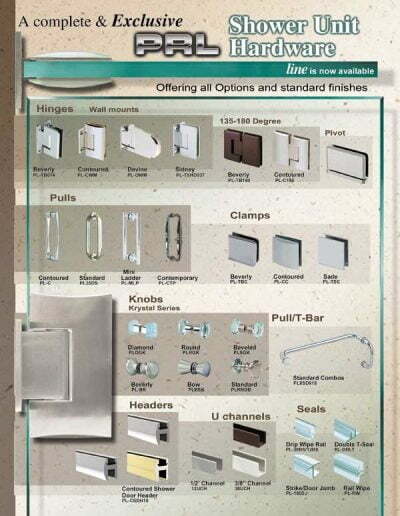 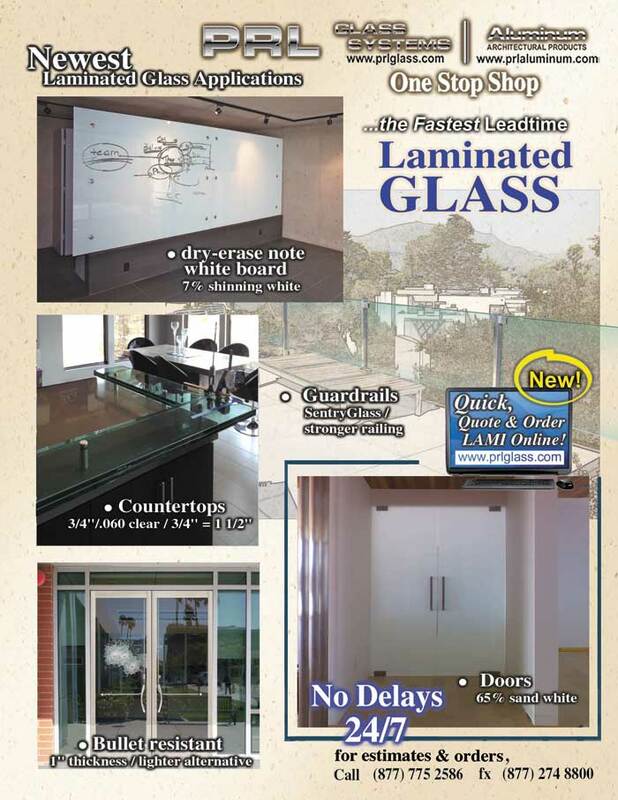 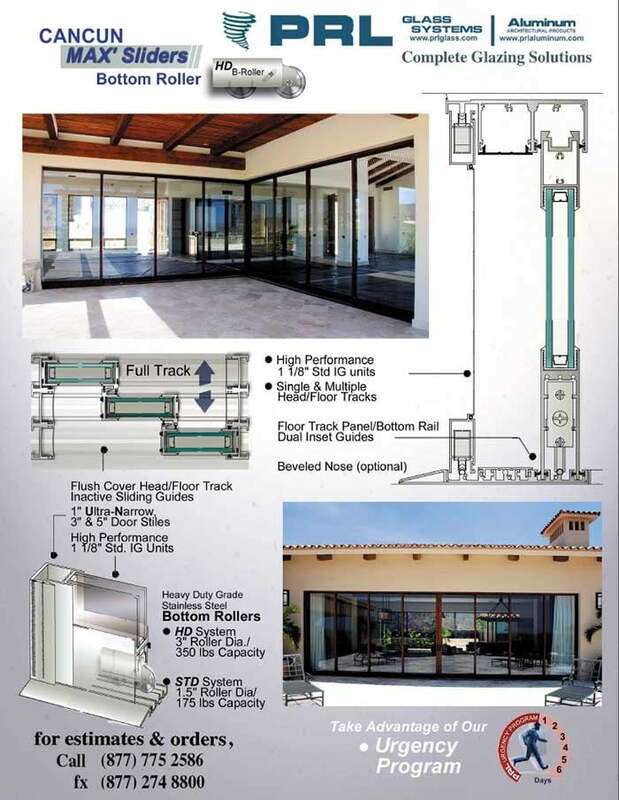 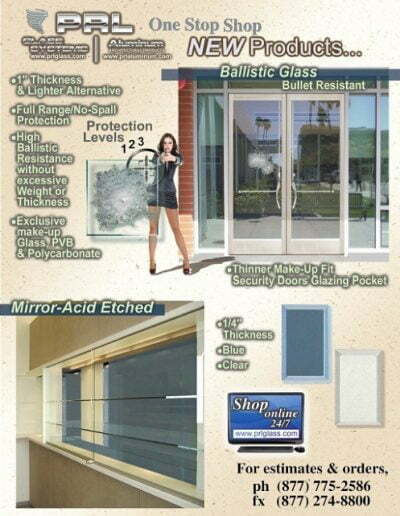 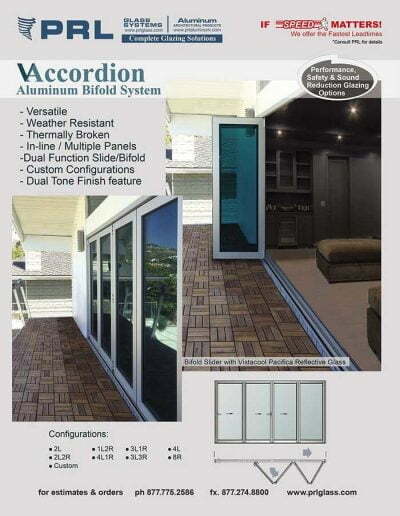 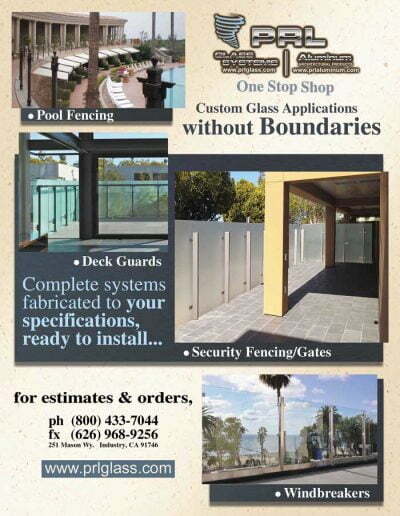 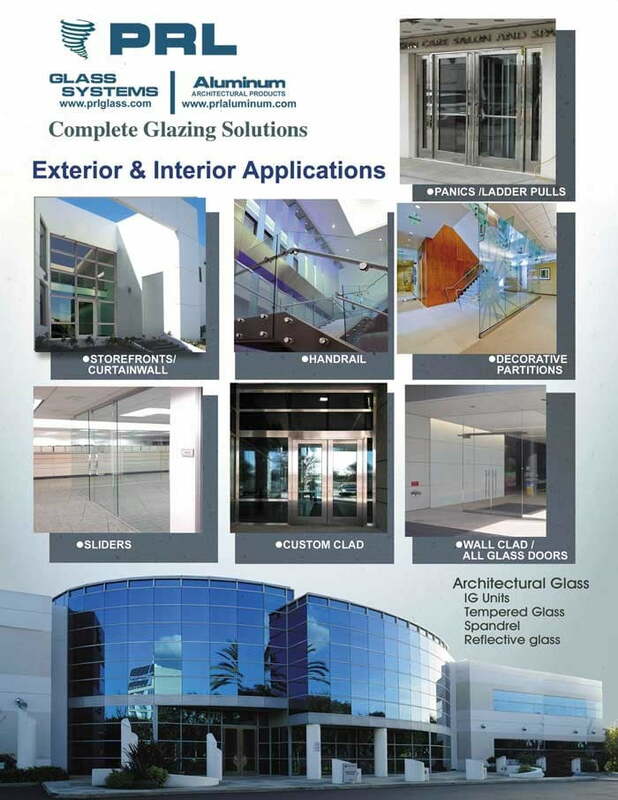 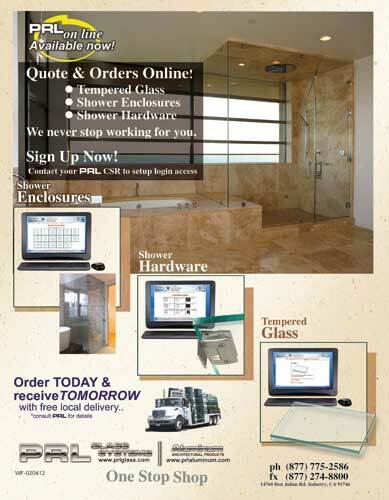 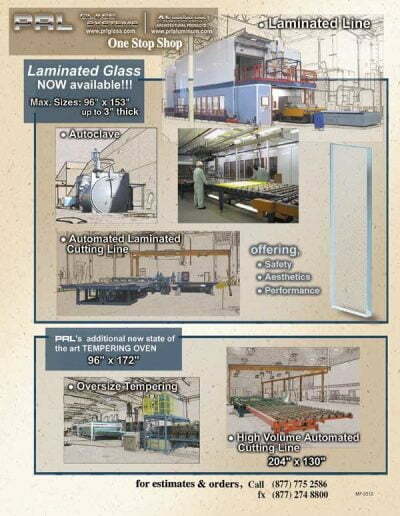 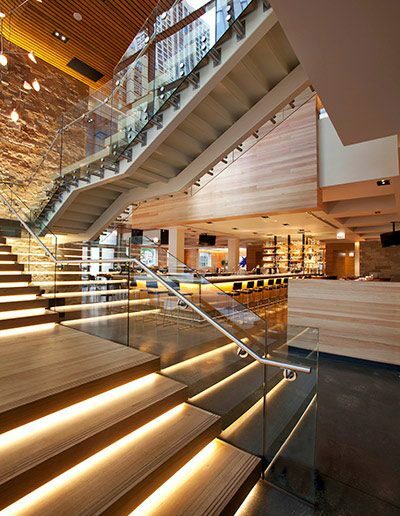 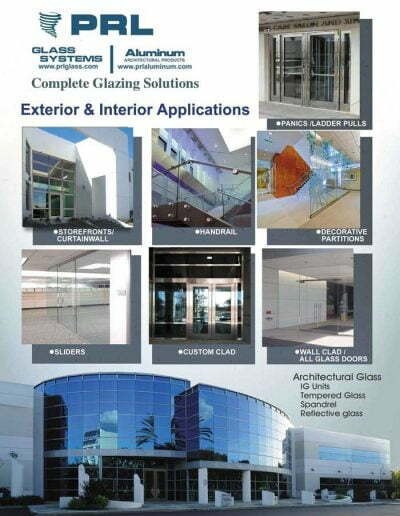 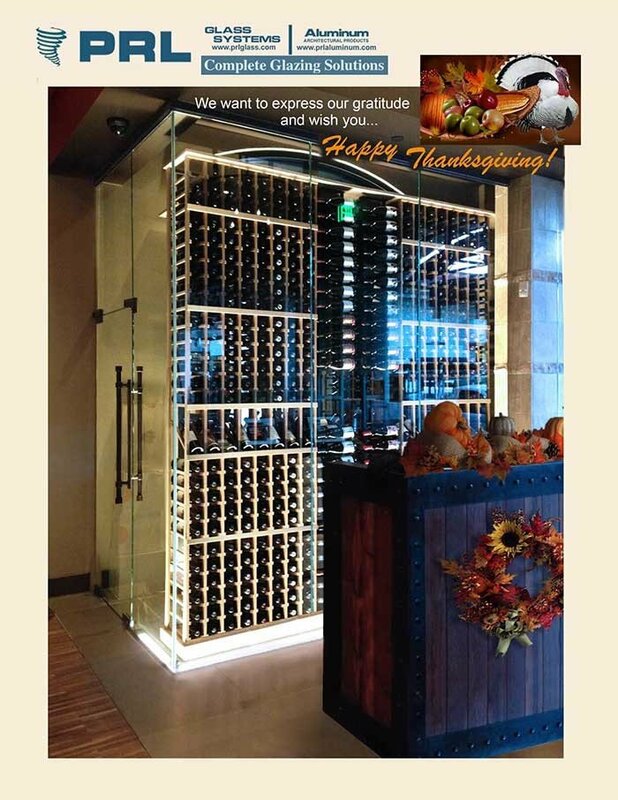 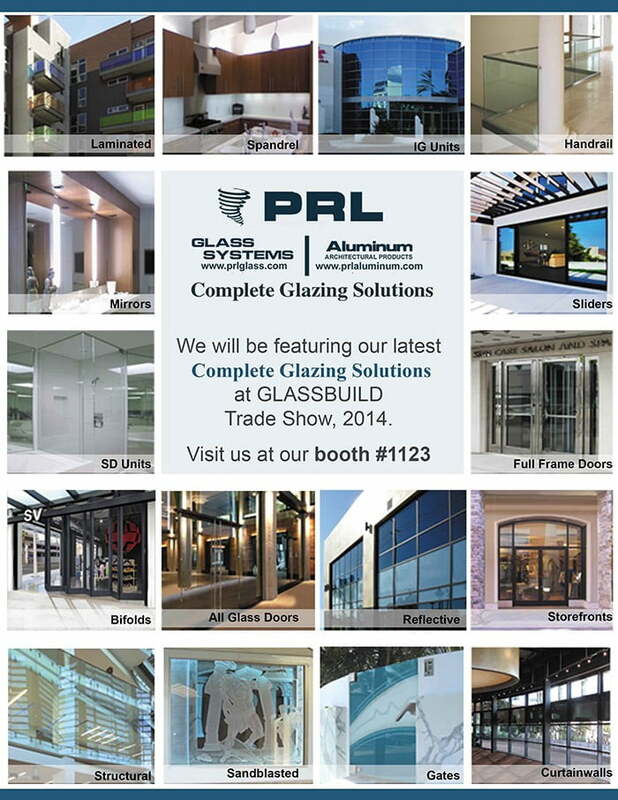 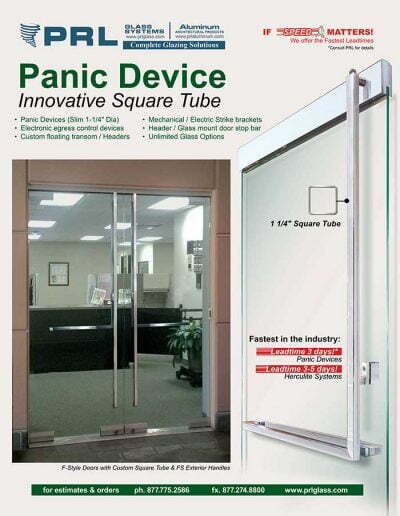 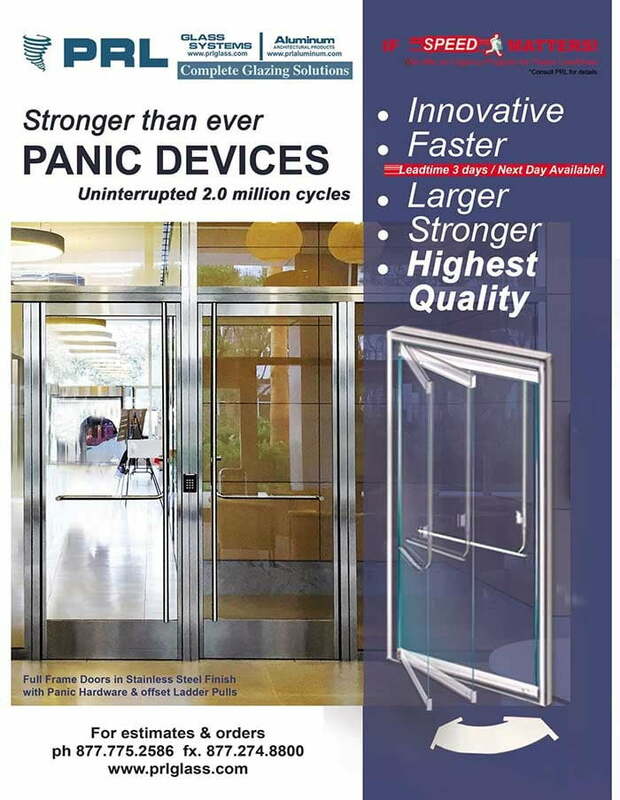 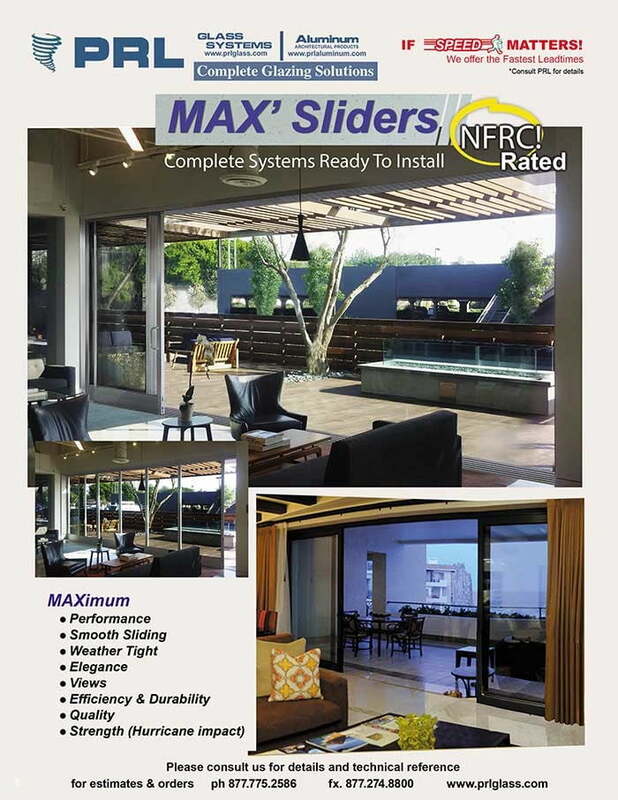 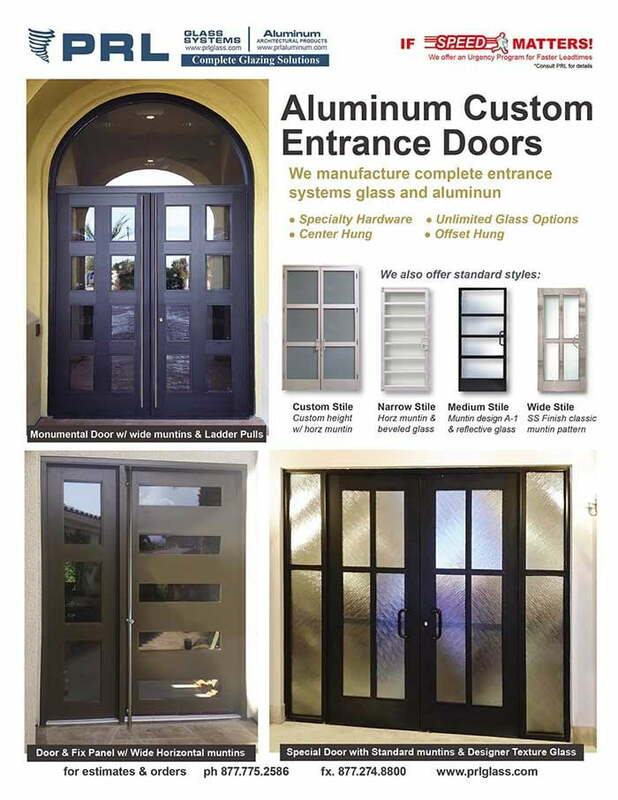 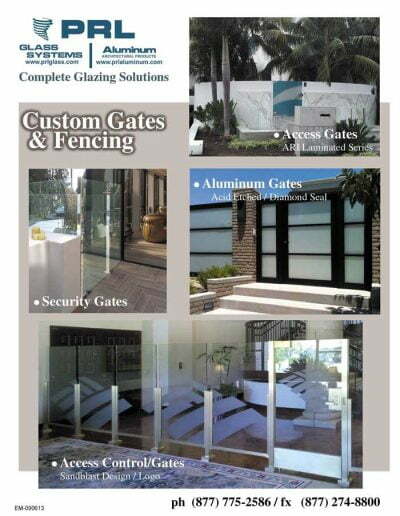 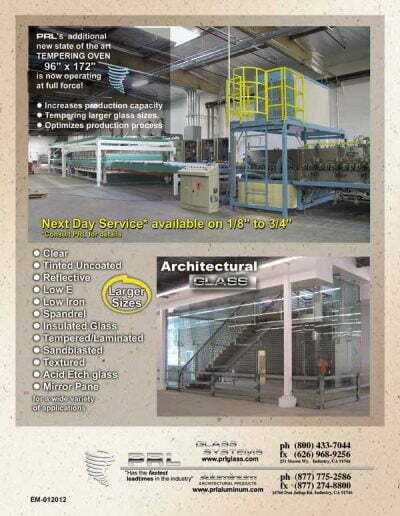 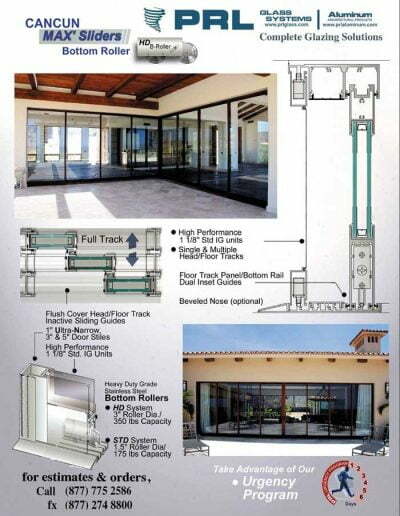 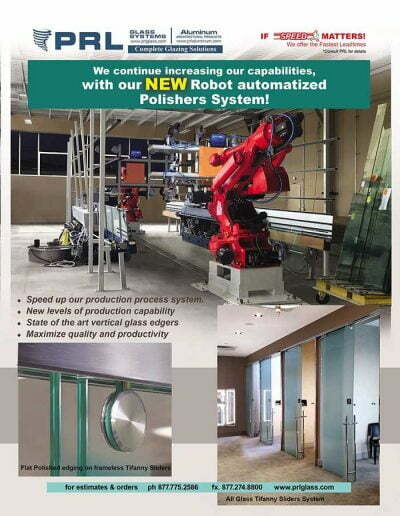 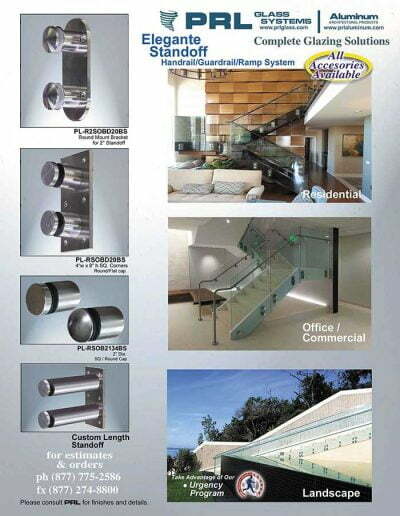 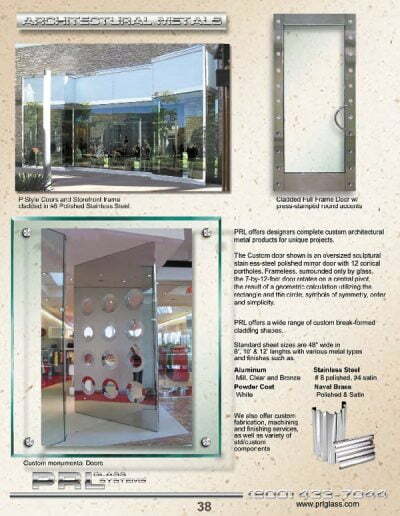 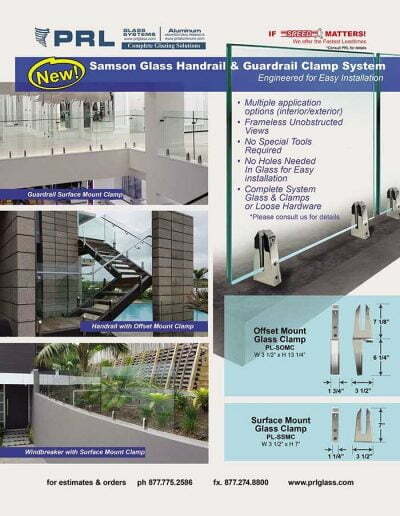 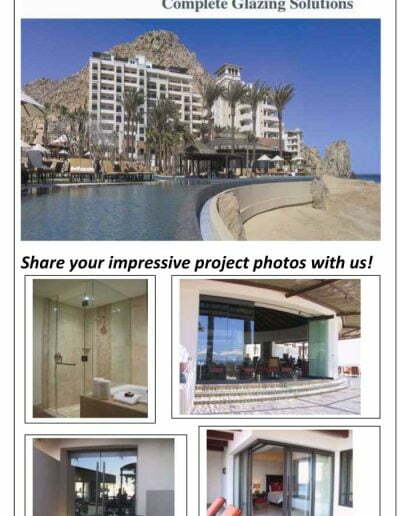 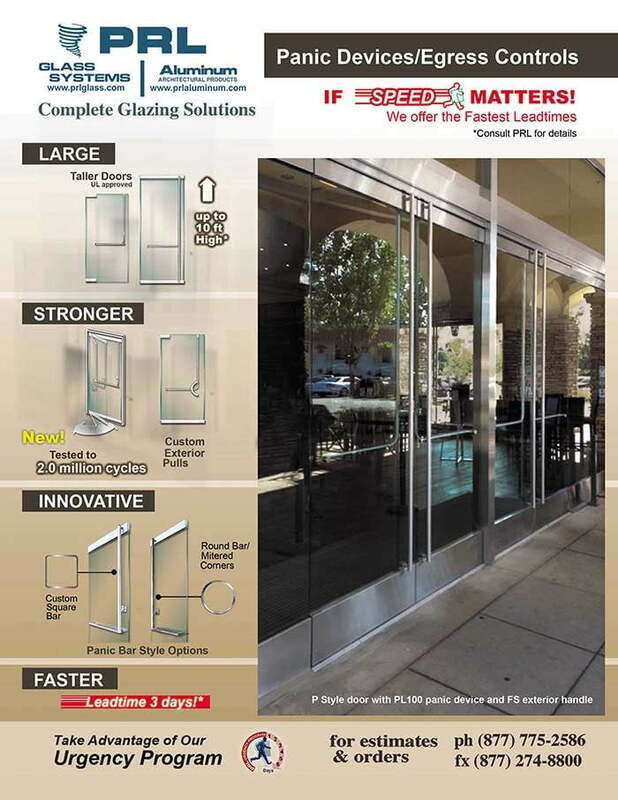 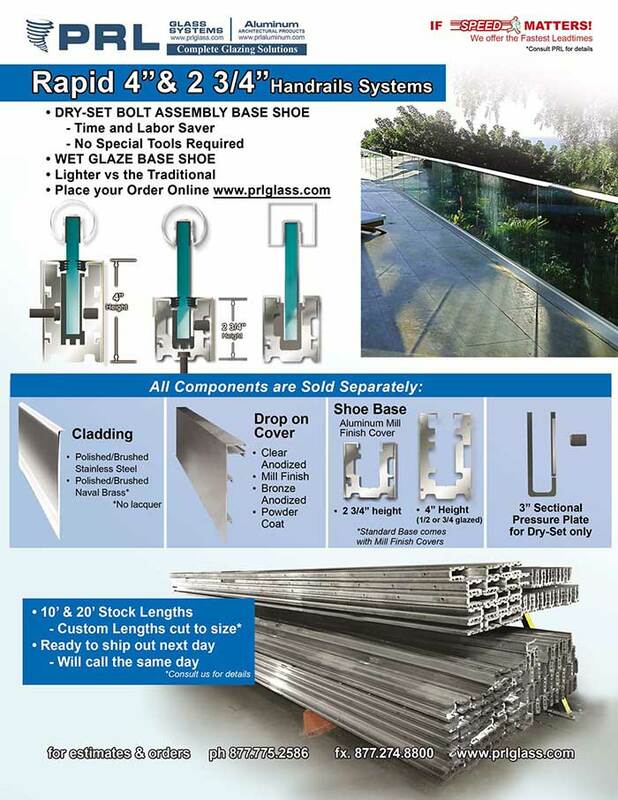 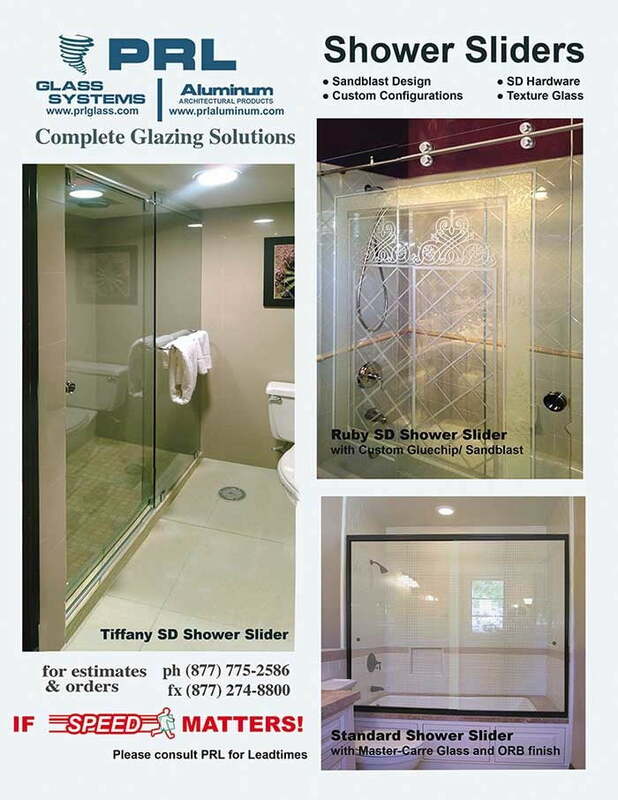 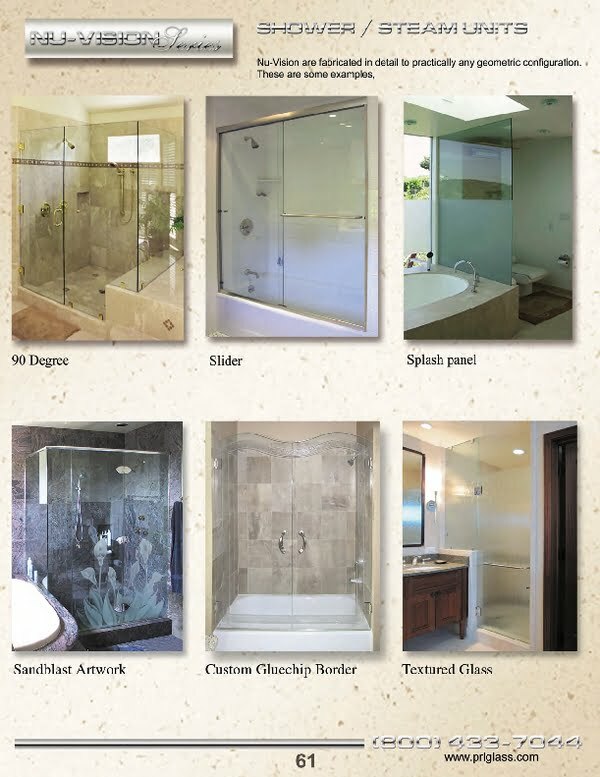 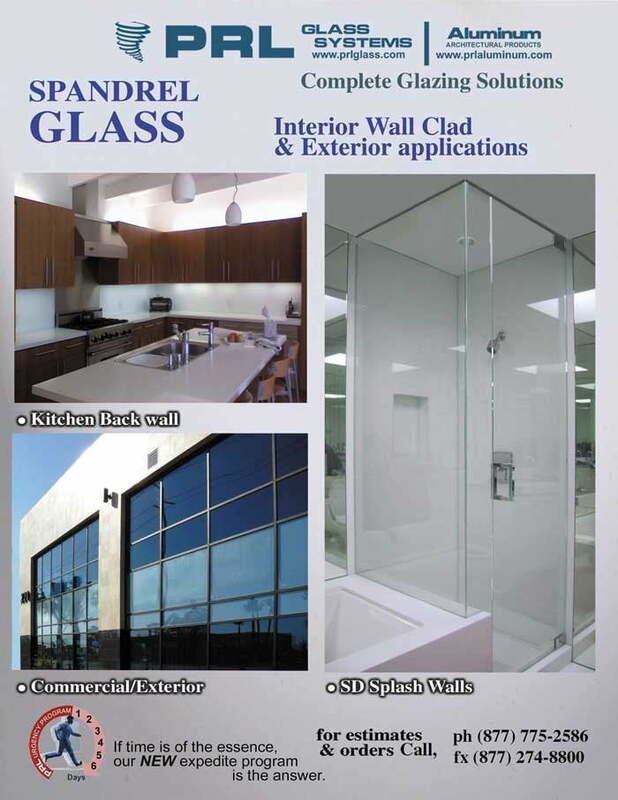 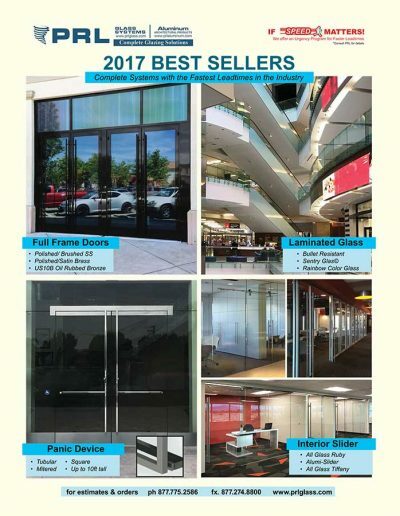 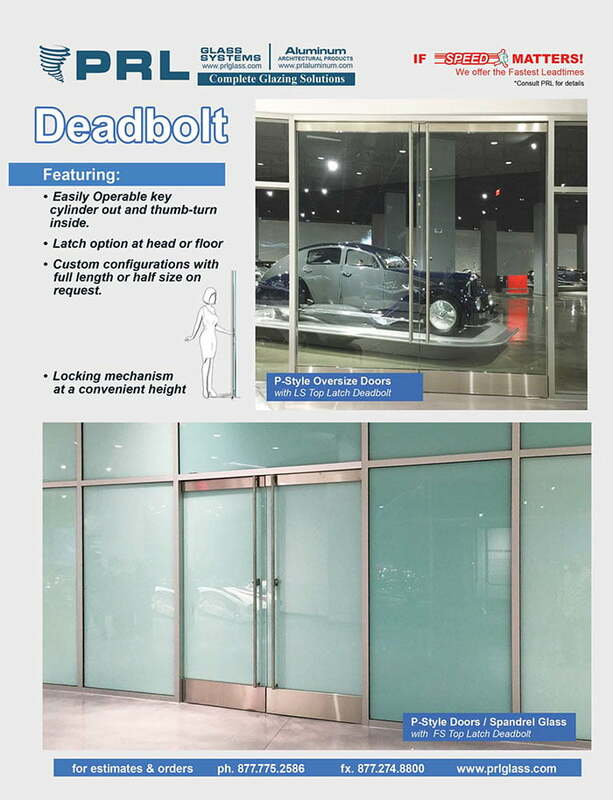 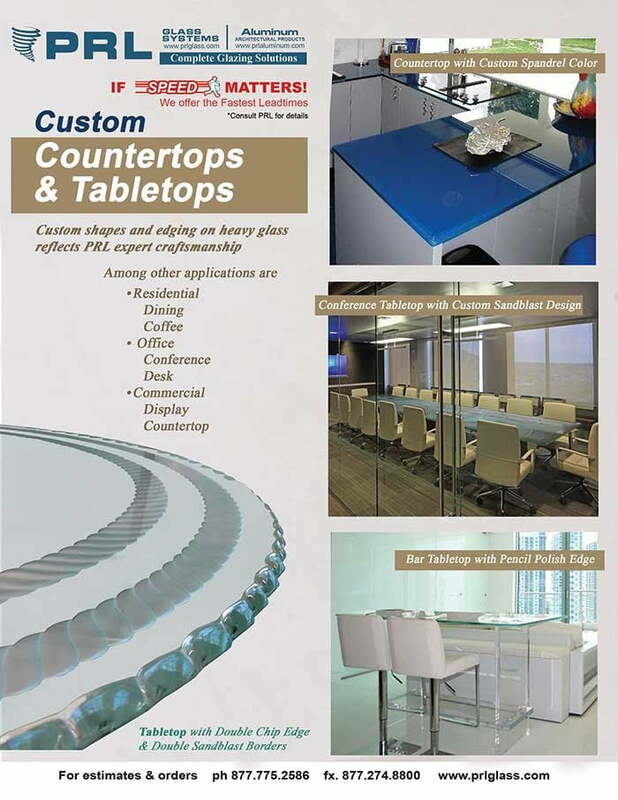 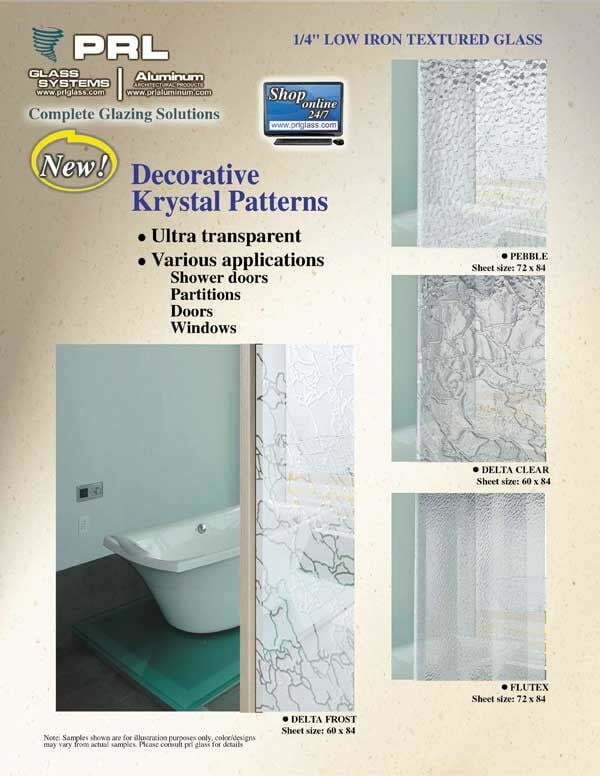 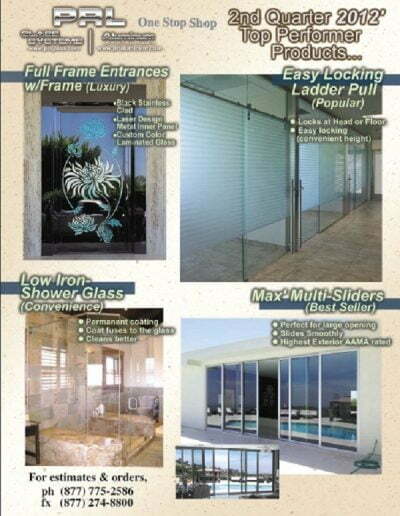 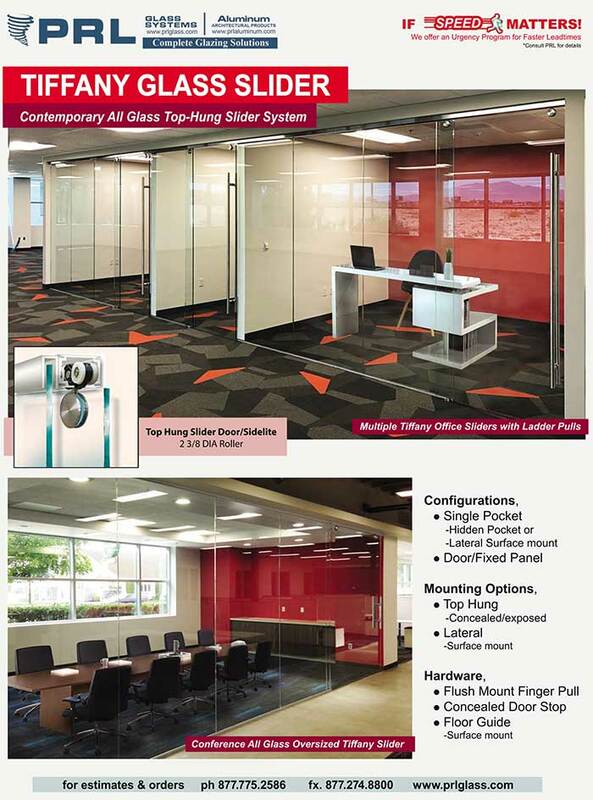 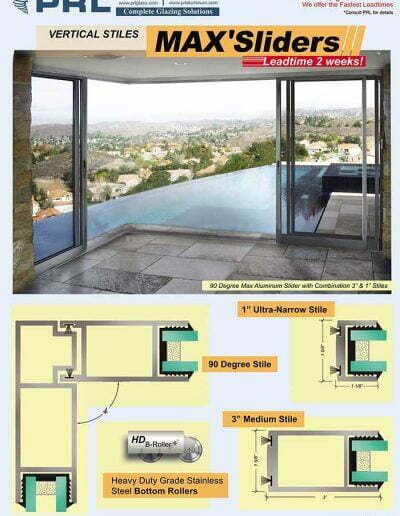 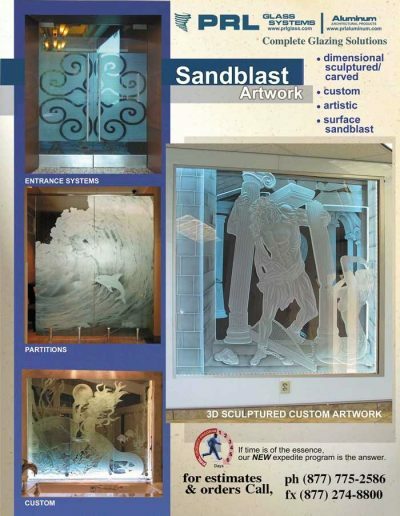 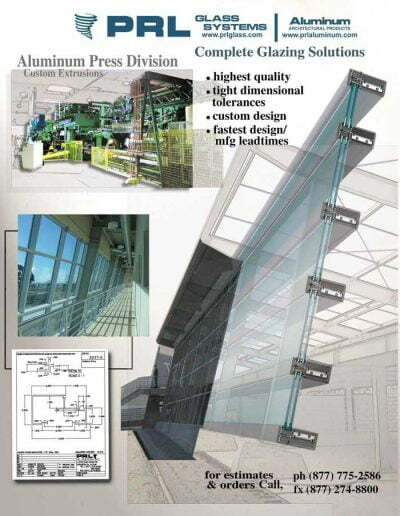 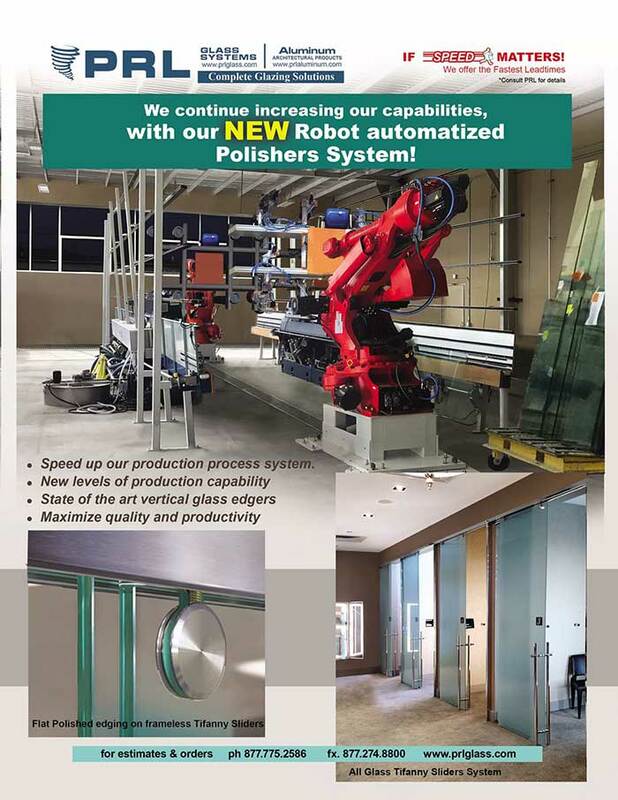 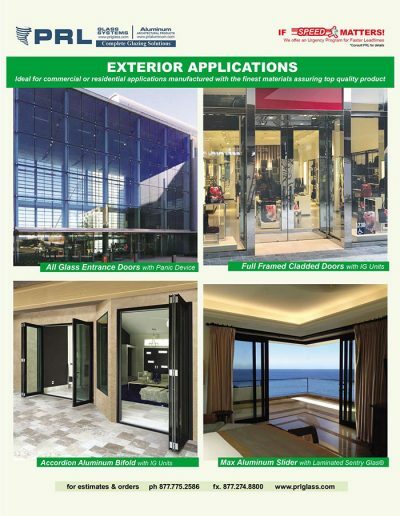 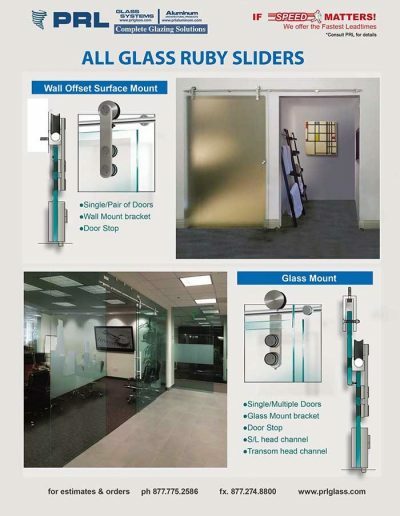 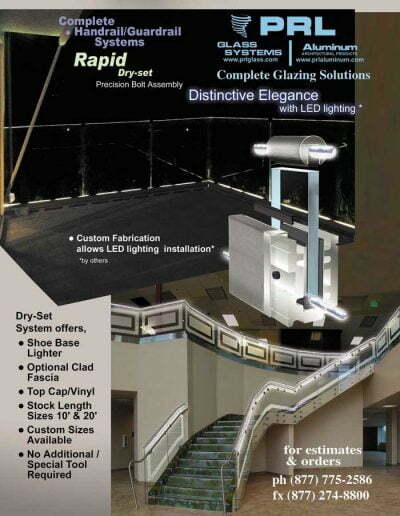 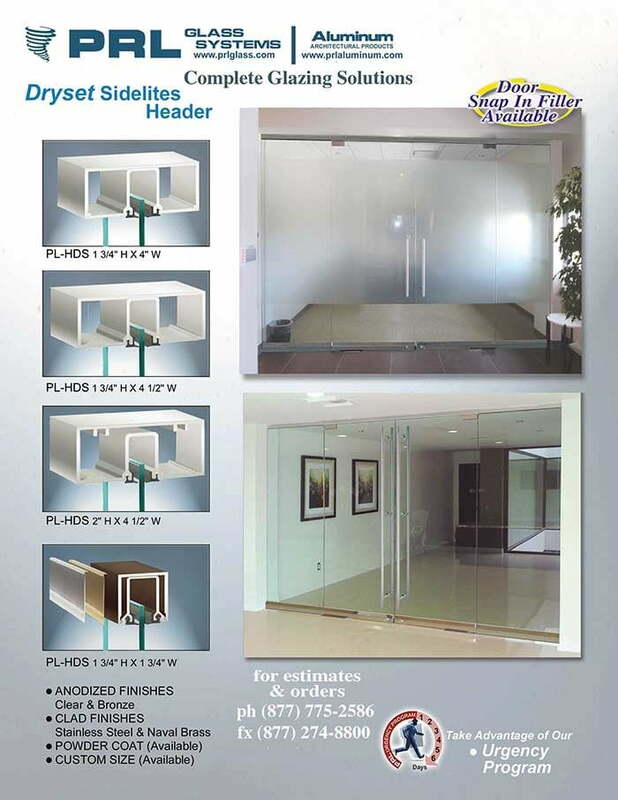 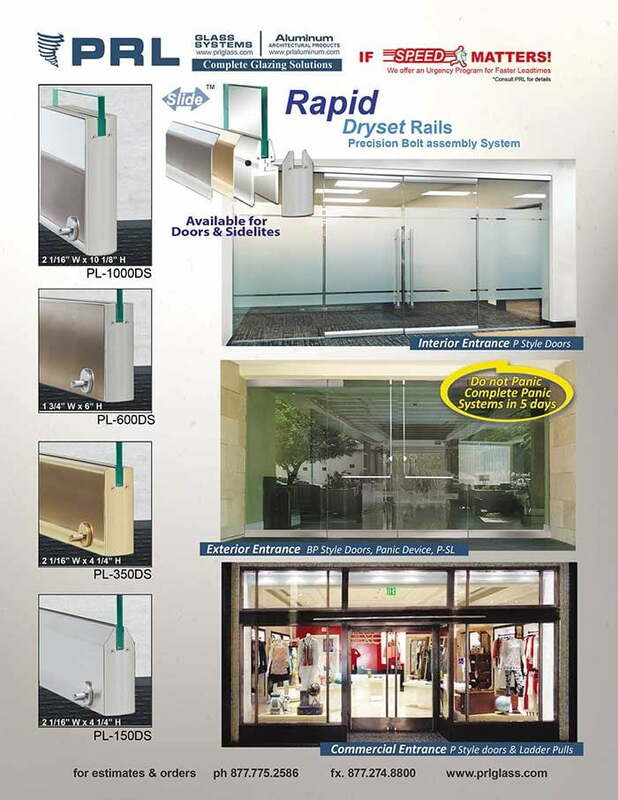 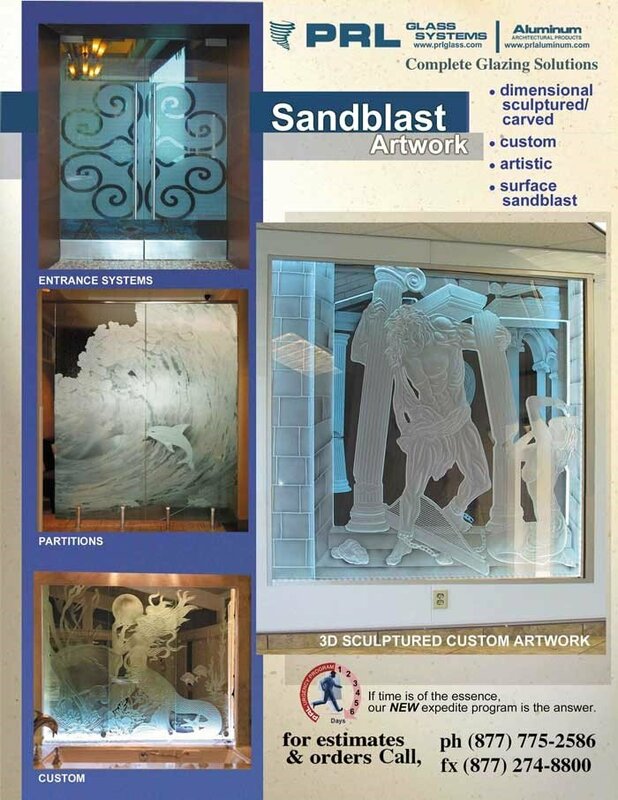 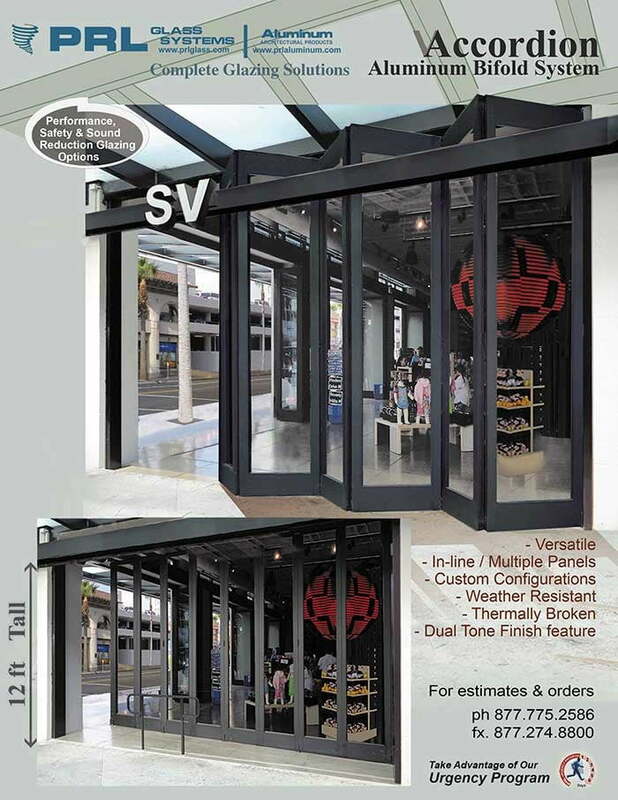 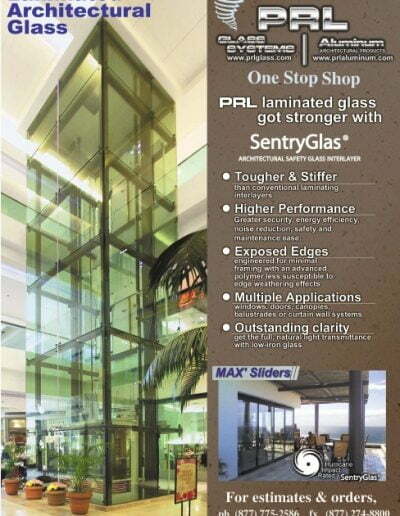 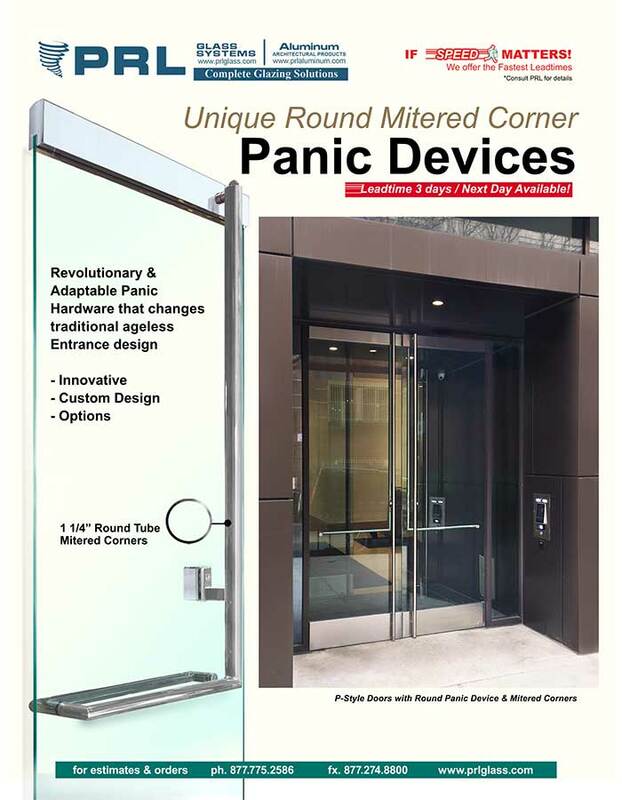 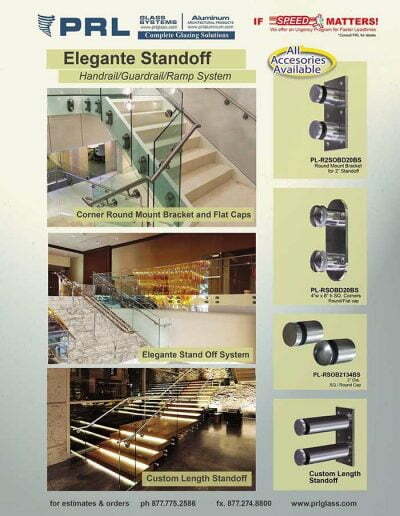 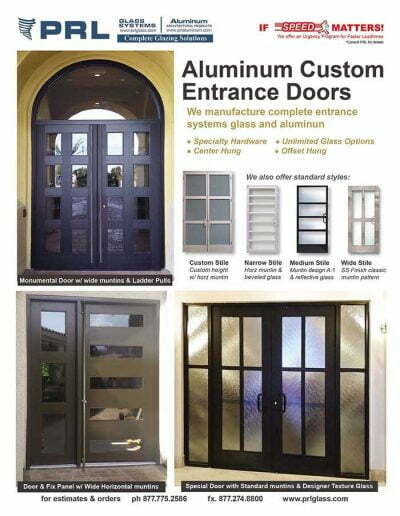 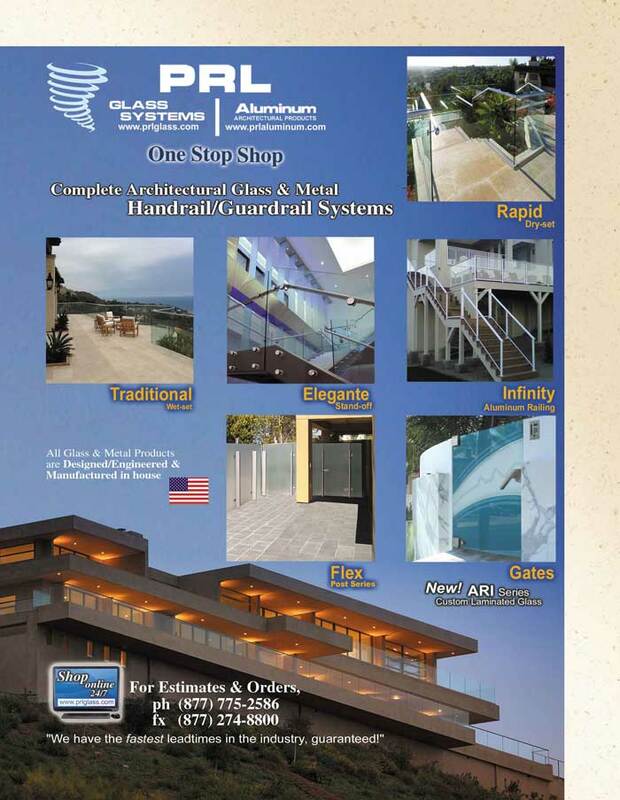 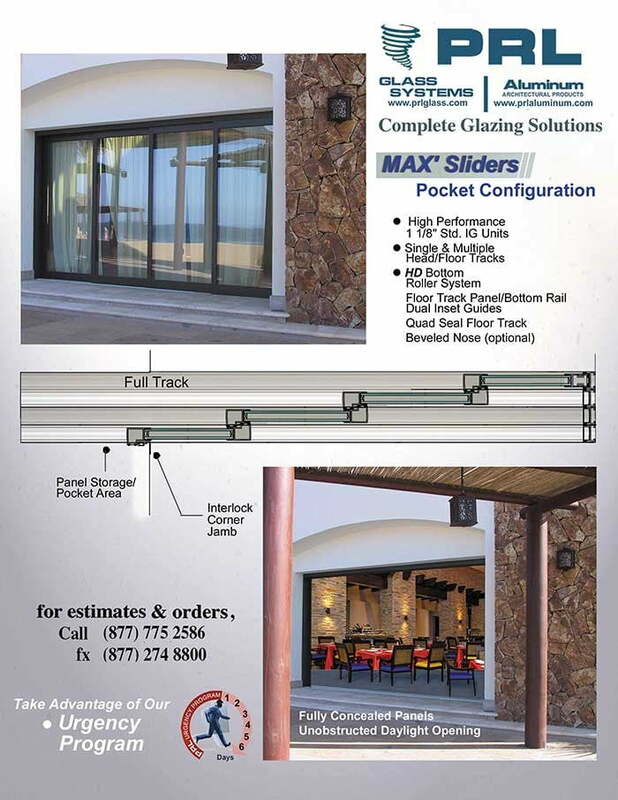 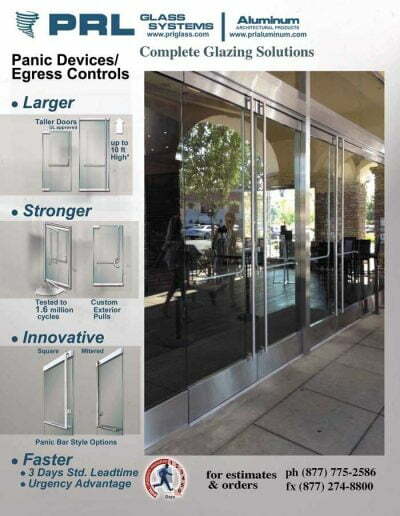 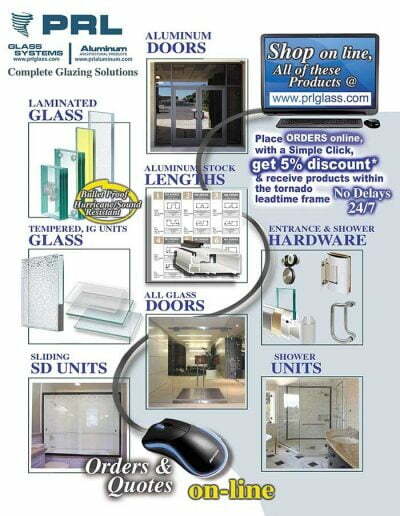 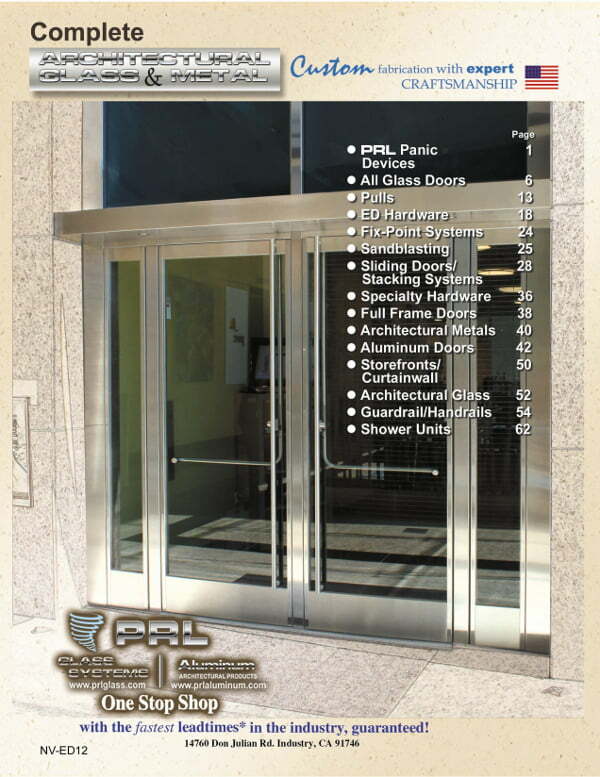 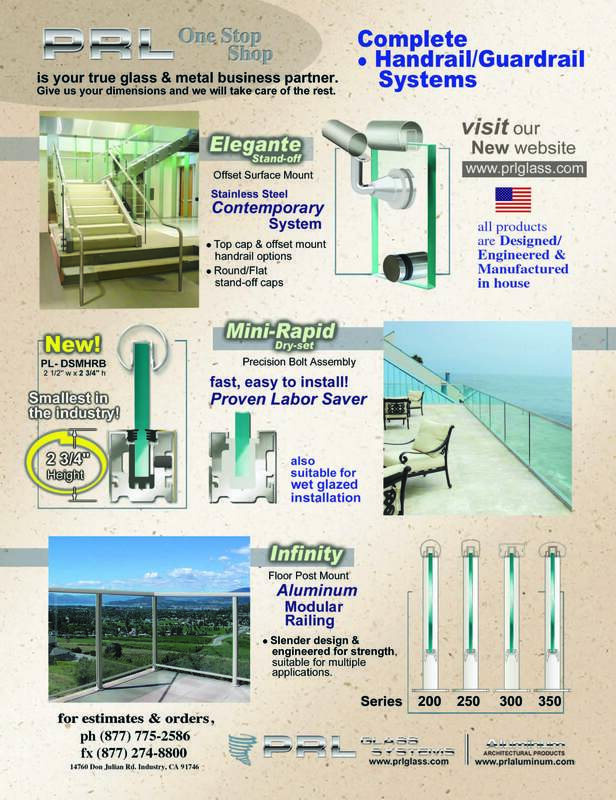 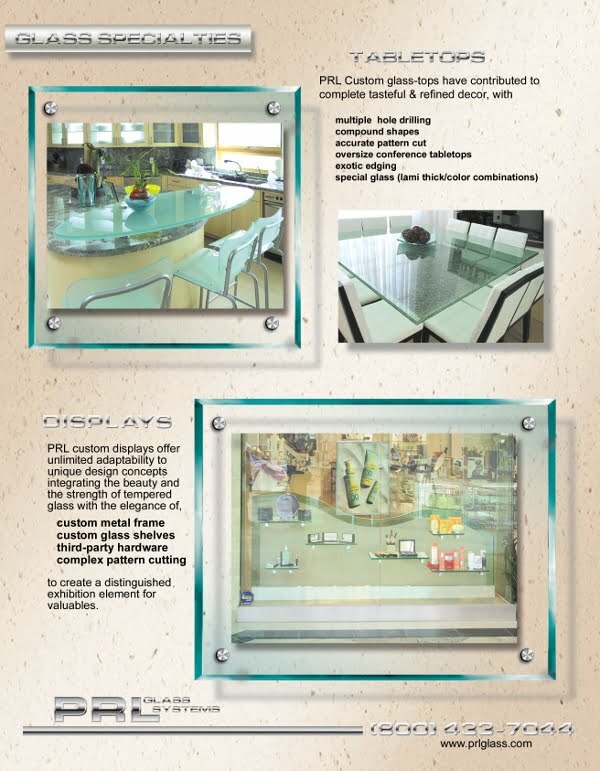 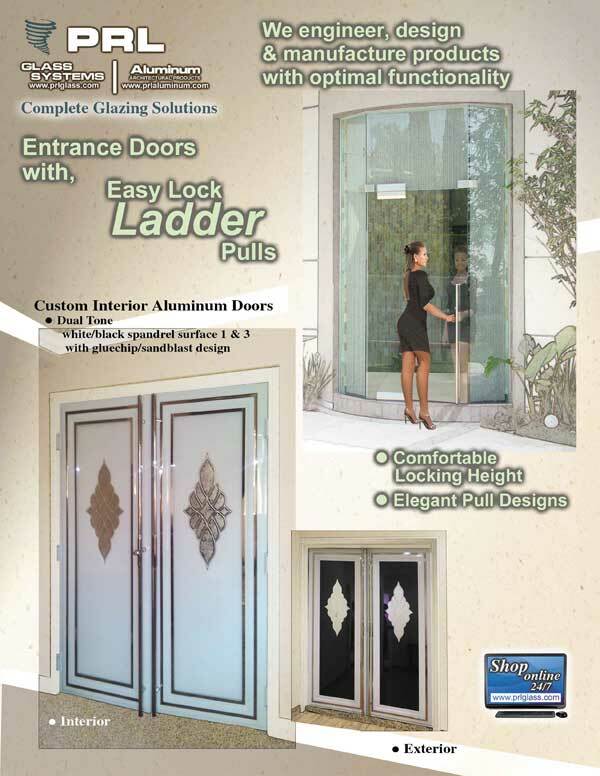 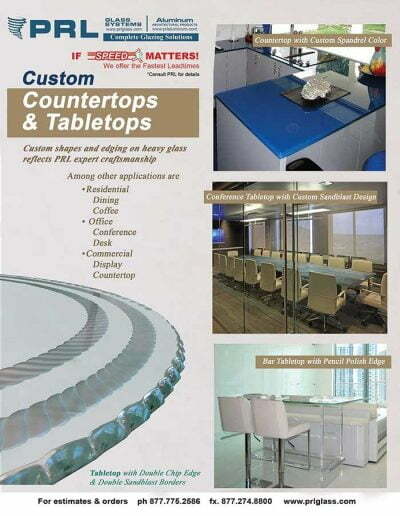 We can supply you with complete unlimited glass options, storefront and architectural brake-formed metal.